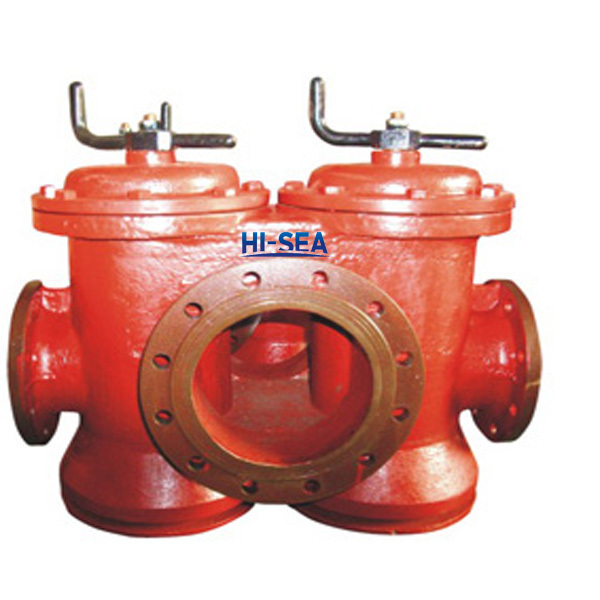 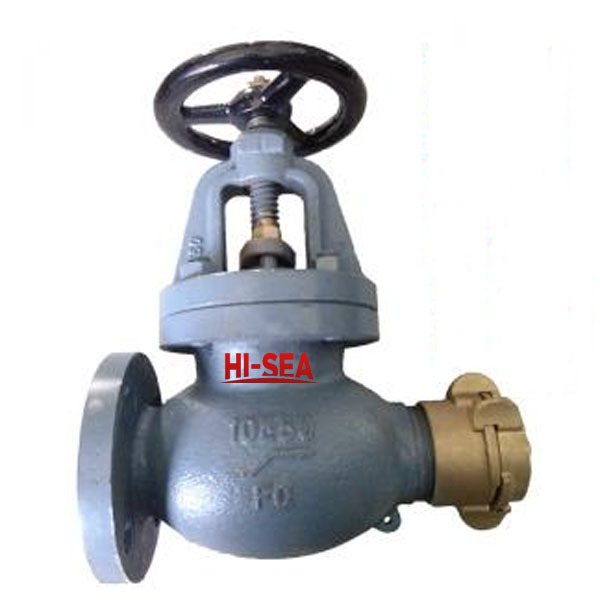 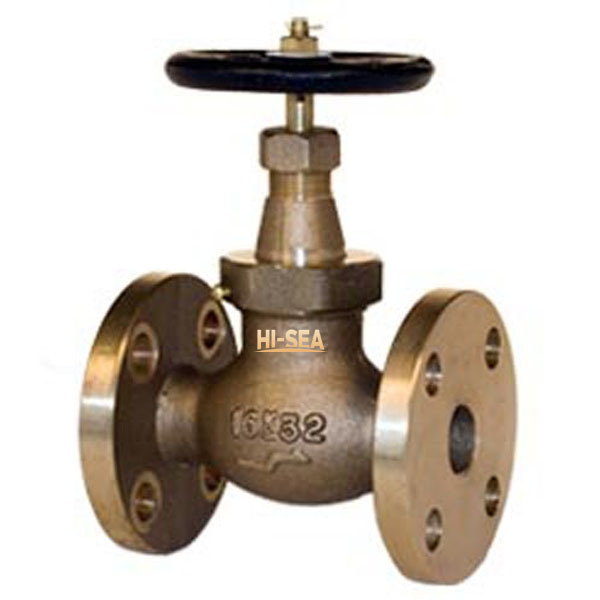 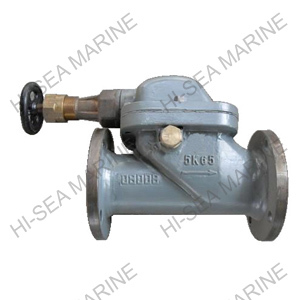 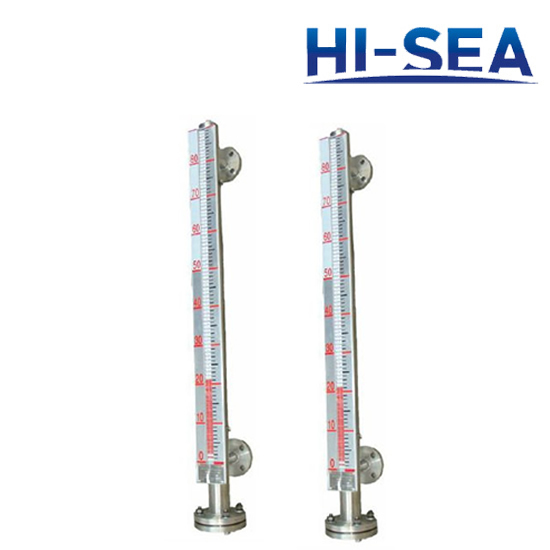 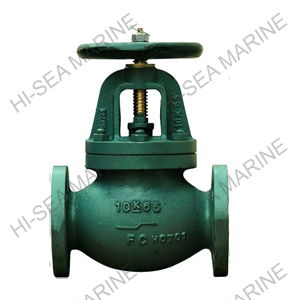 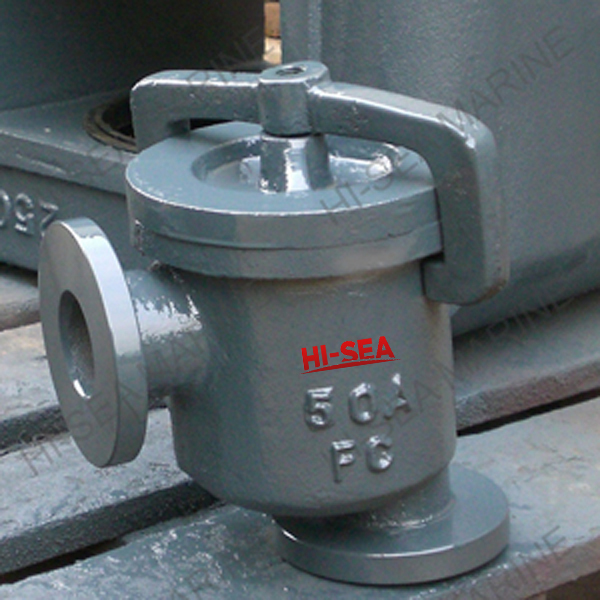 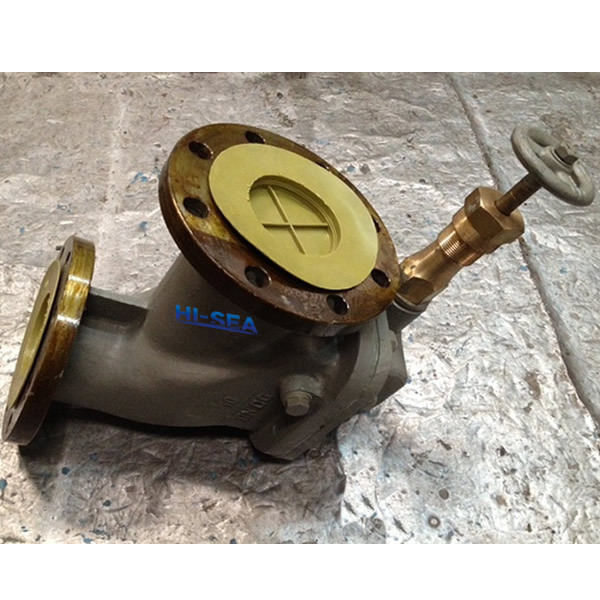 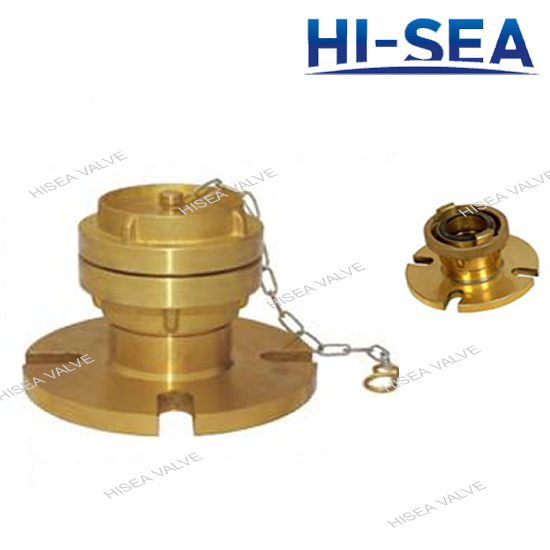 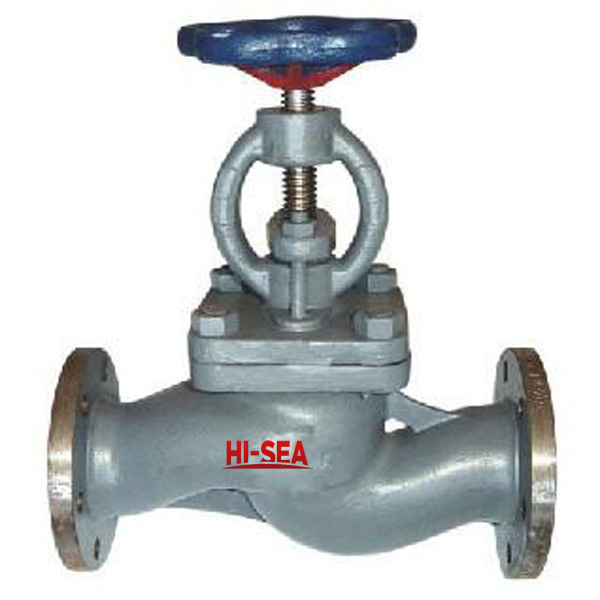 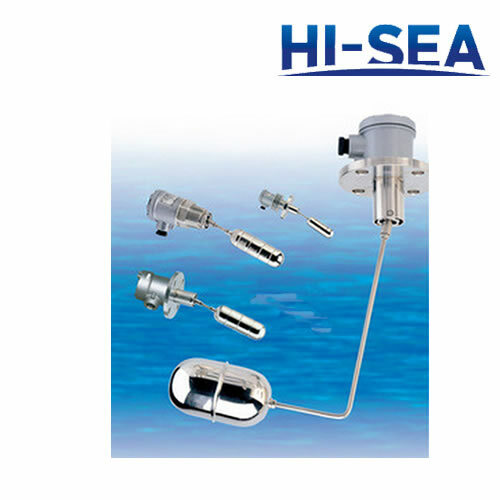 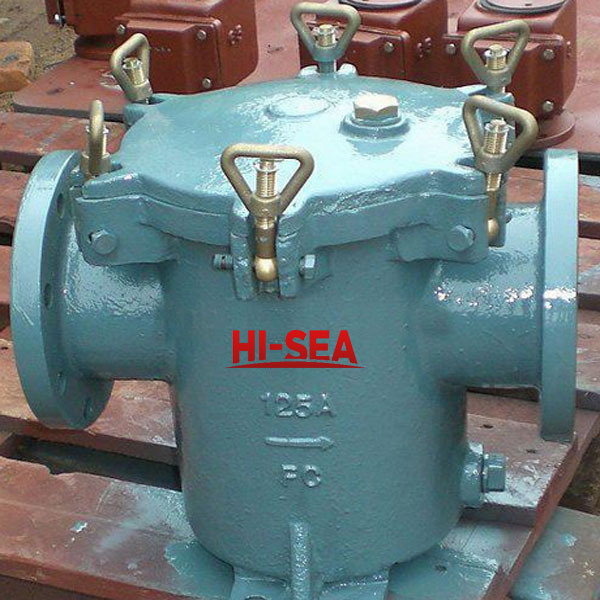 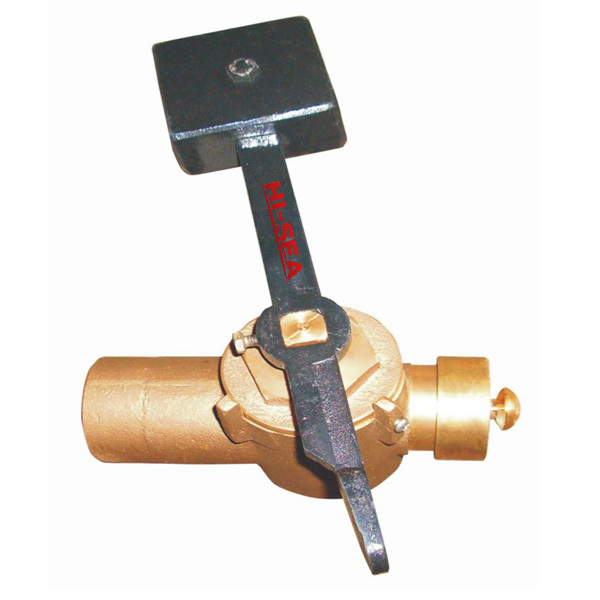 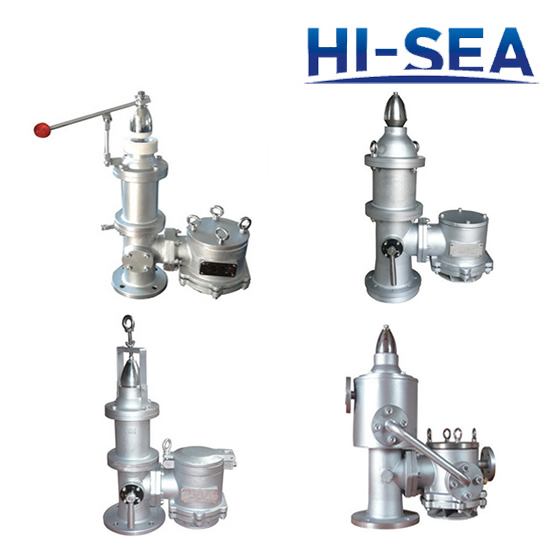 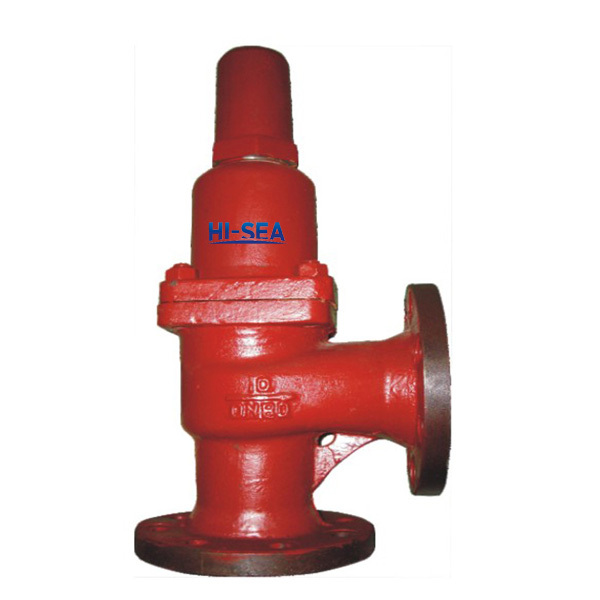 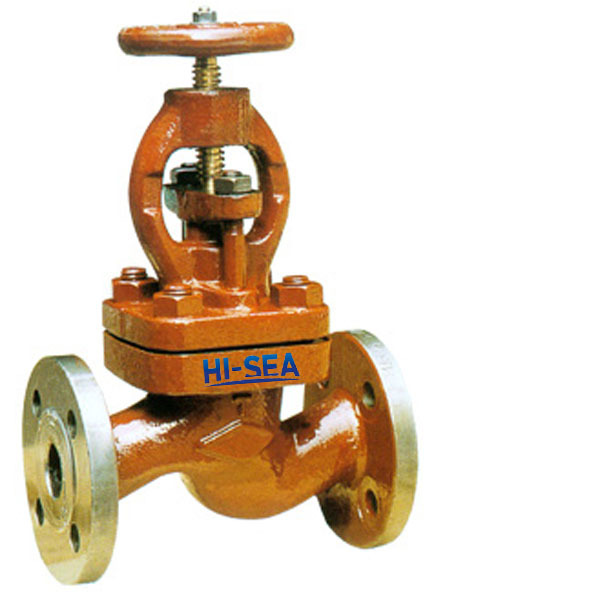 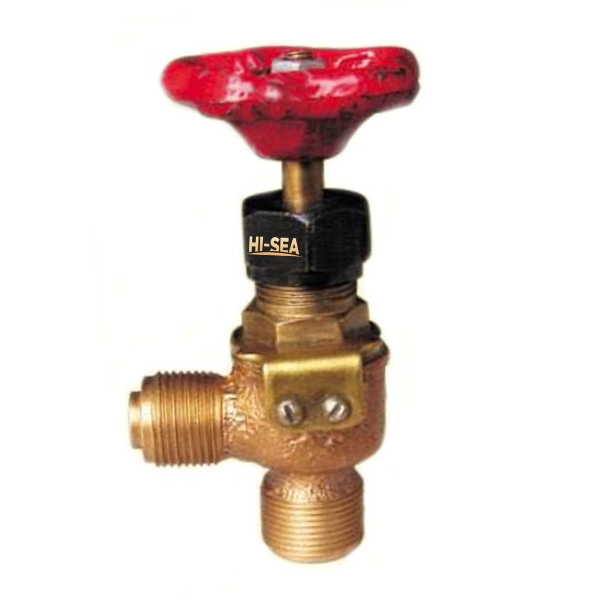 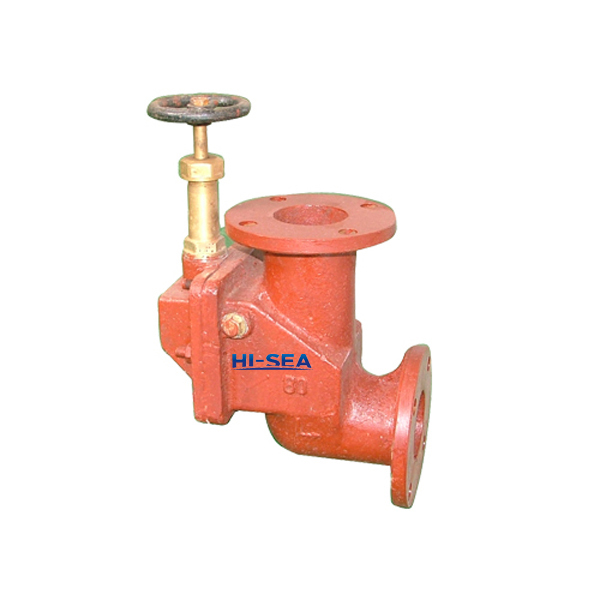 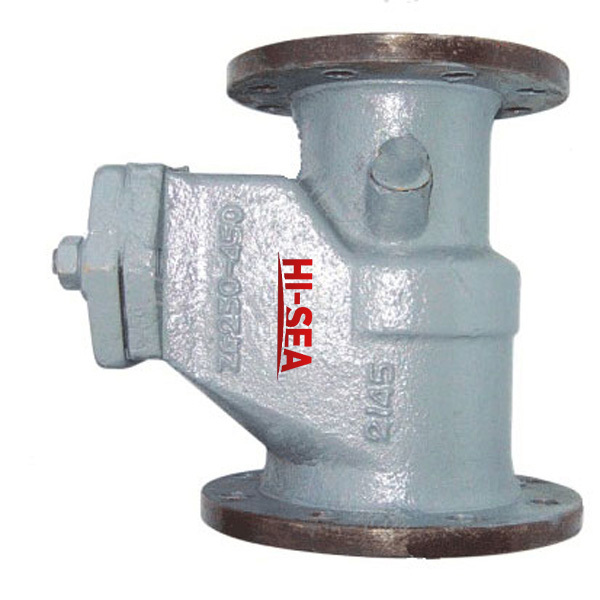 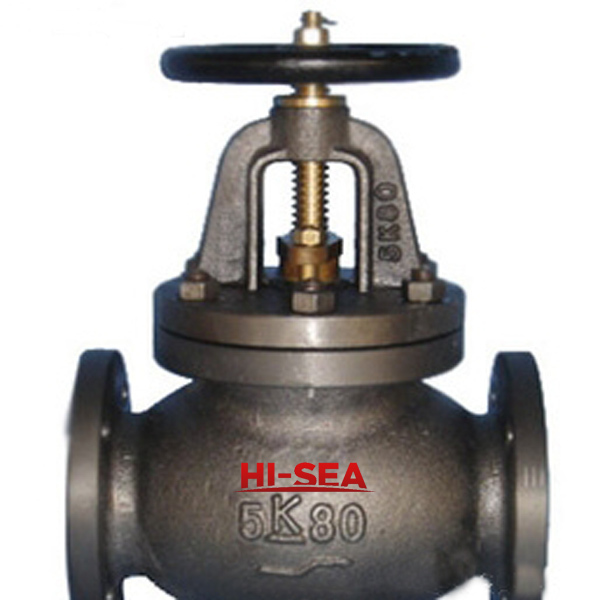 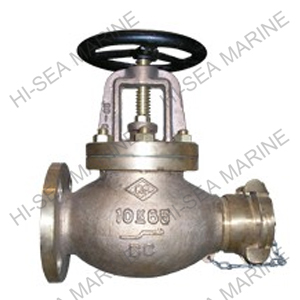 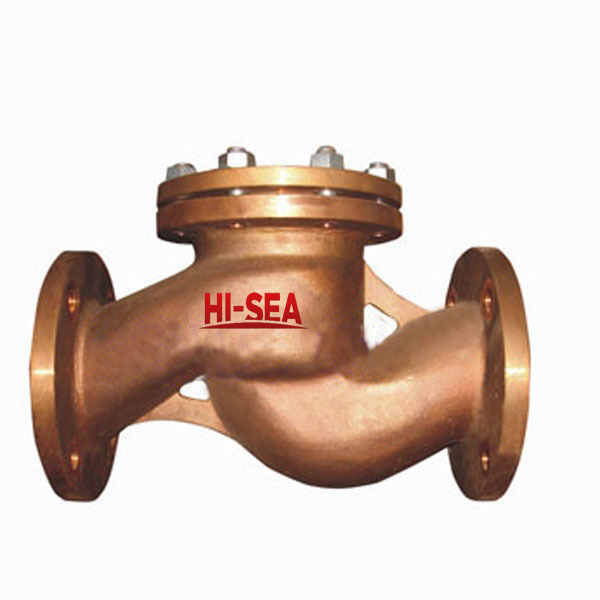 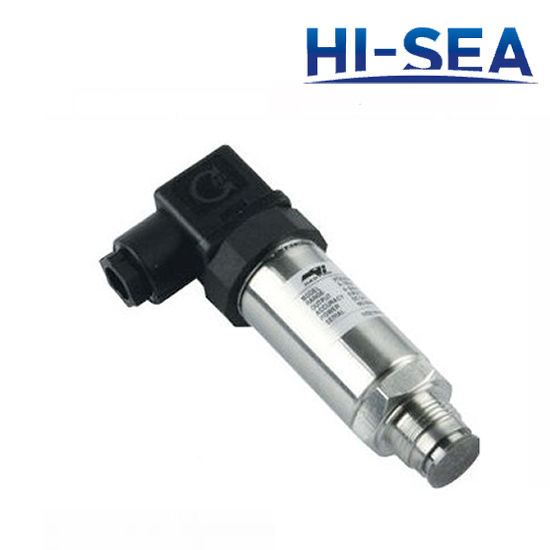 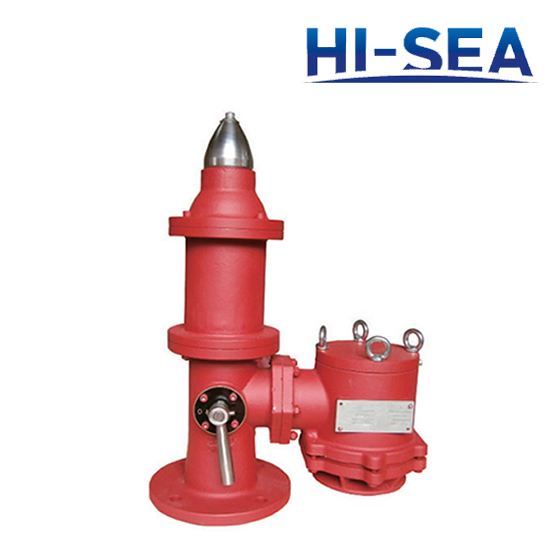 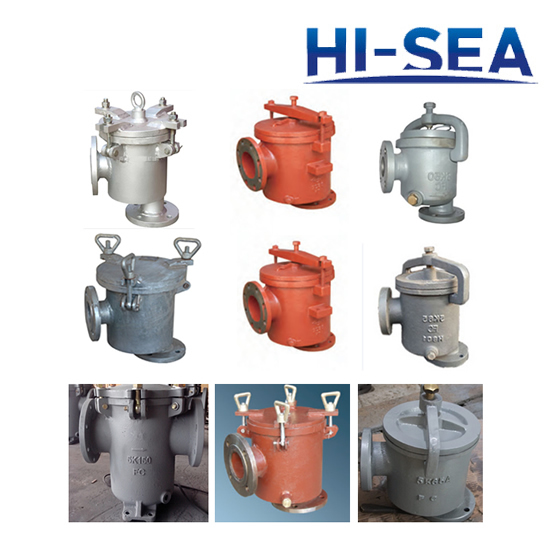 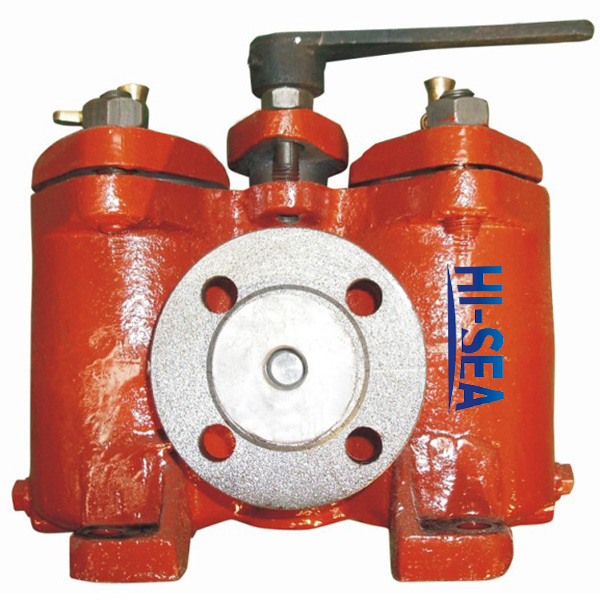 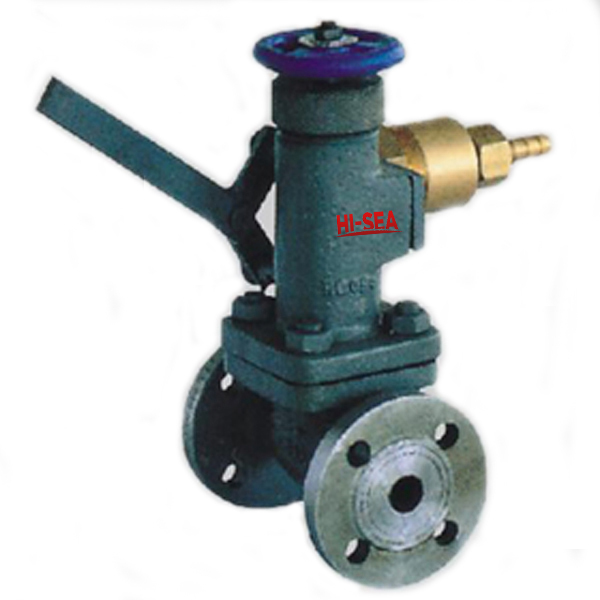 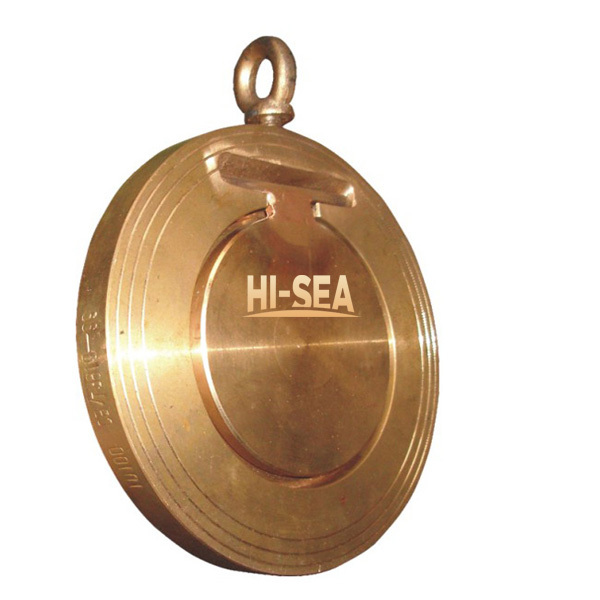 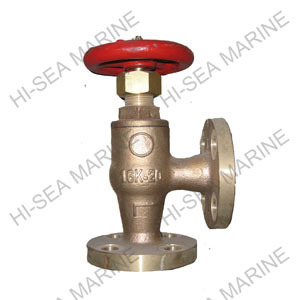 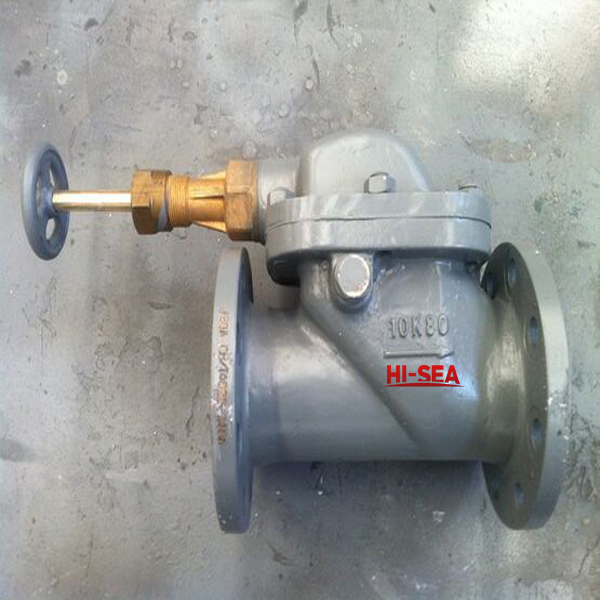 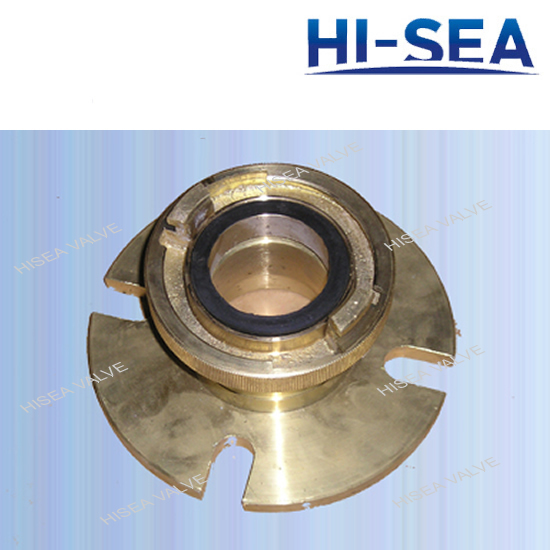 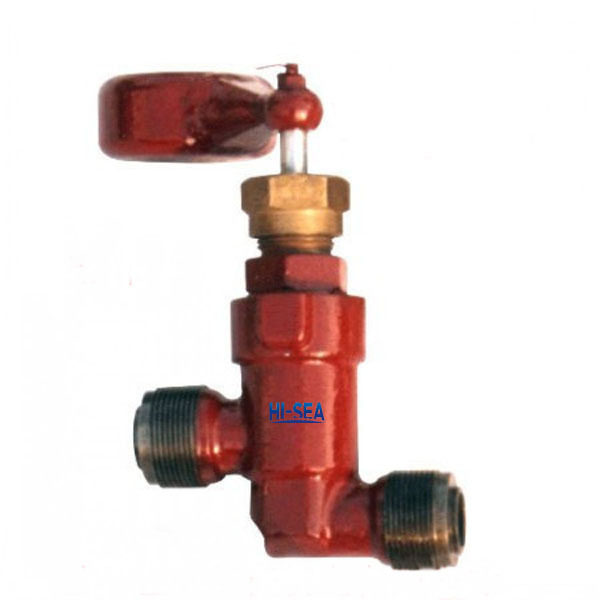 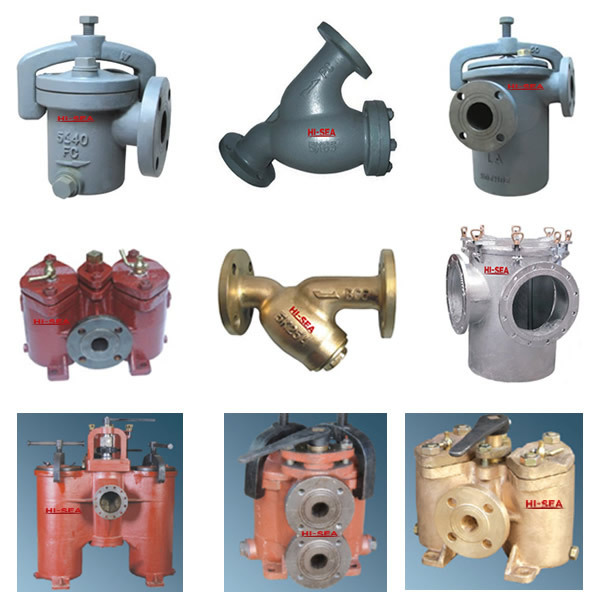 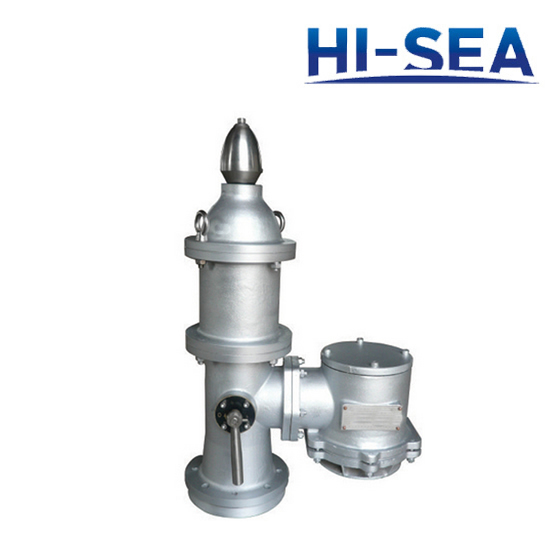 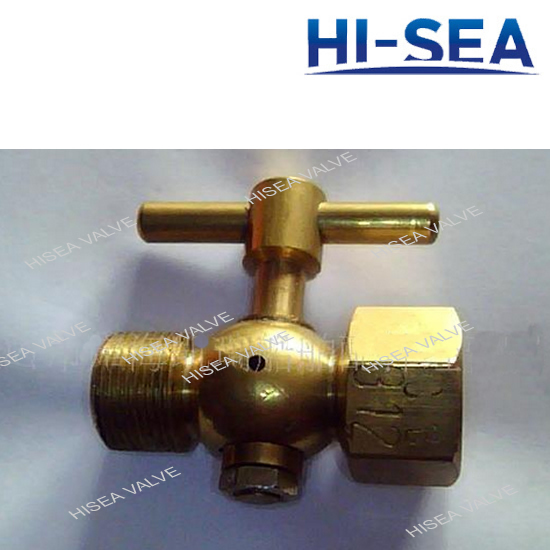 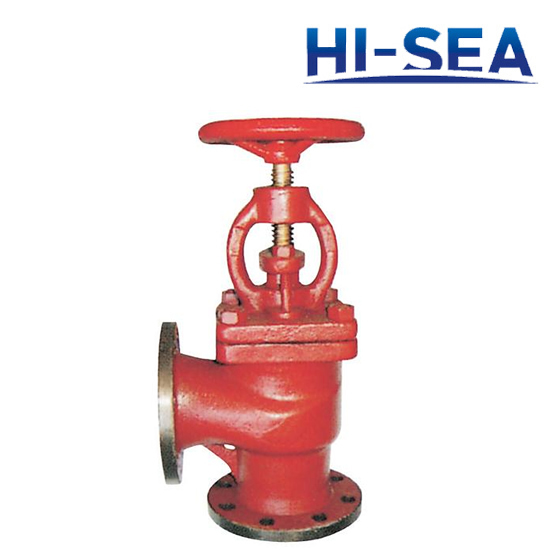 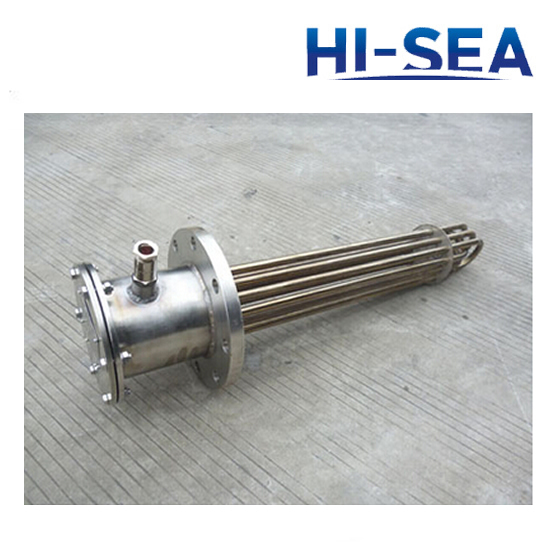 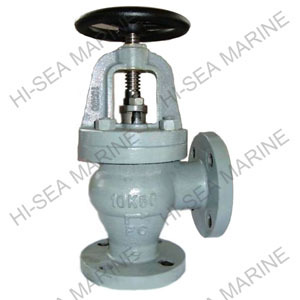 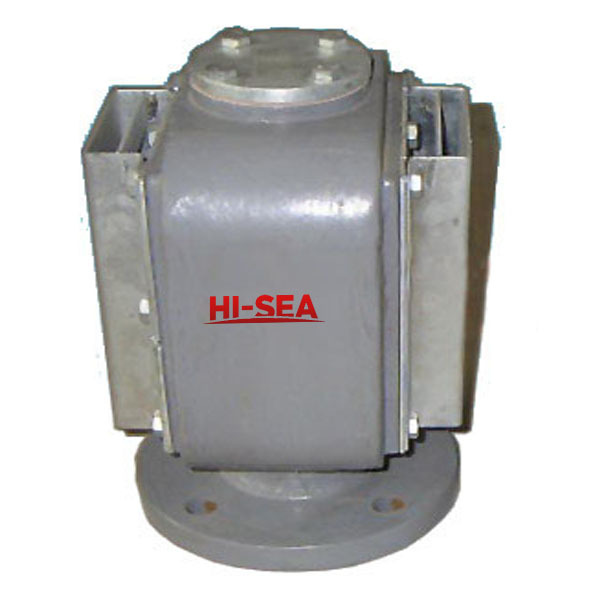 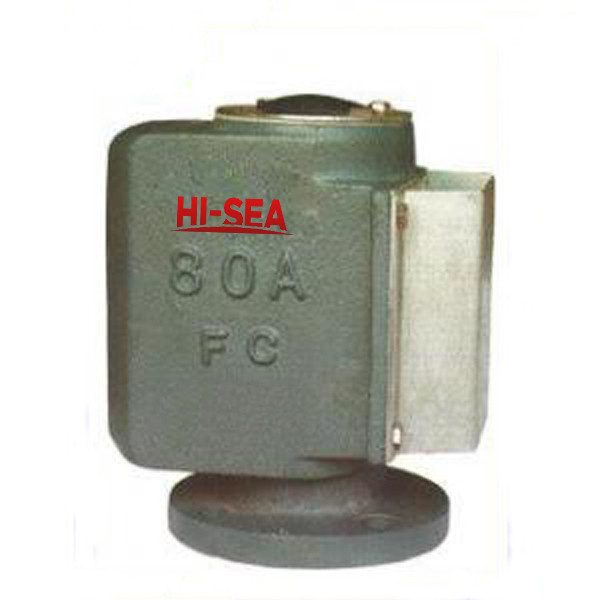 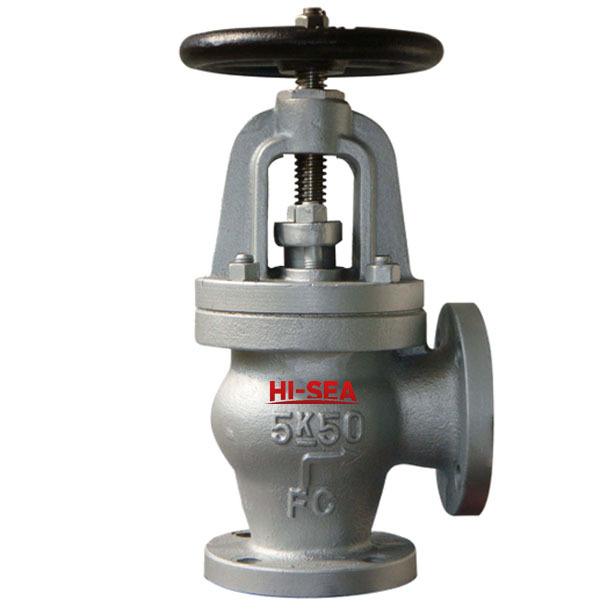 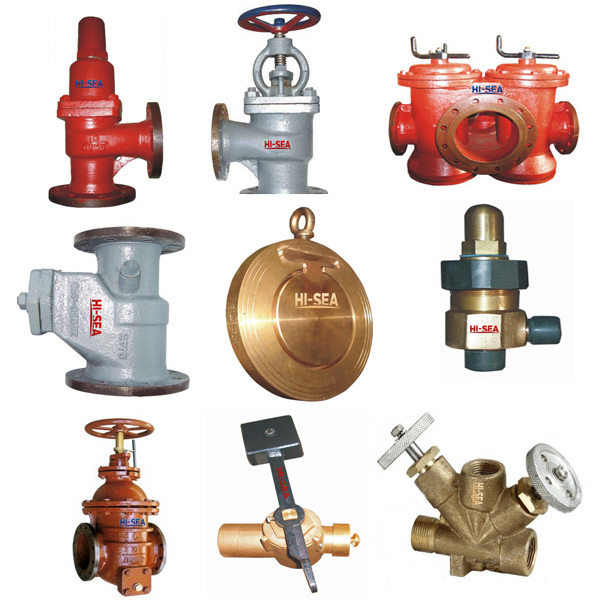 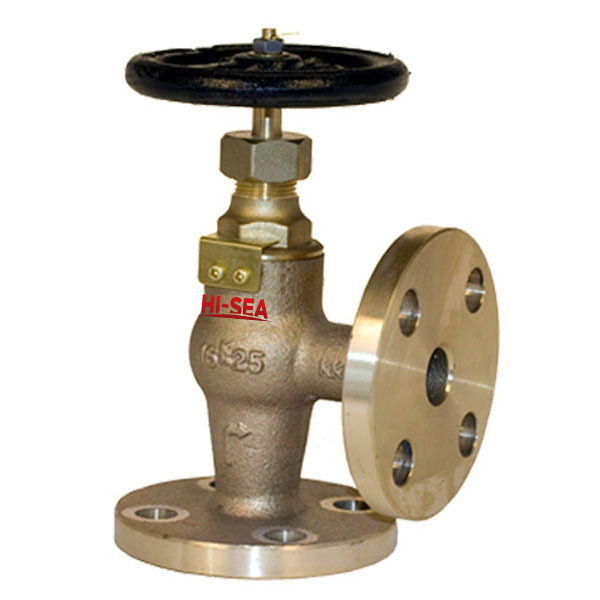 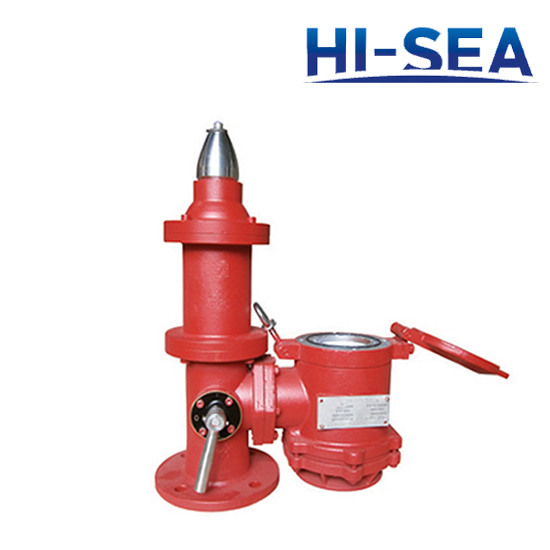 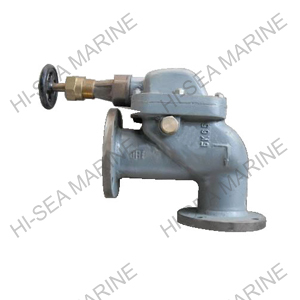 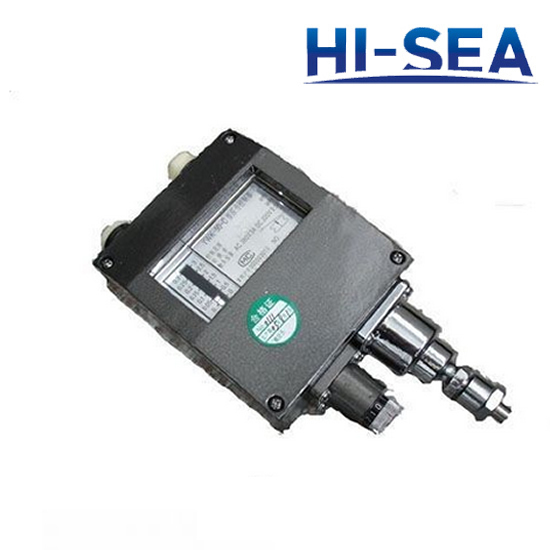 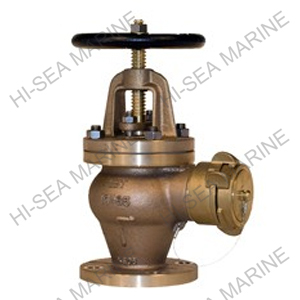 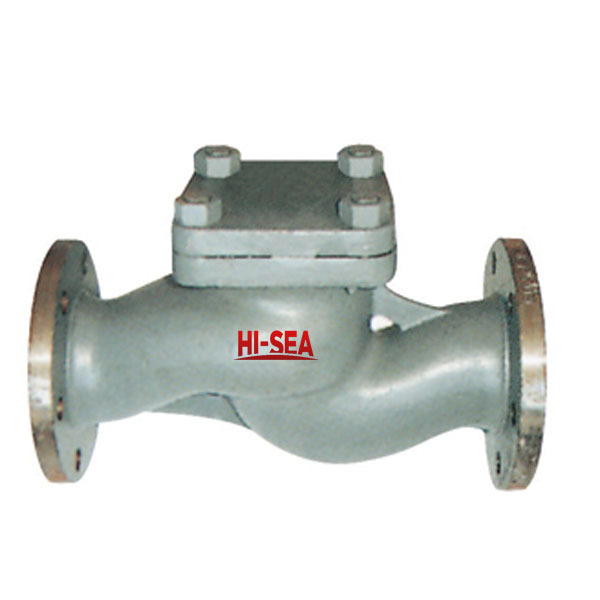 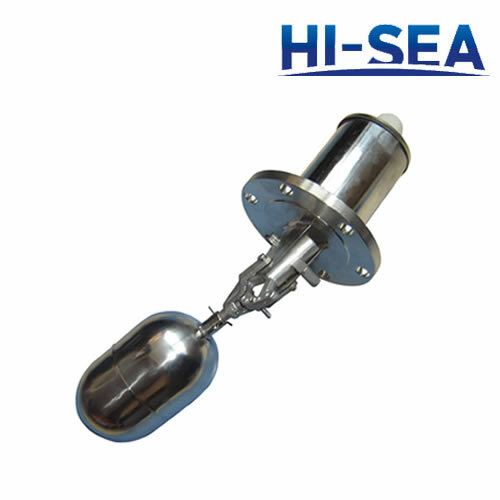 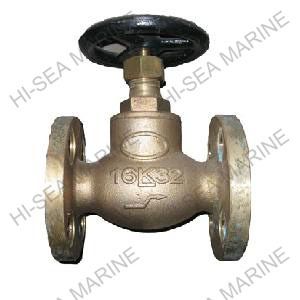 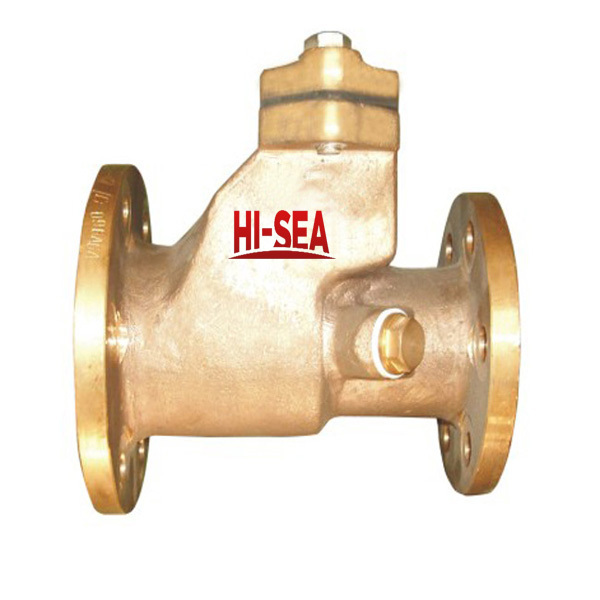 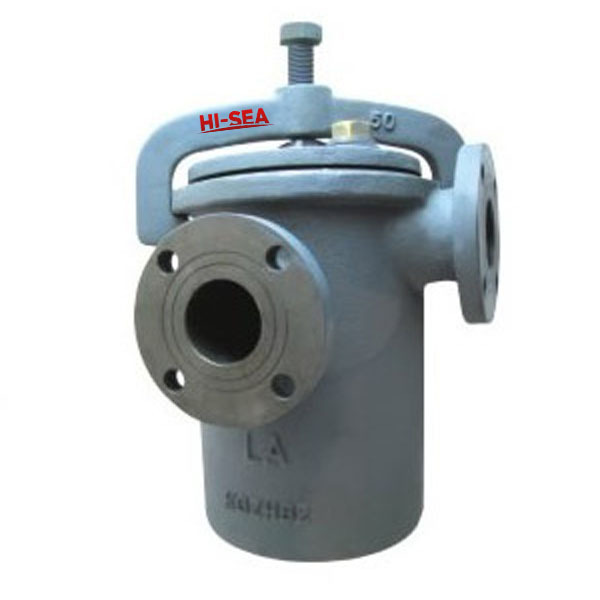 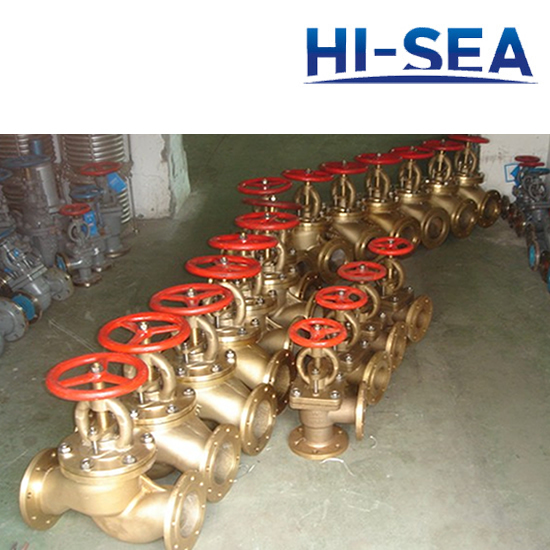 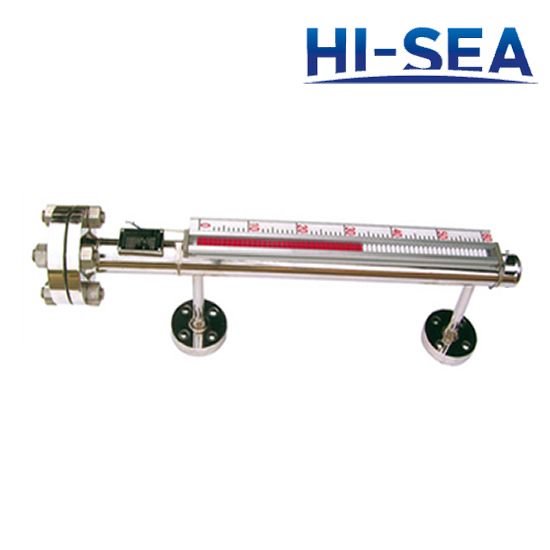 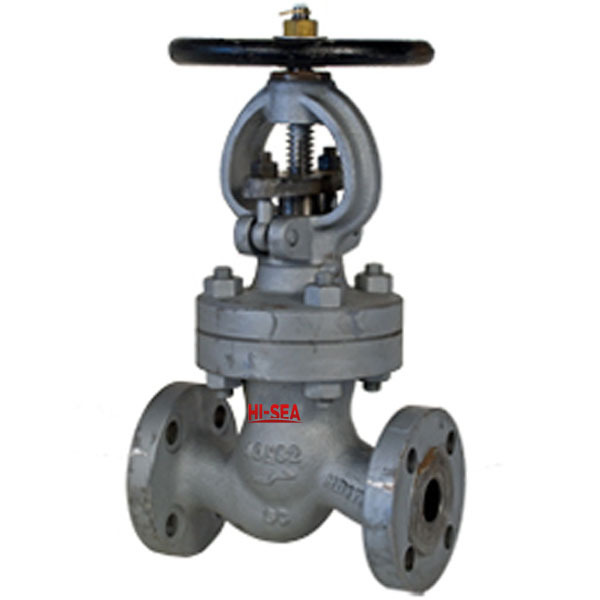 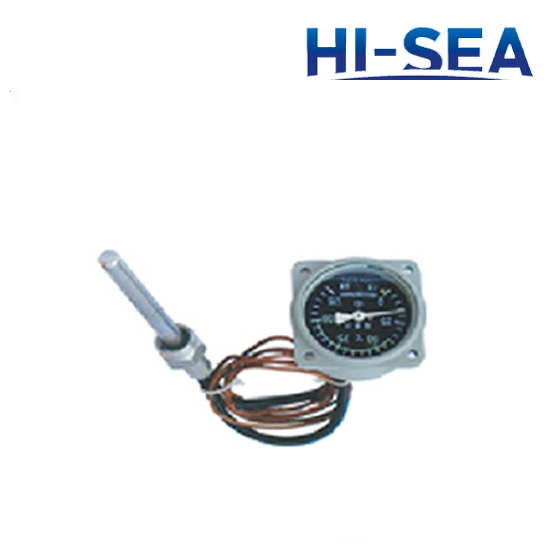 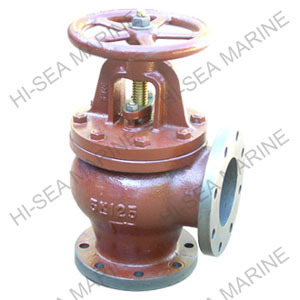 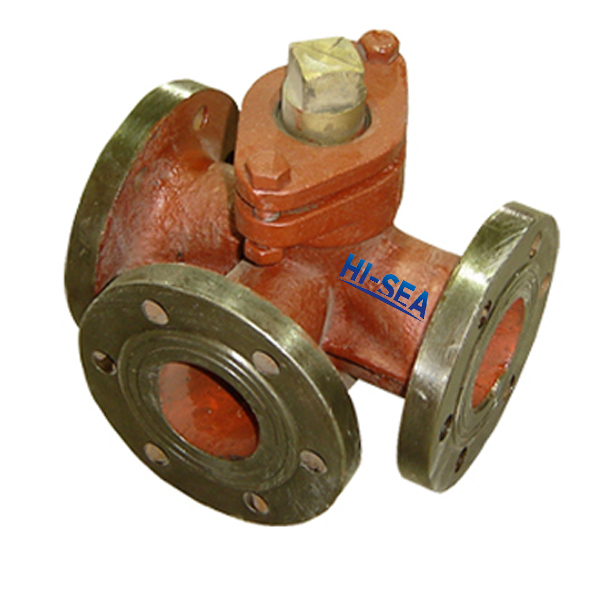 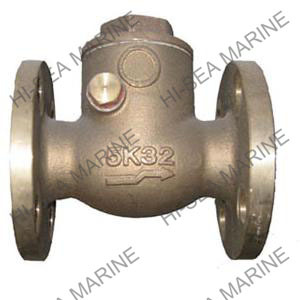 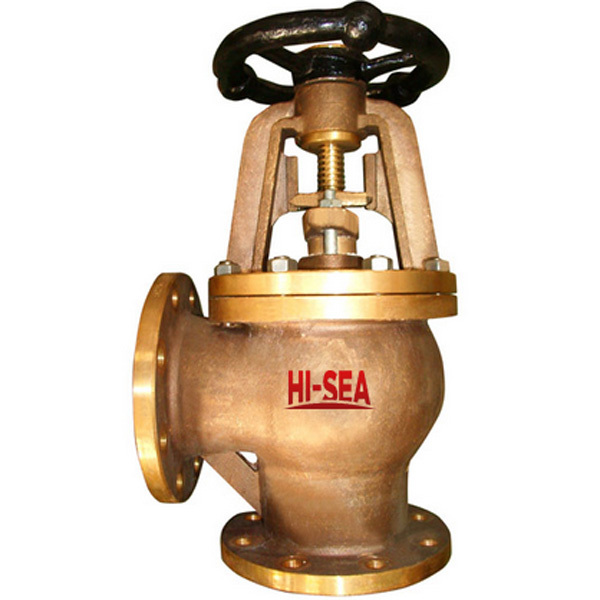 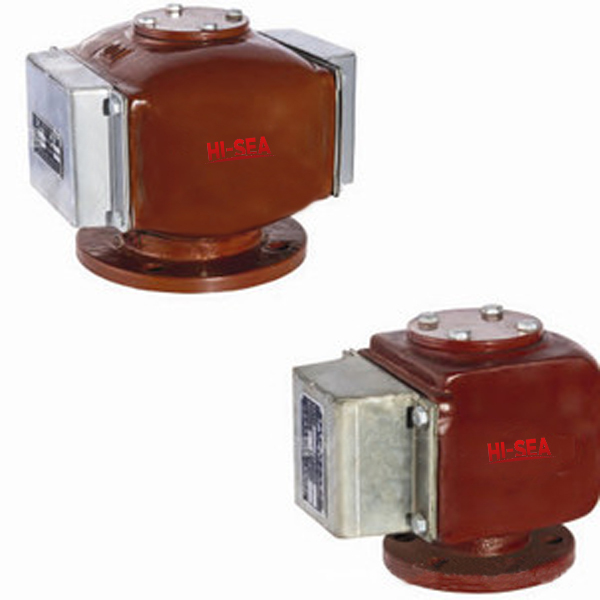 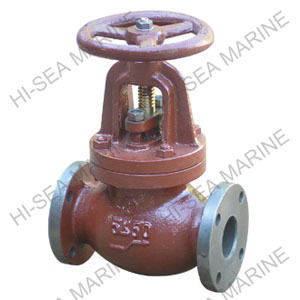 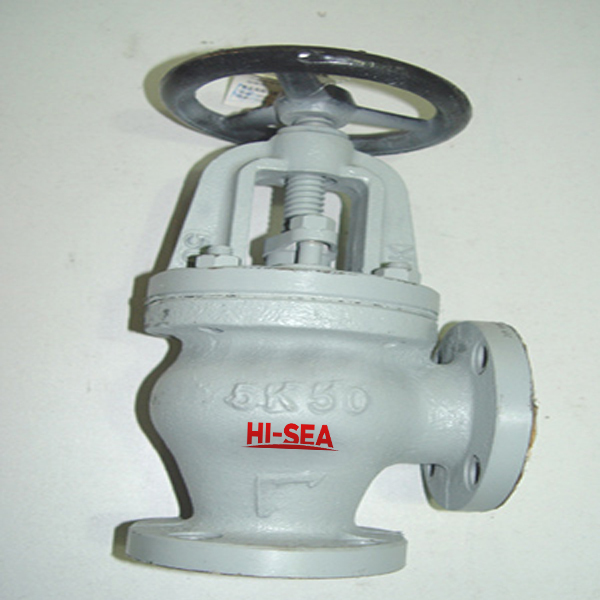 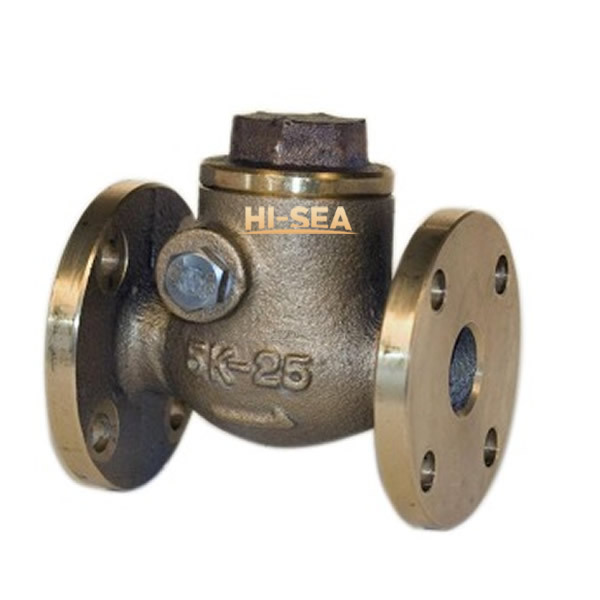 We are a professional marine valves manufacturer, have been in the field since 1996. 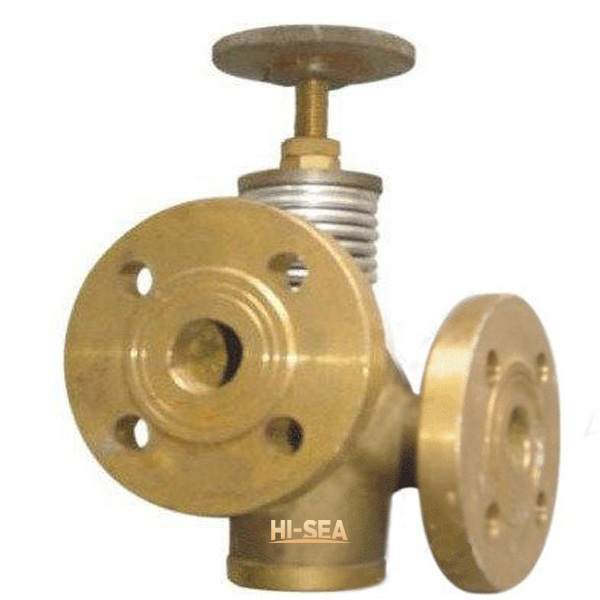 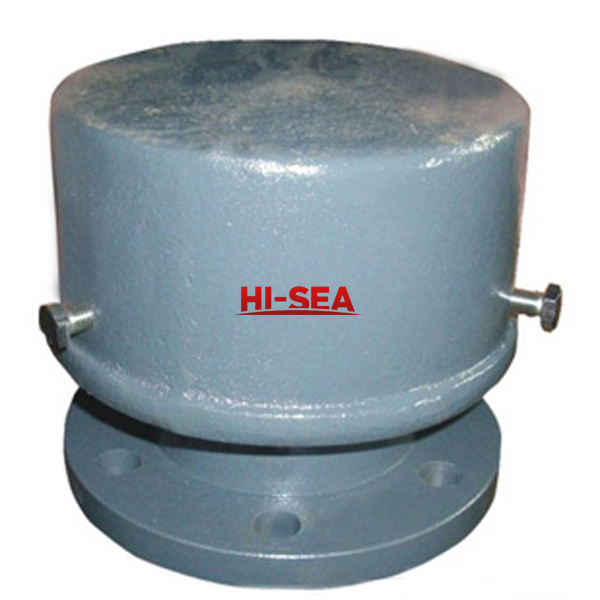 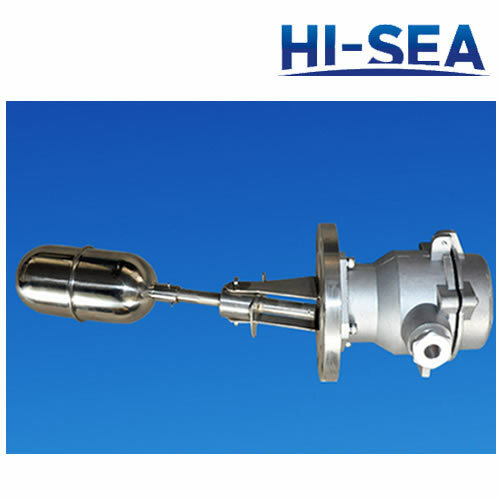 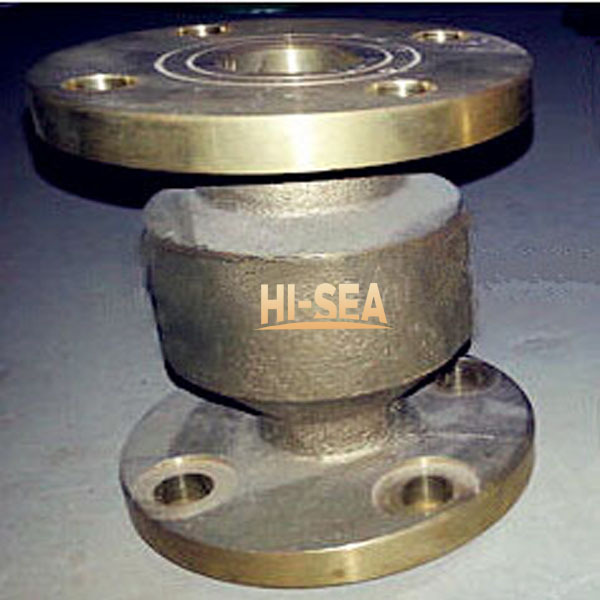 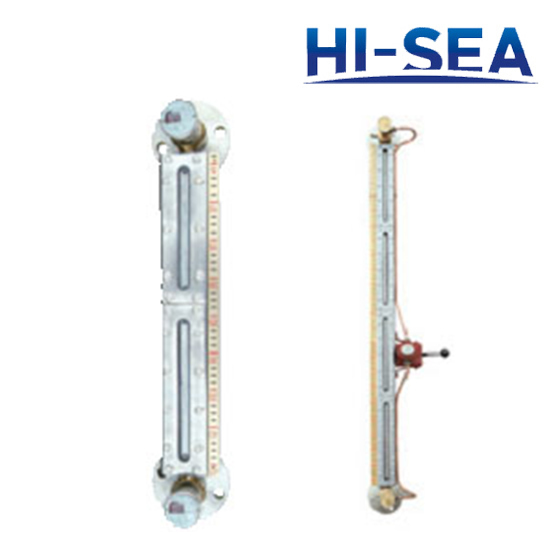 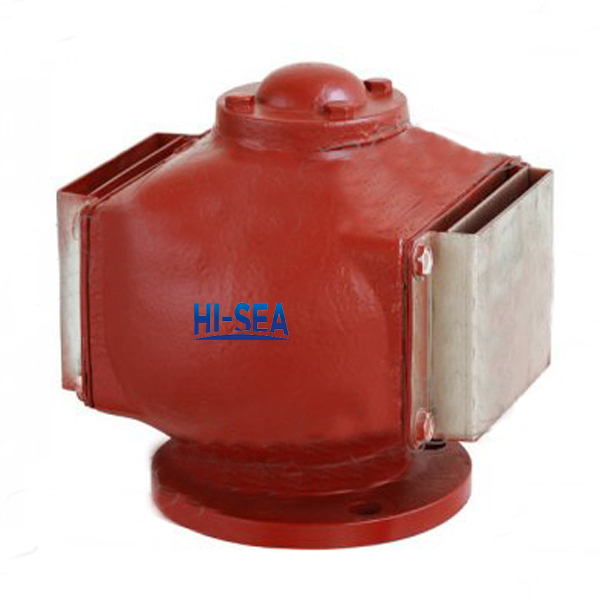 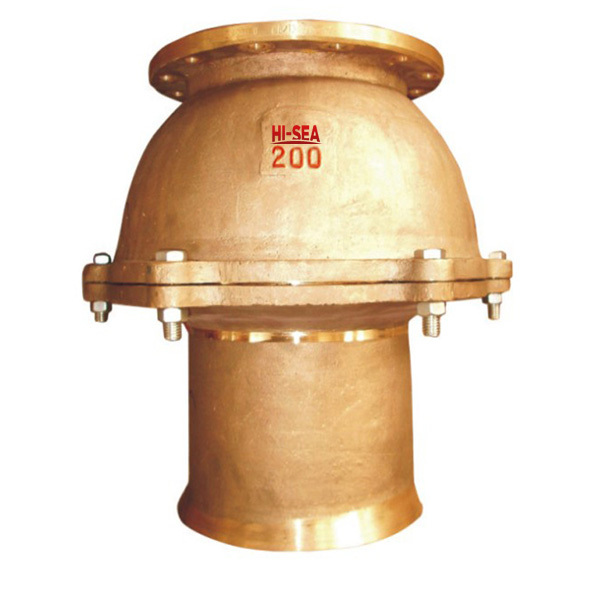 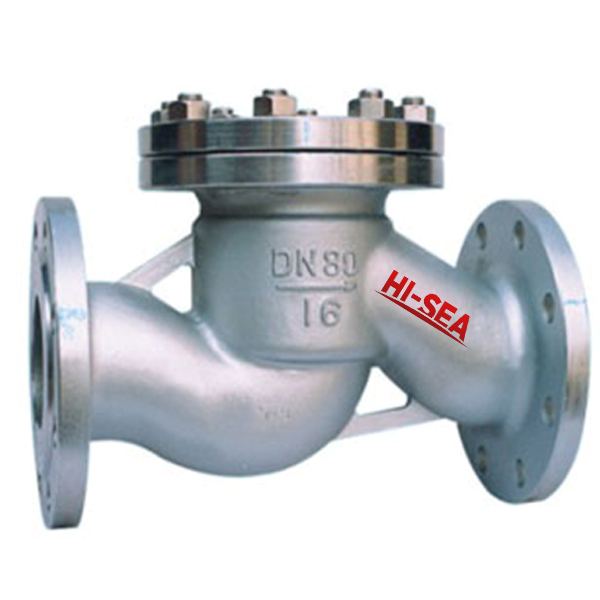 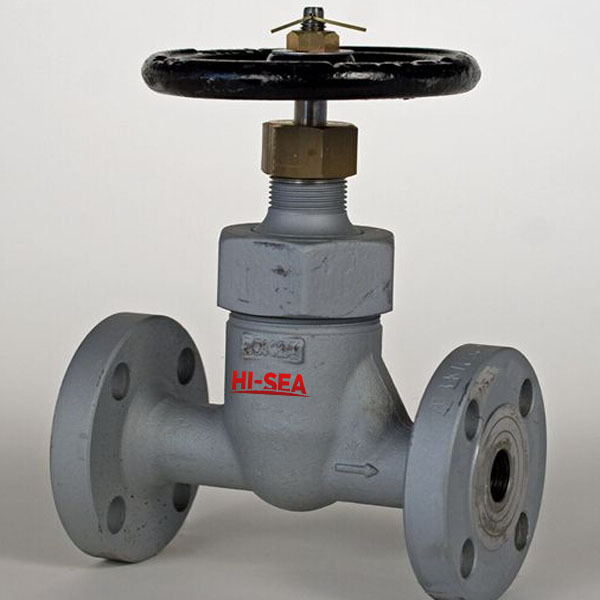 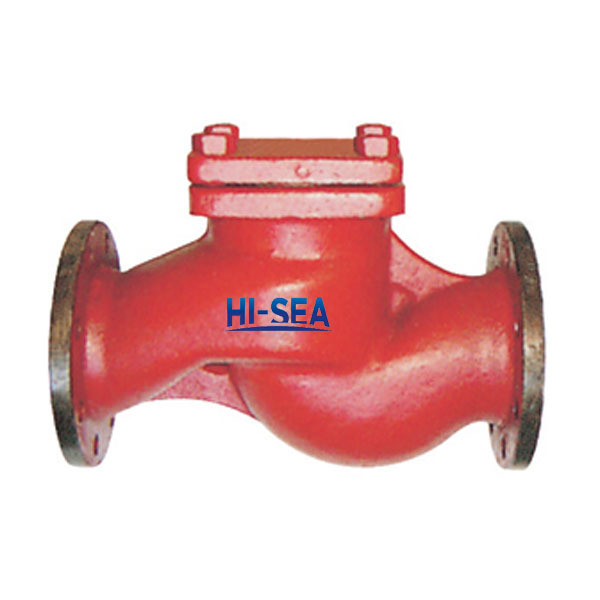 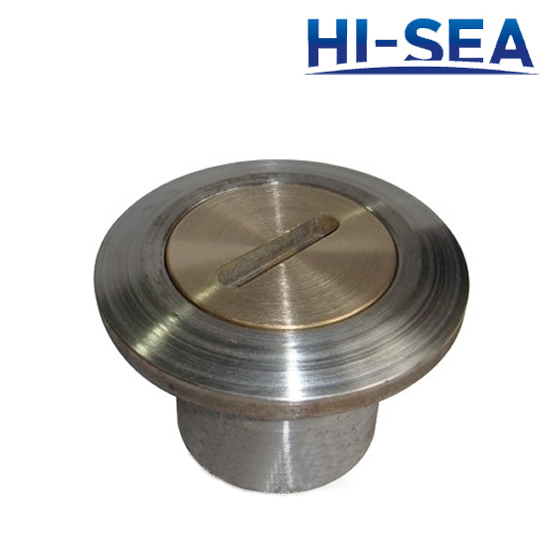 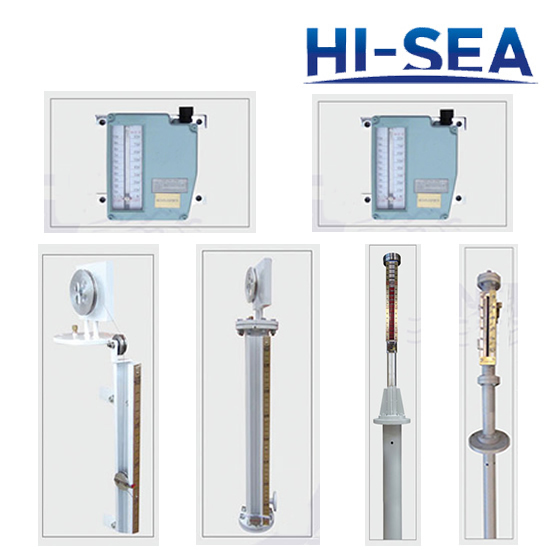 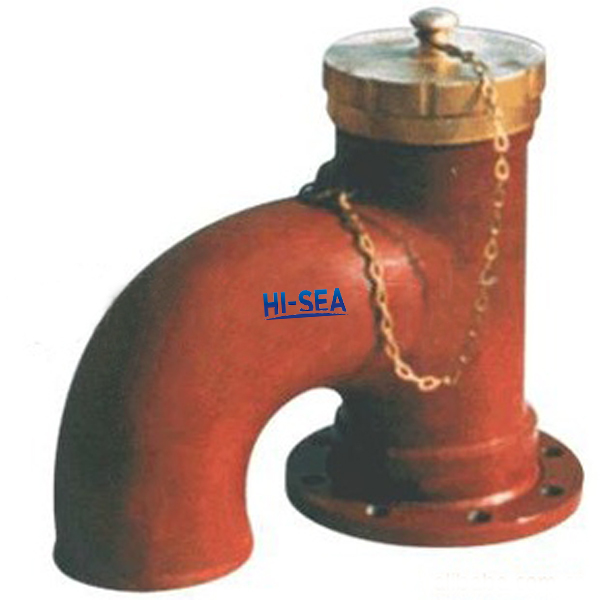 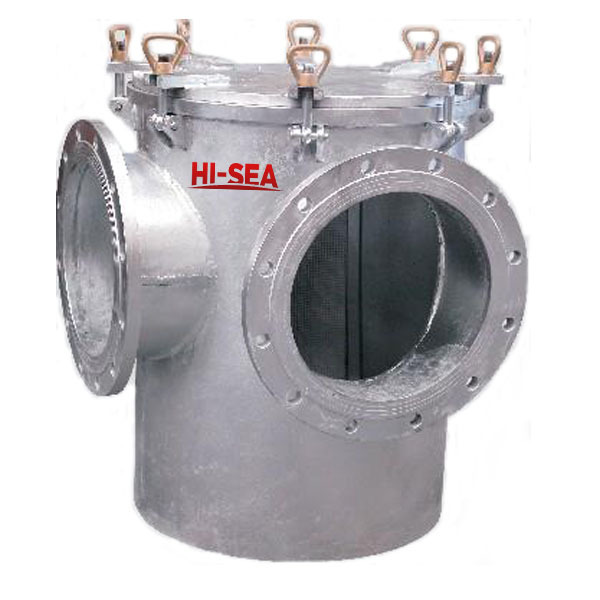 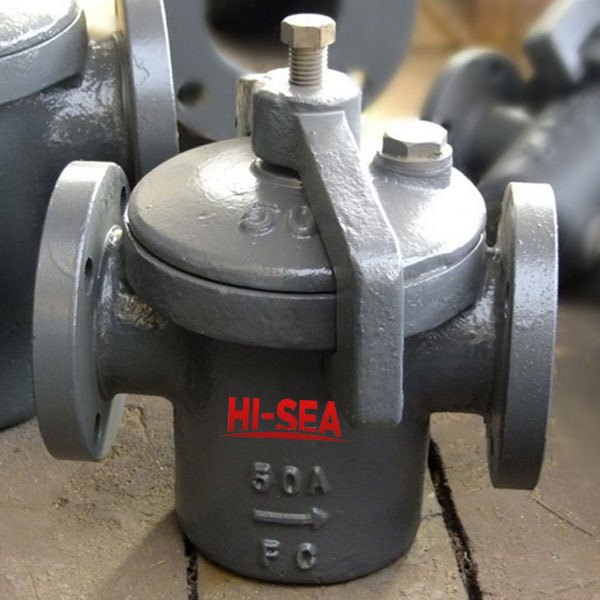 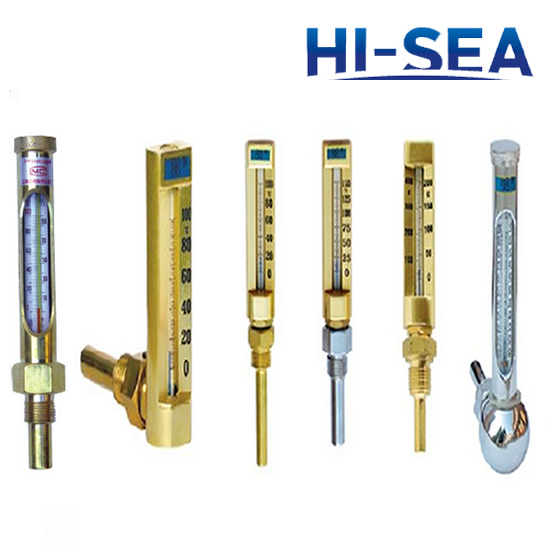 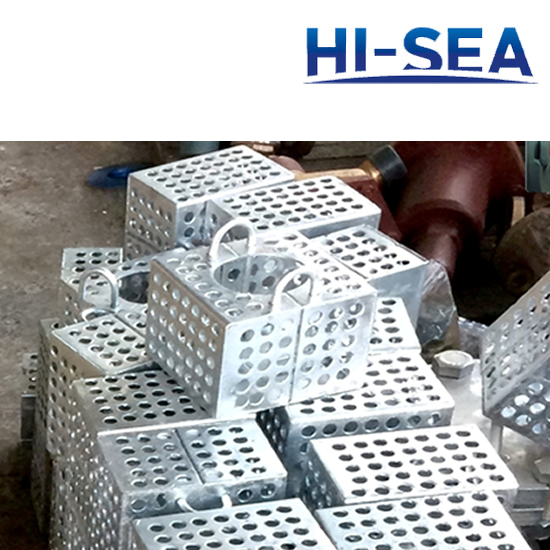 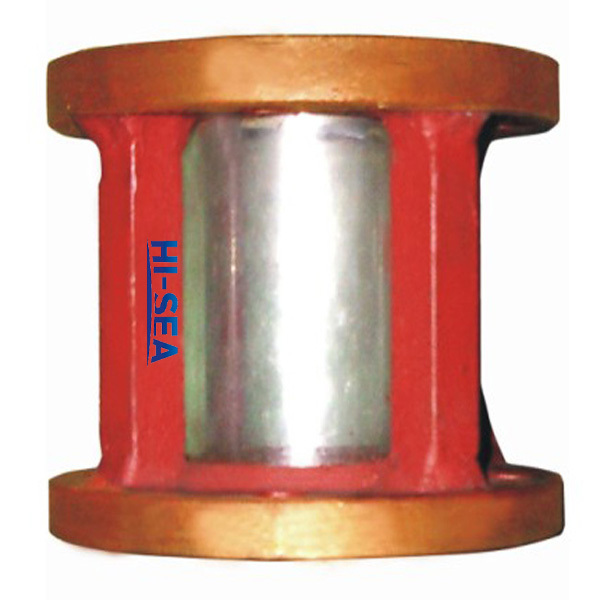 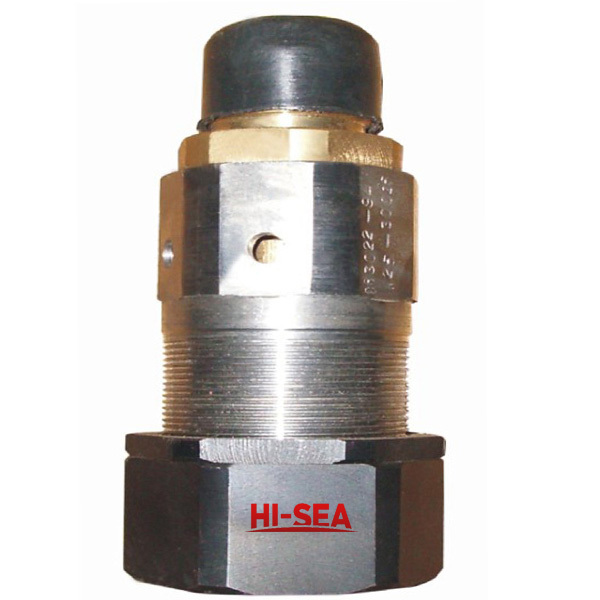 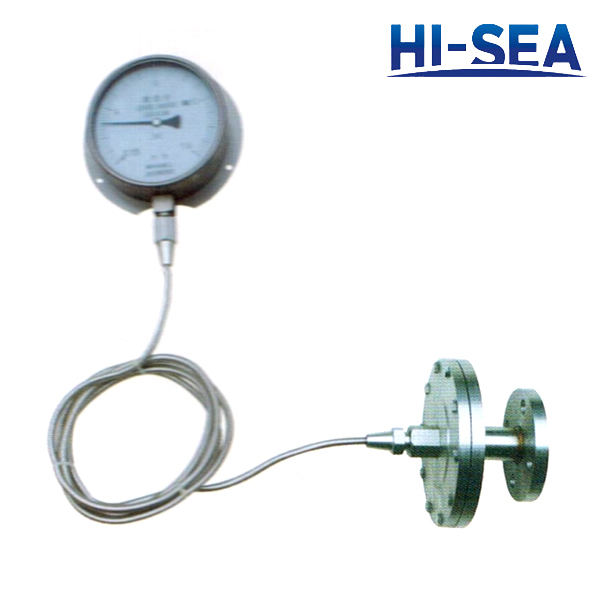 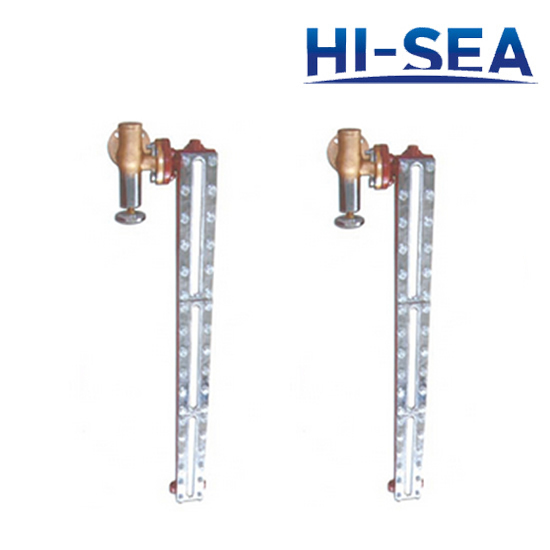 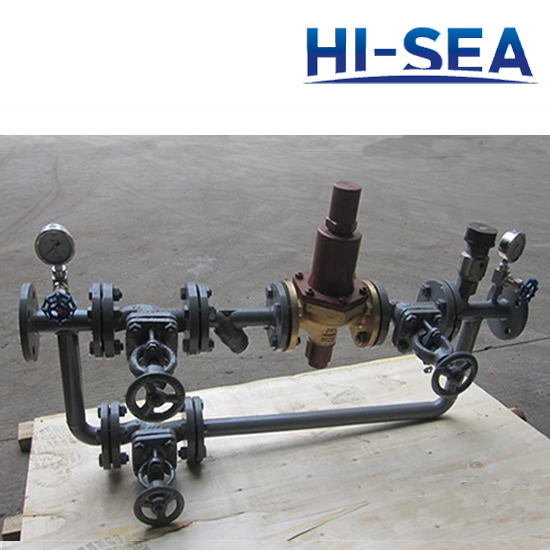 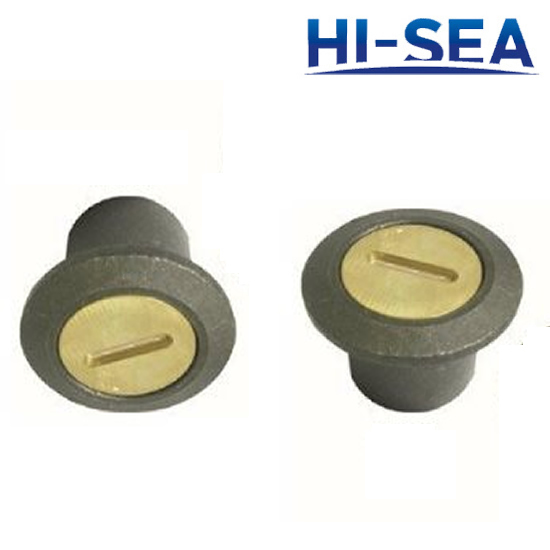 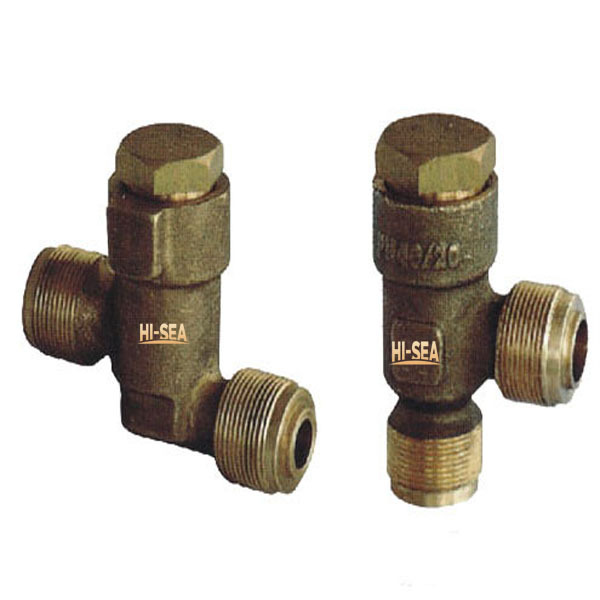 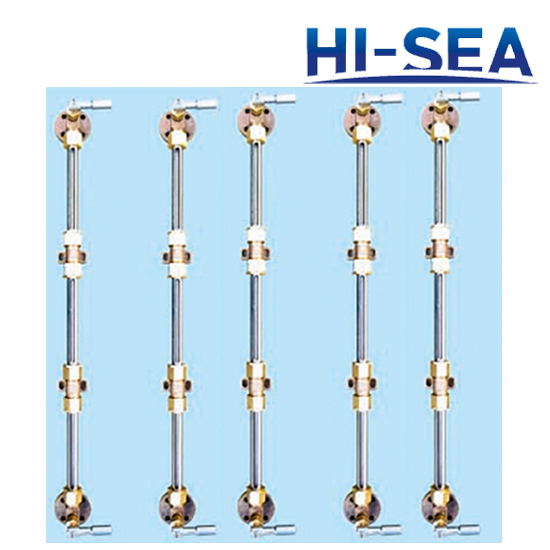 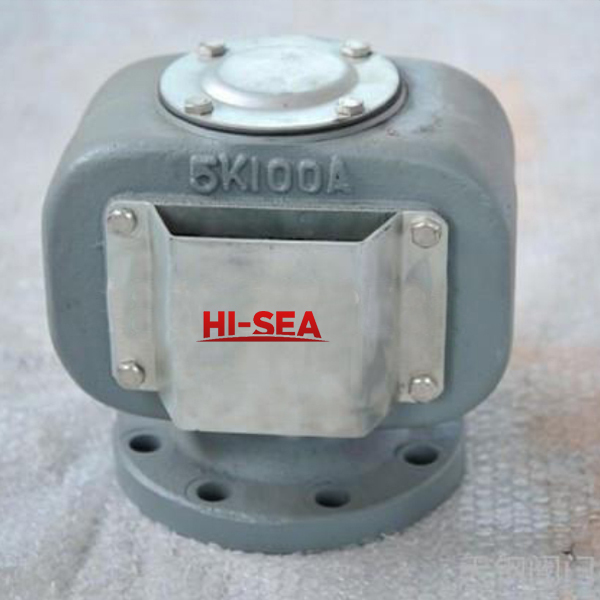 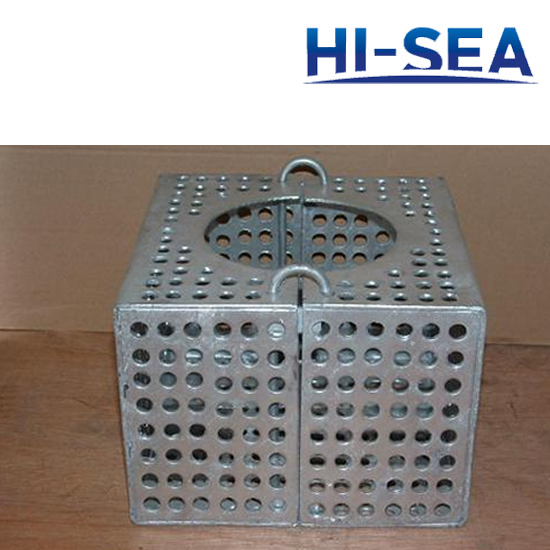 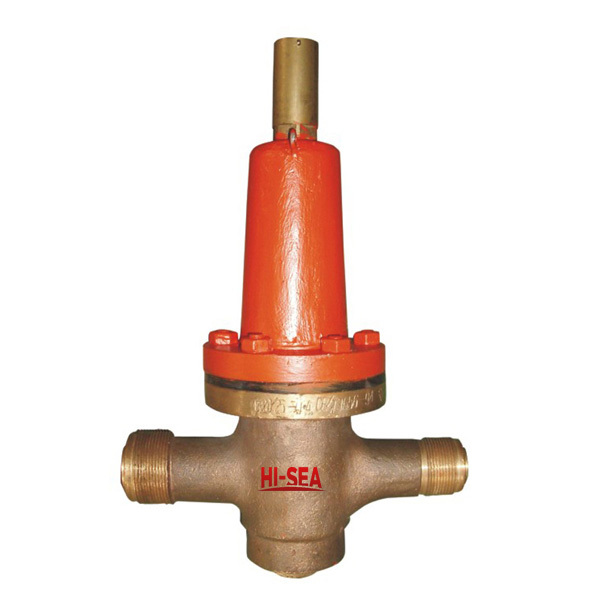 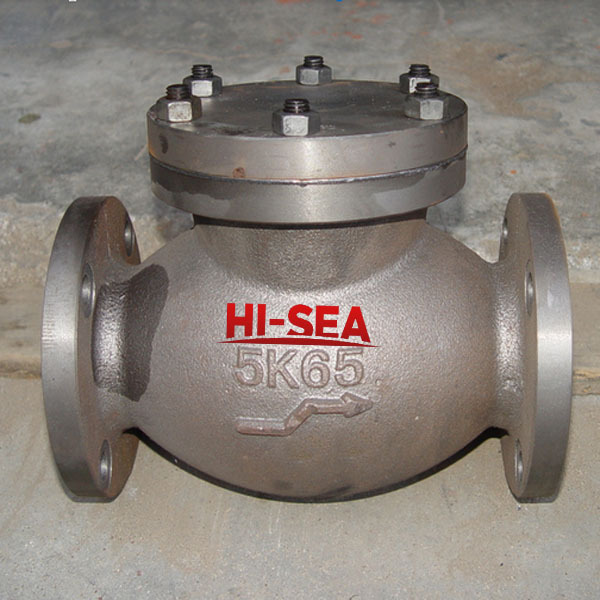 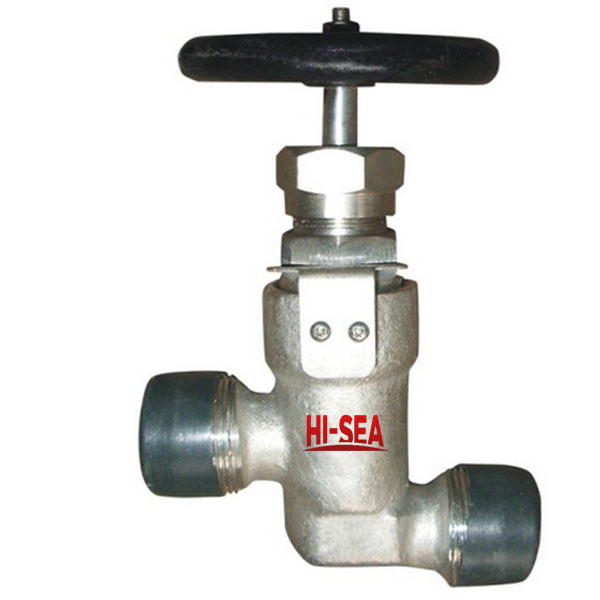 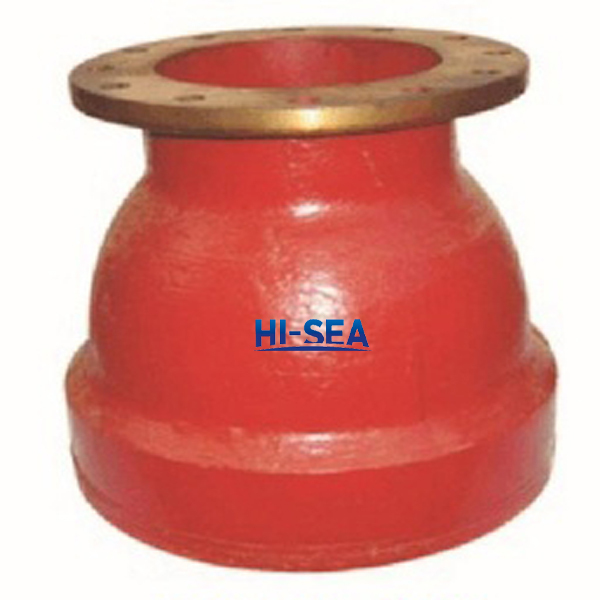 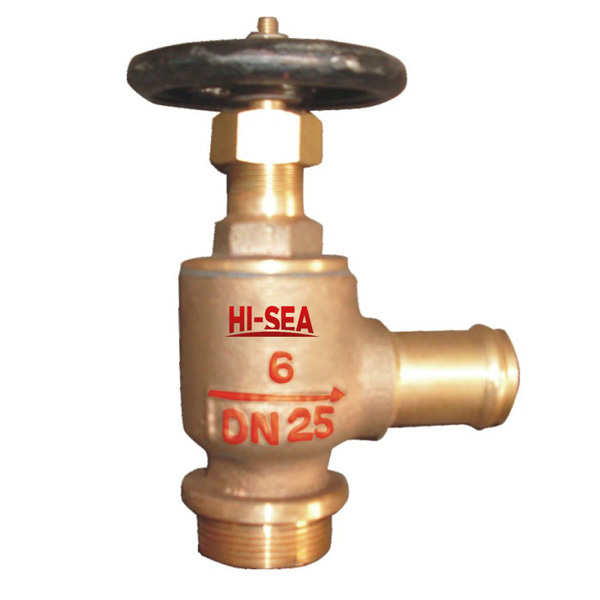 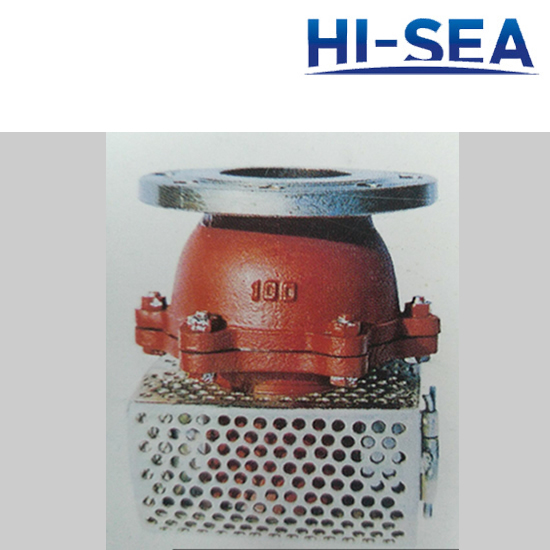 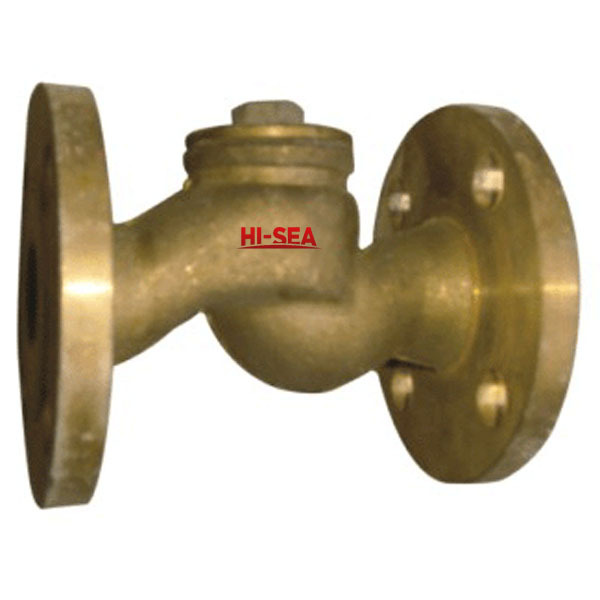 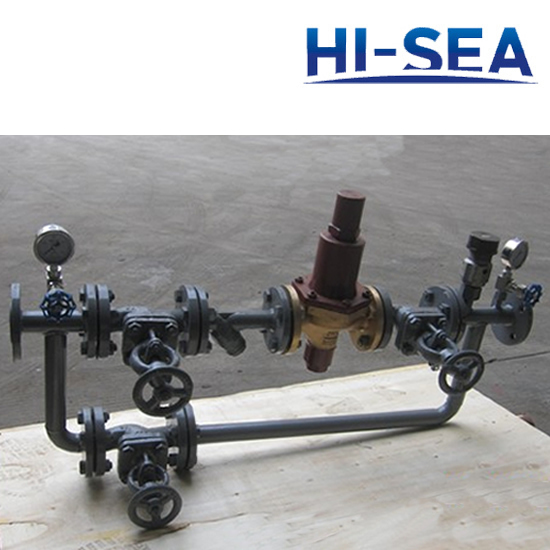 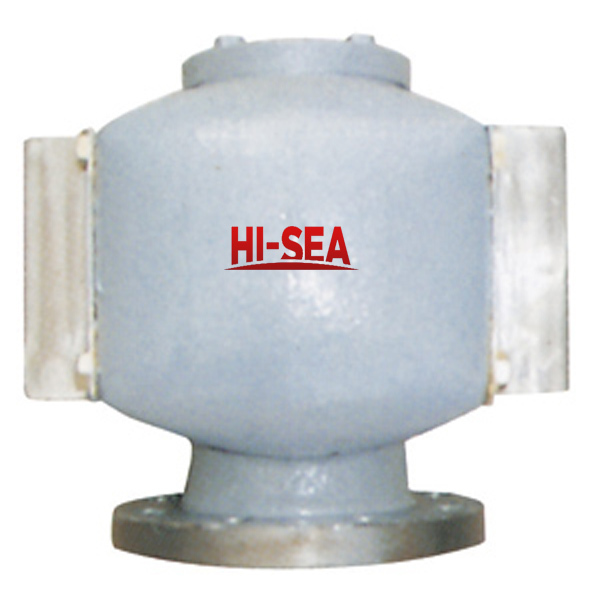 We specialize in producing marine valve & air vent head(air pipe head) according to the standard JIS,DIN,API,GB. 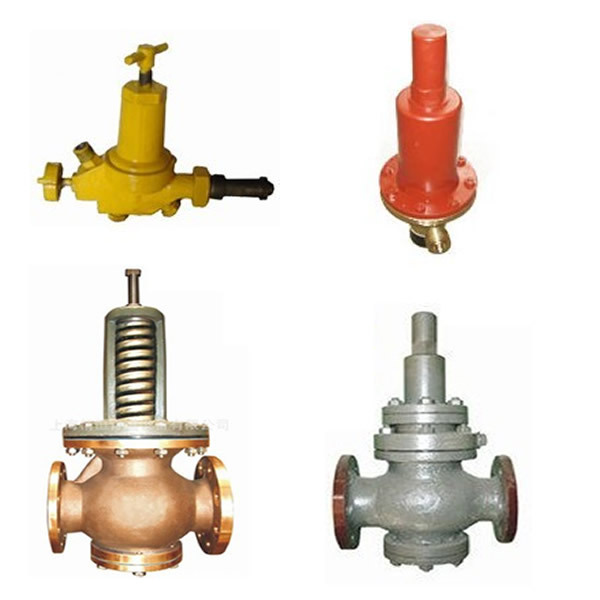 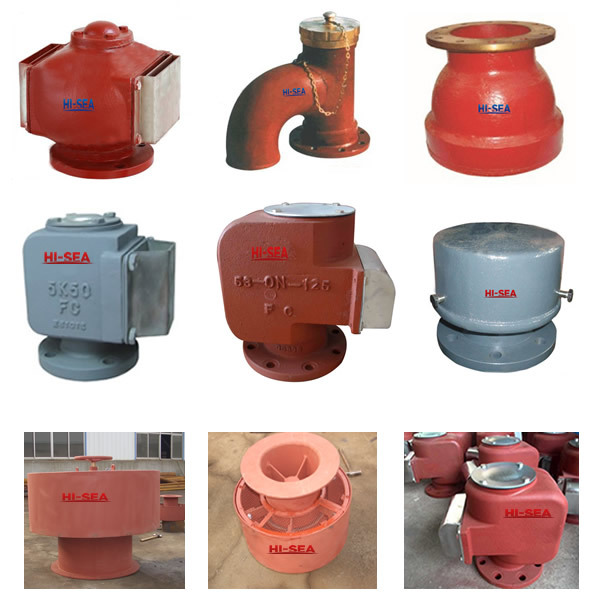 The material can be cast iron,bronze,brass, cast steel, stainless steel. 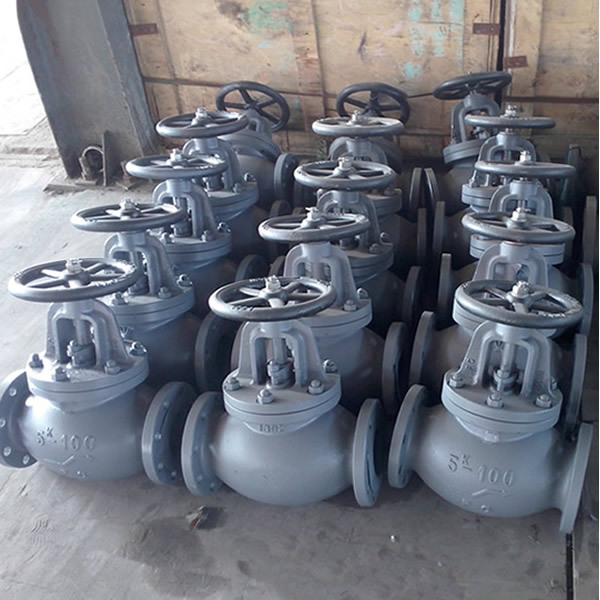 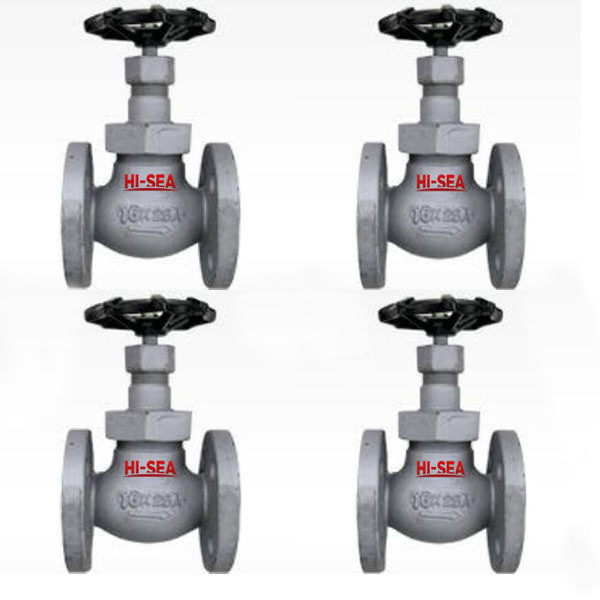 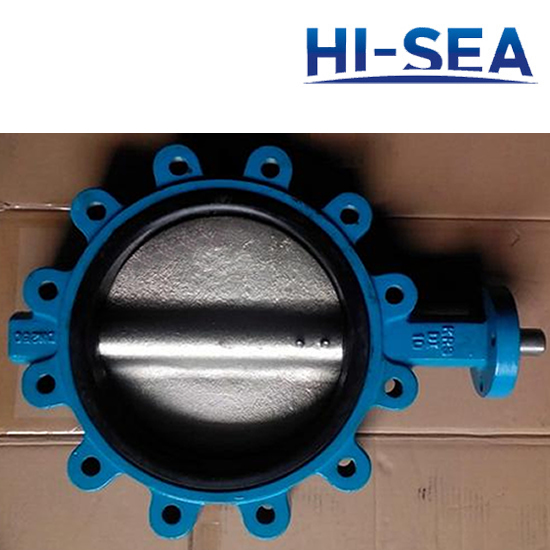 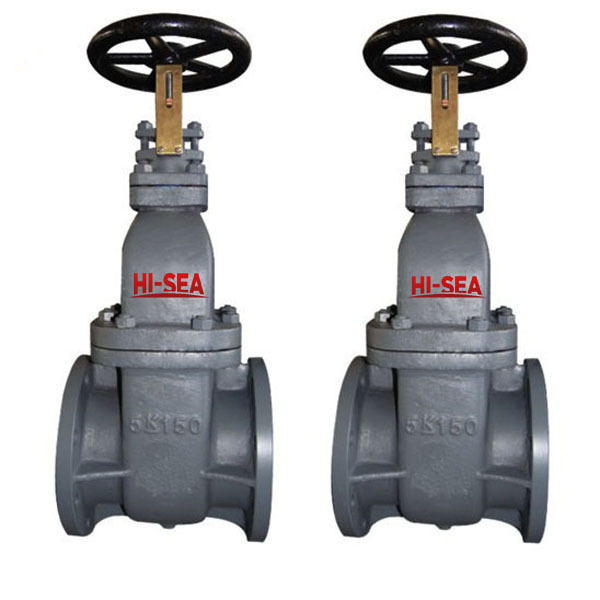 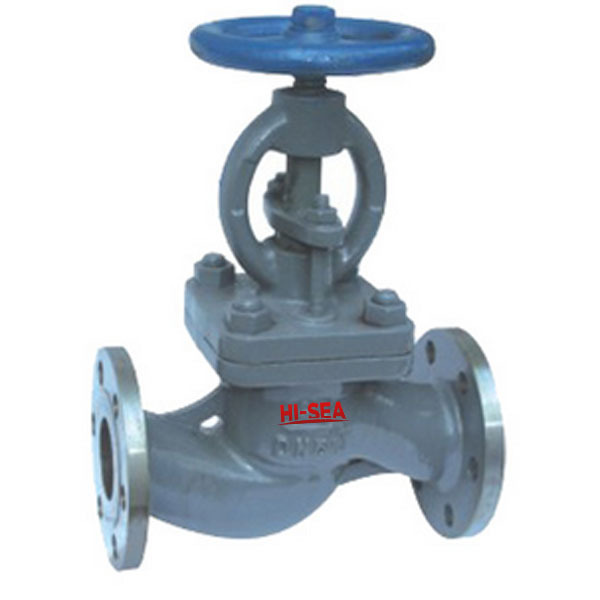 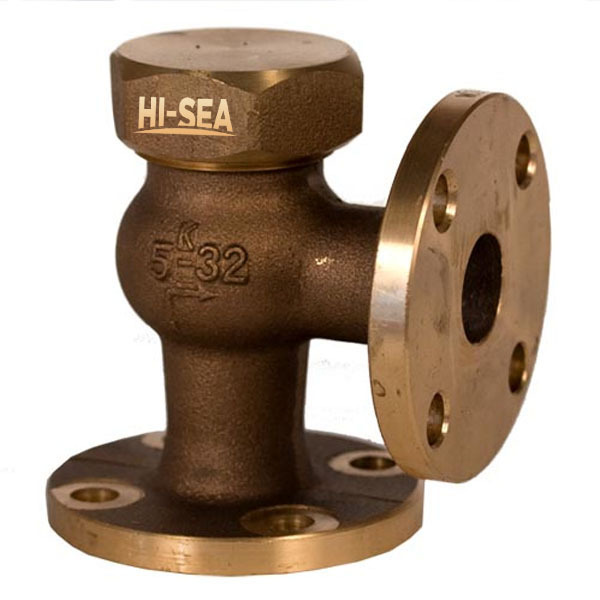 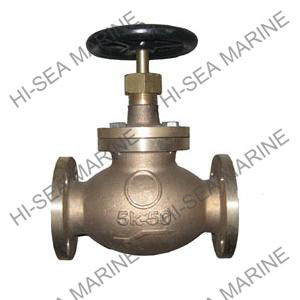 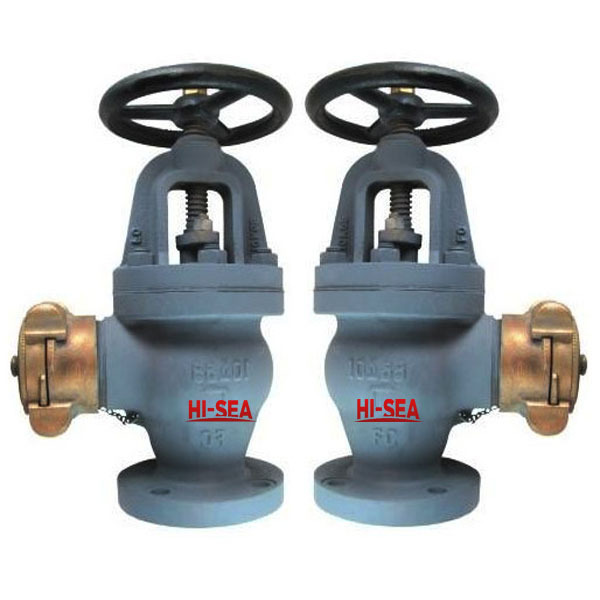 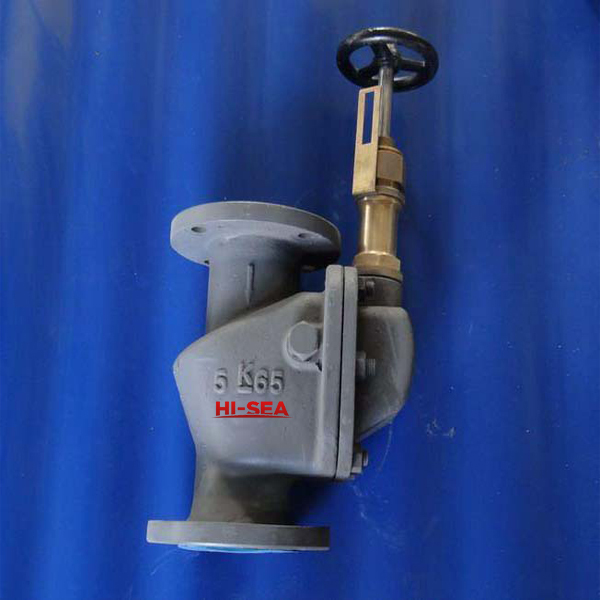 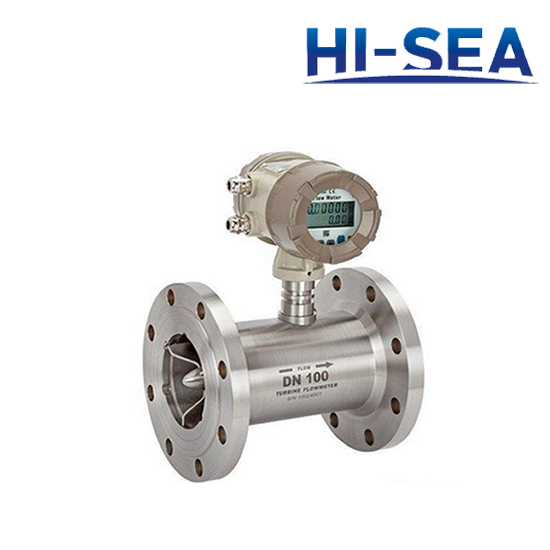 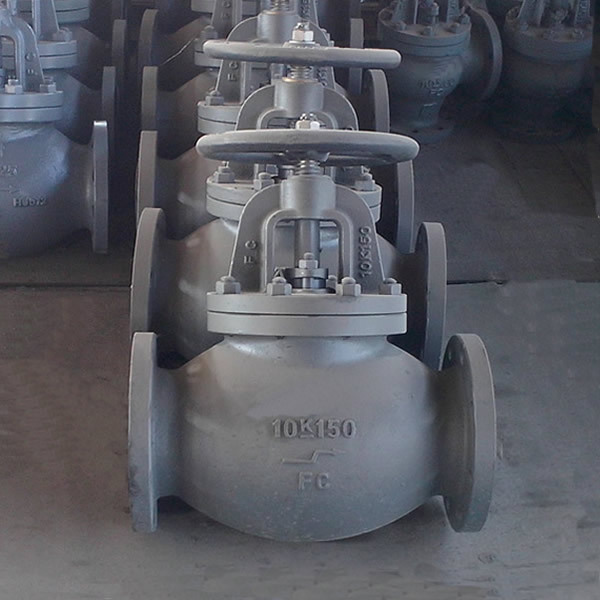 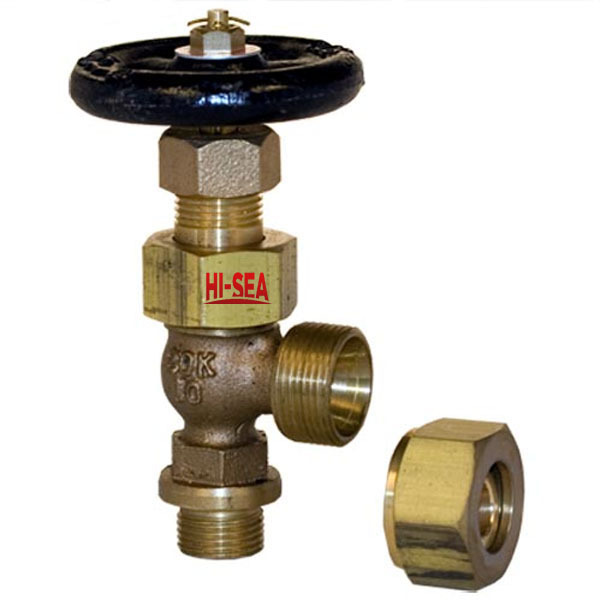 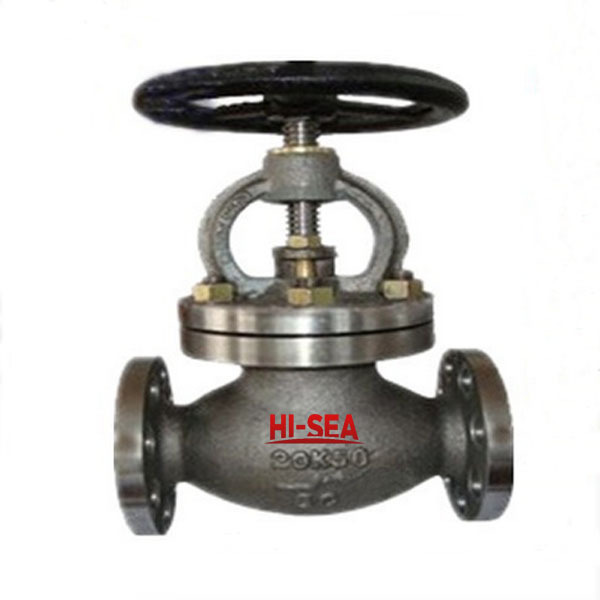 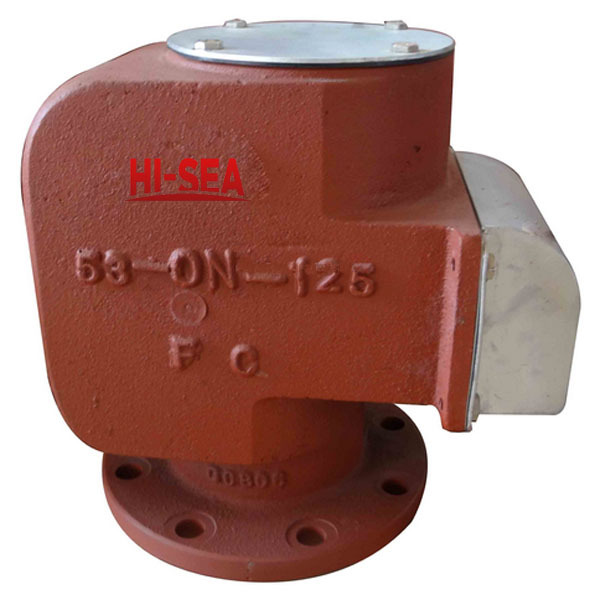 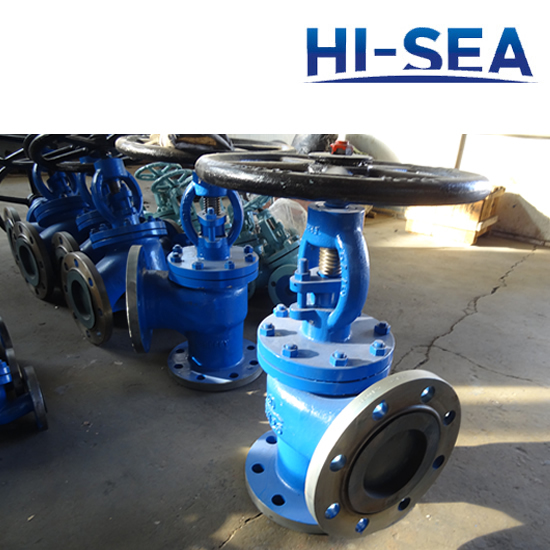 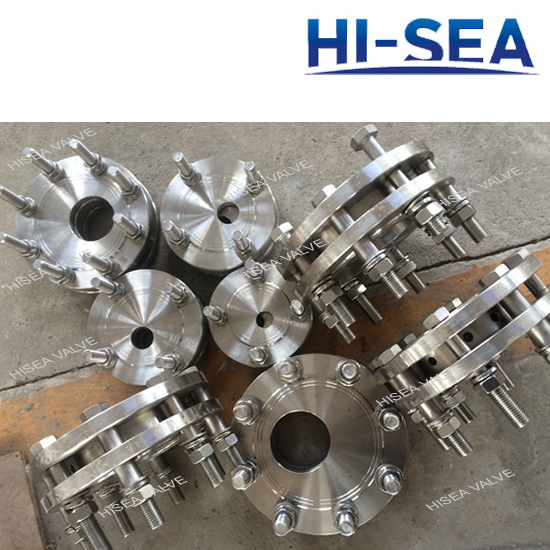 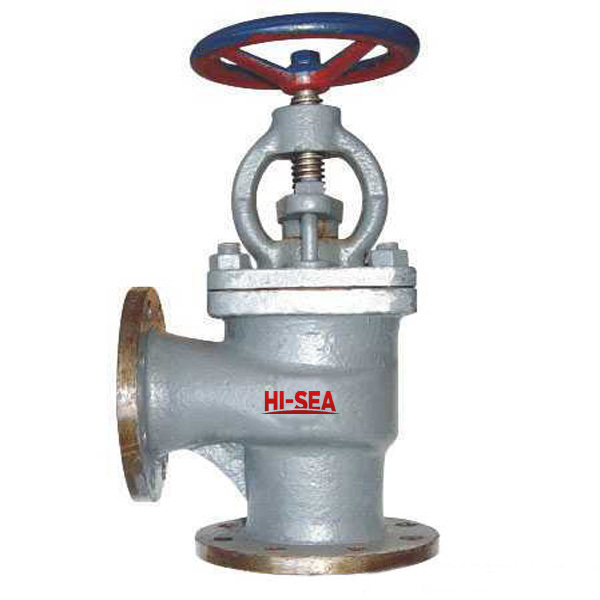 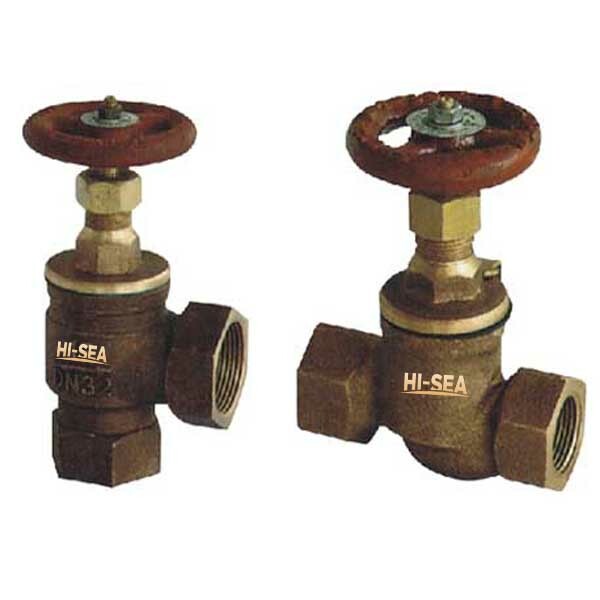 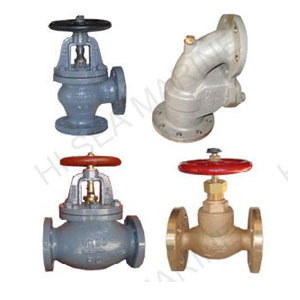 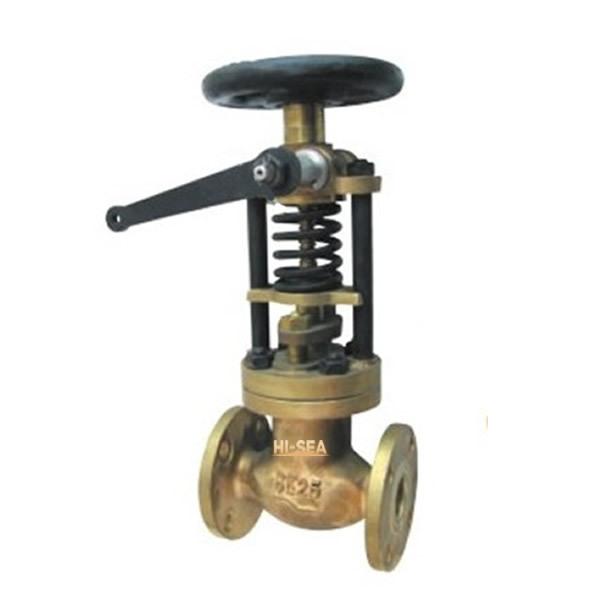 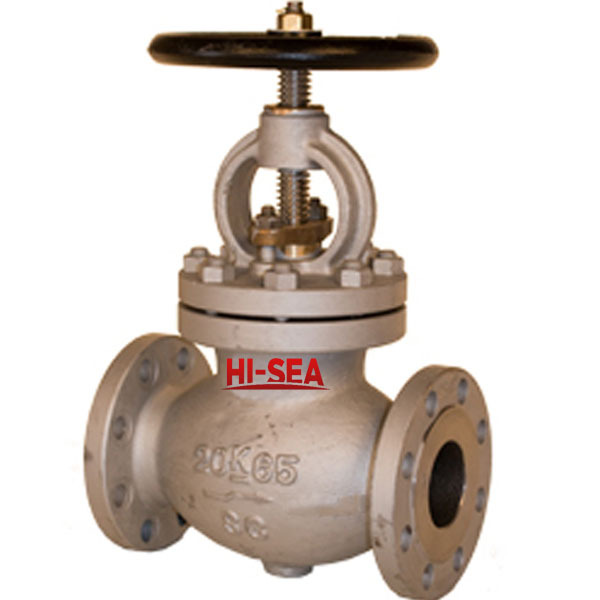 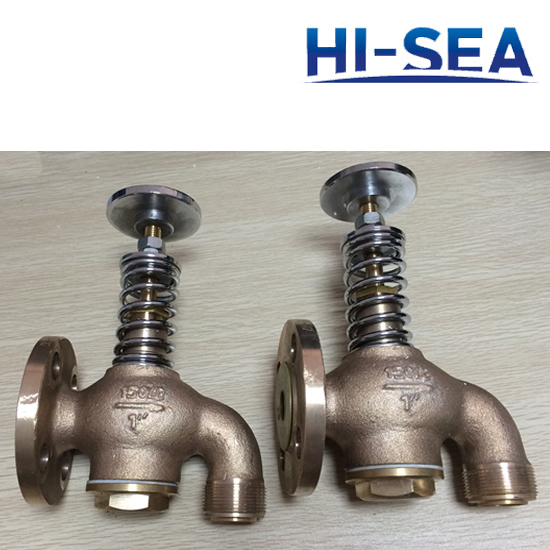 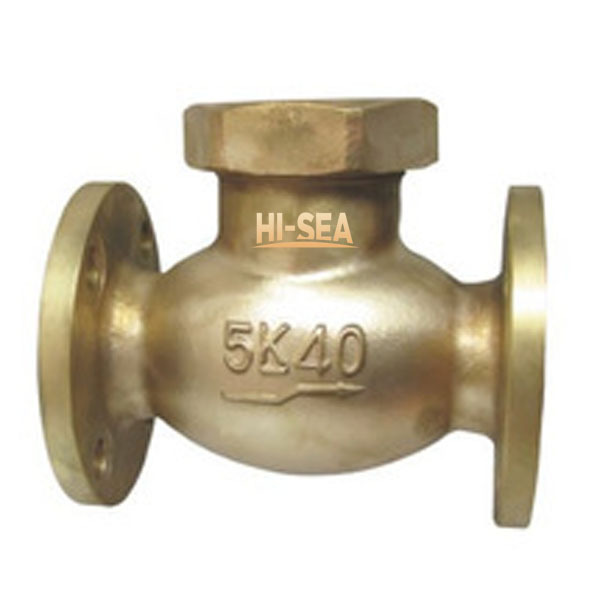 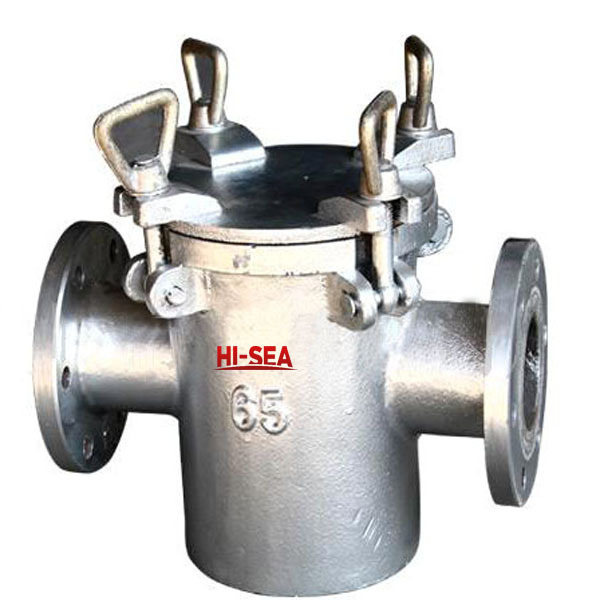 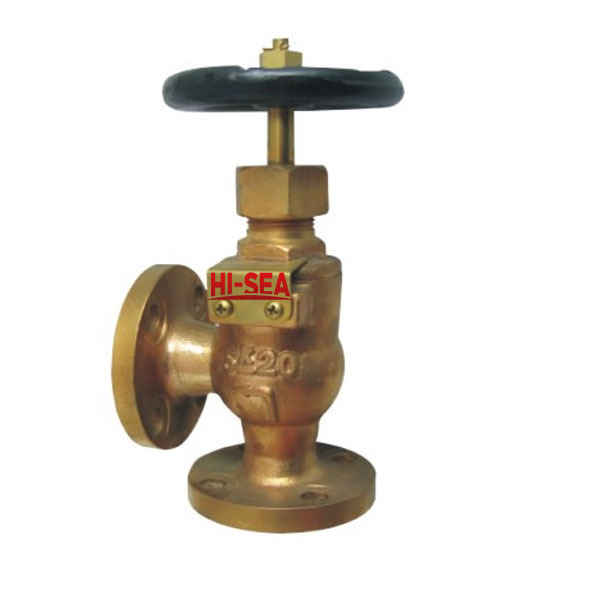 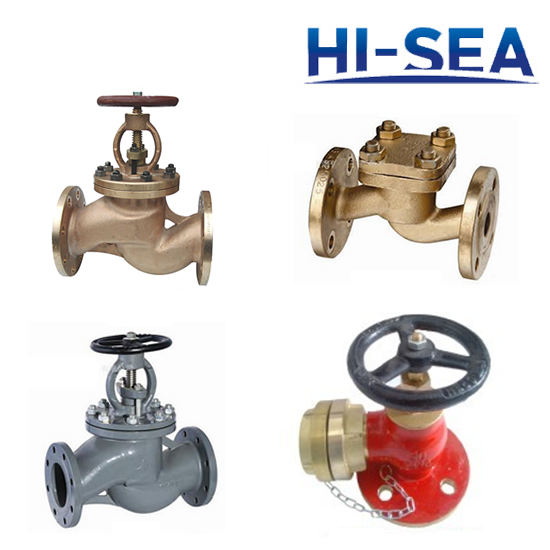 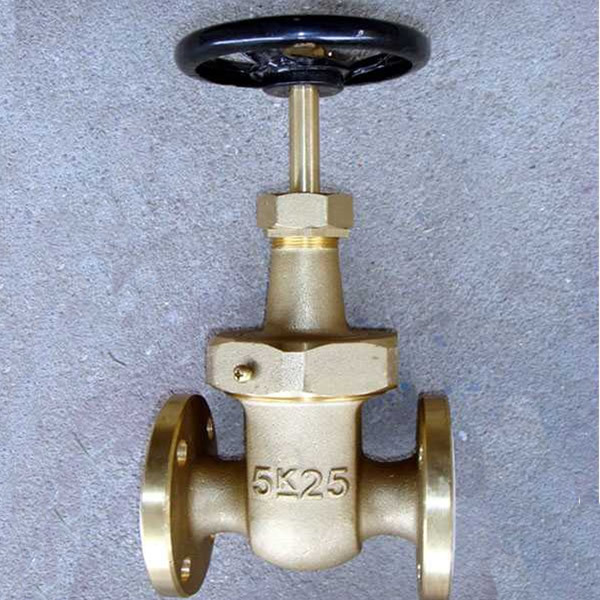 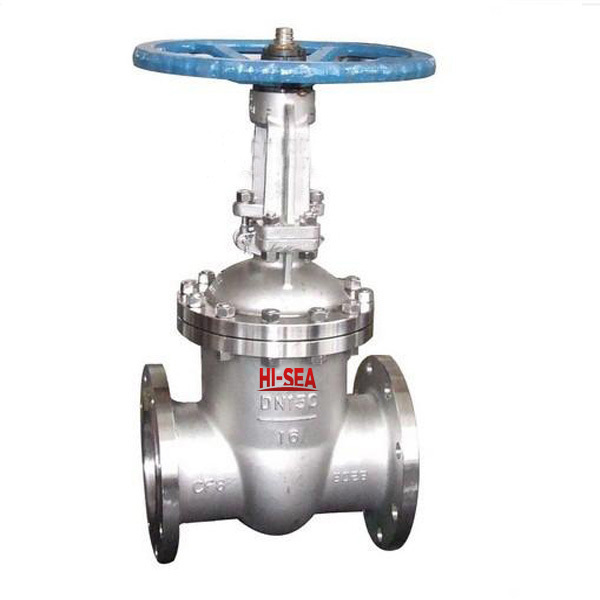 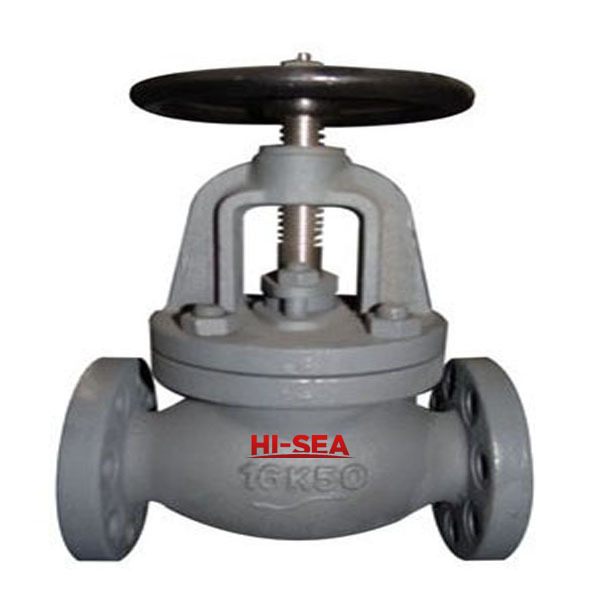 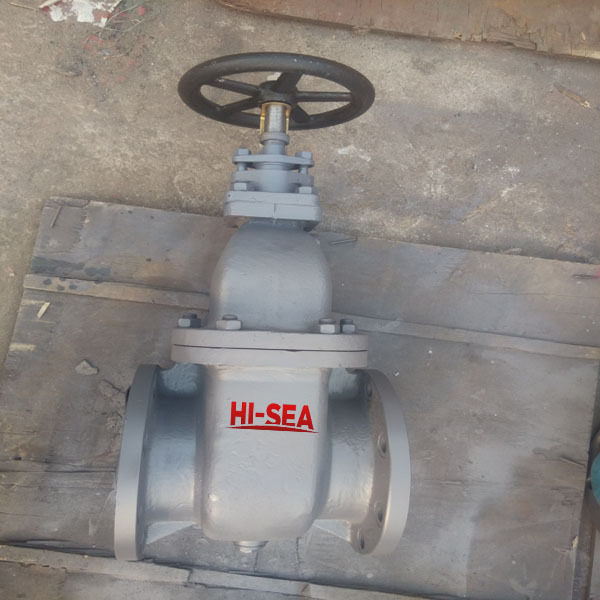 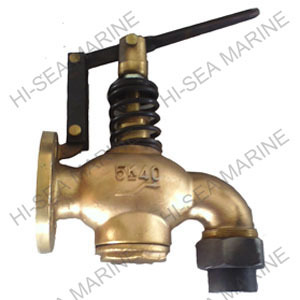 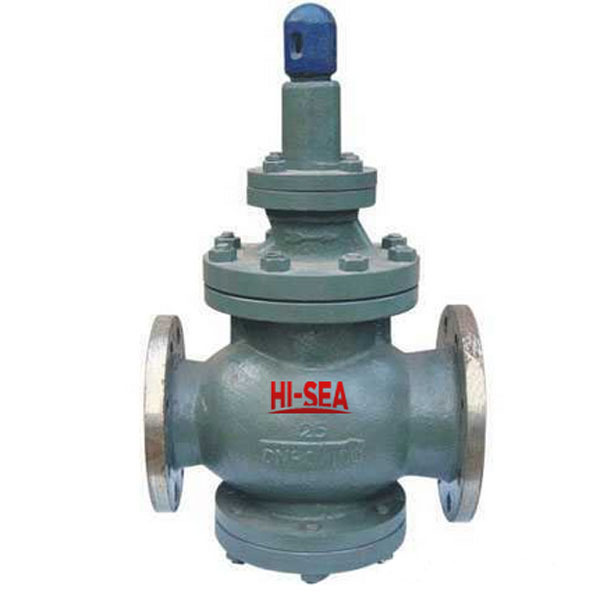 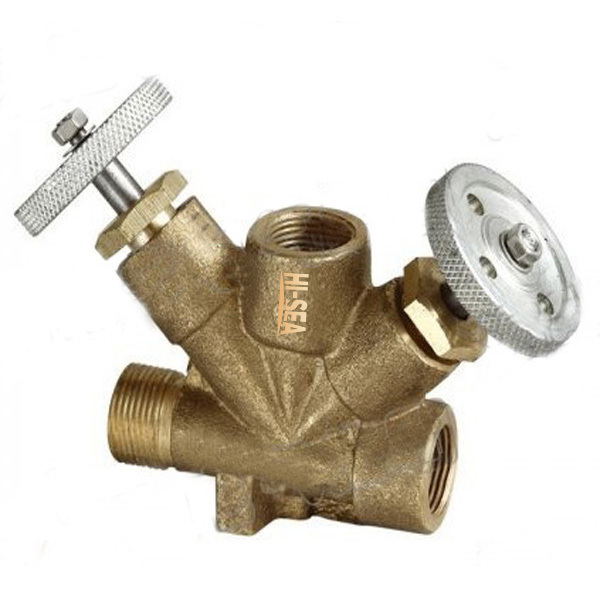 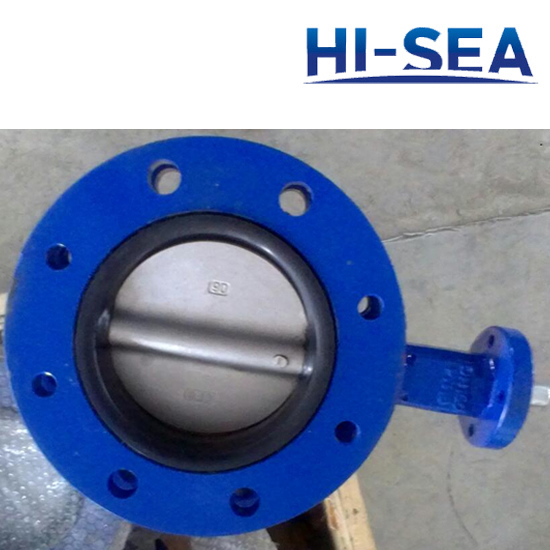 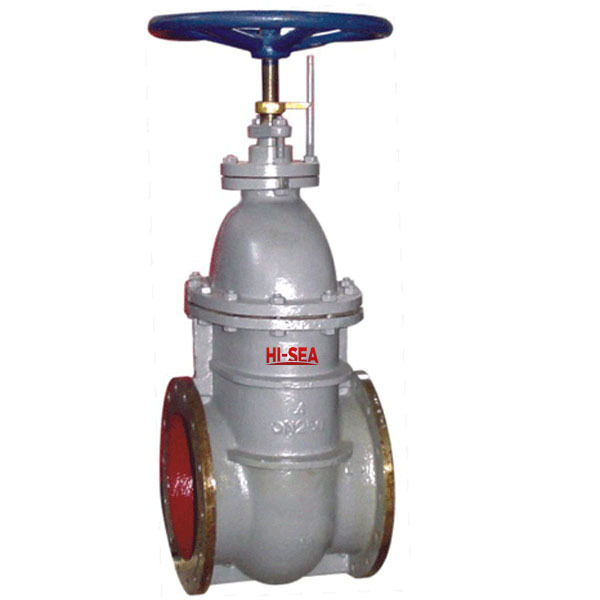 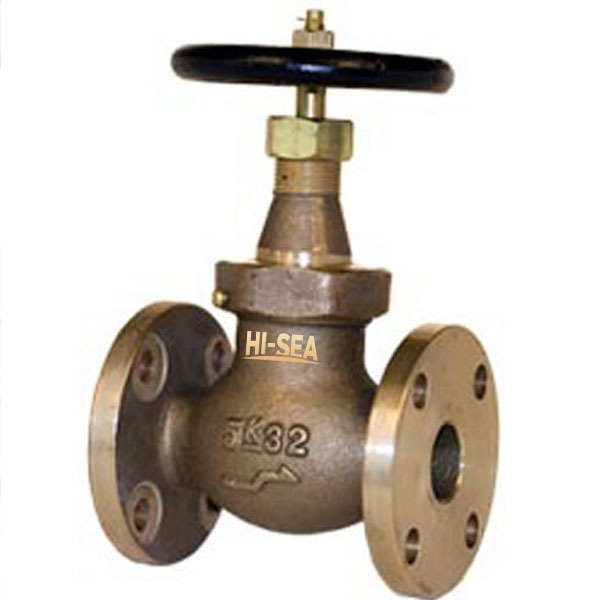 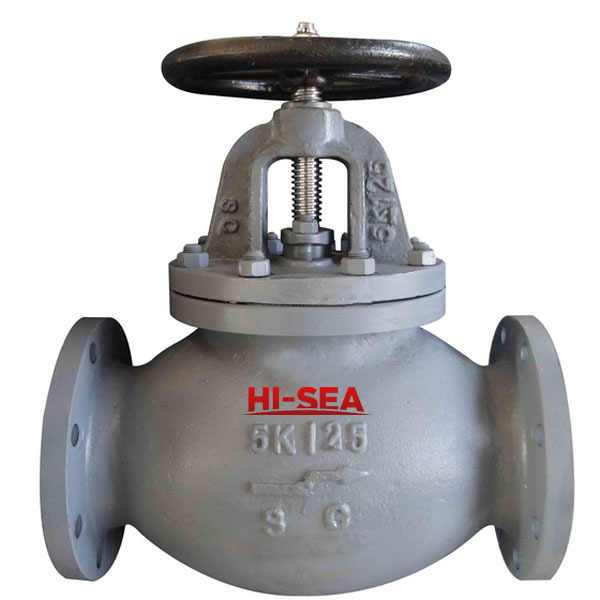 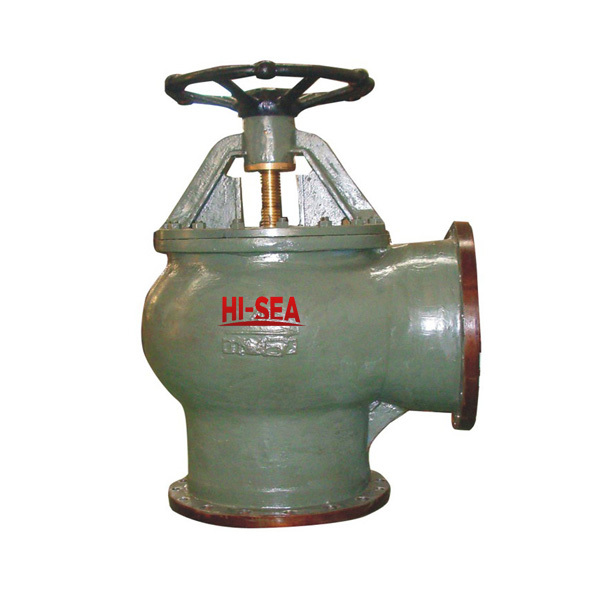 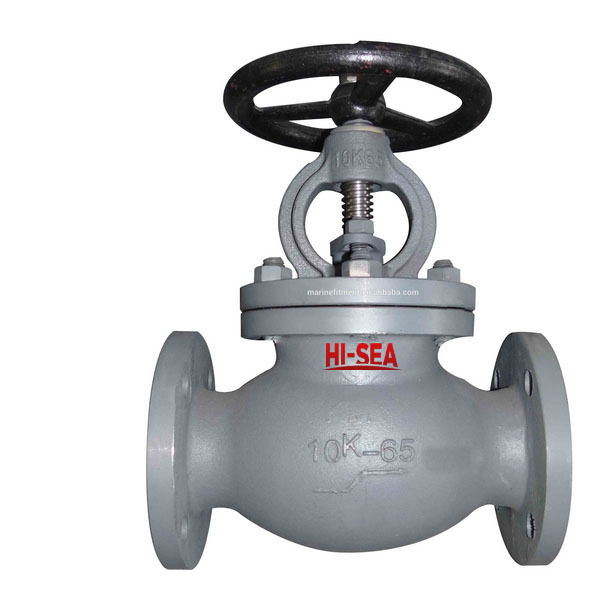 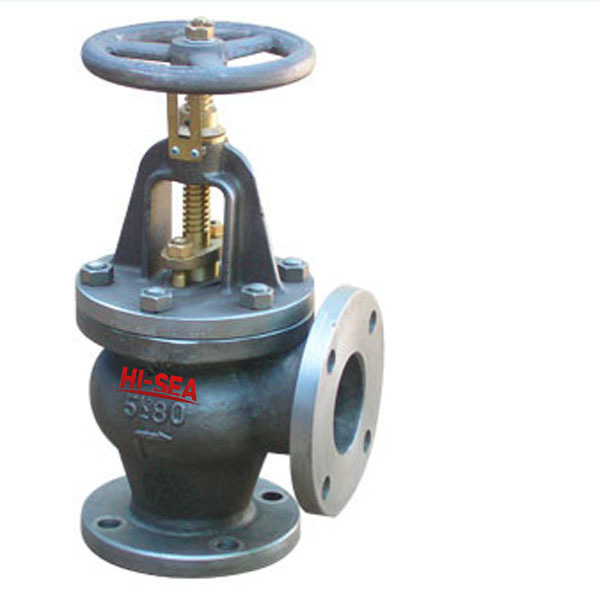 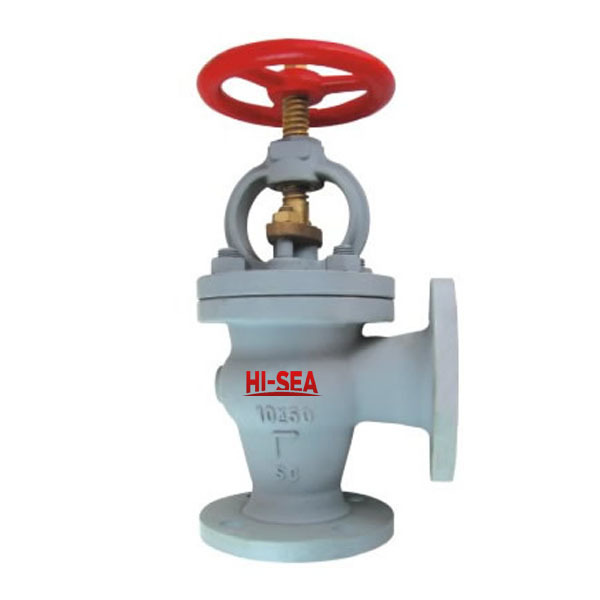 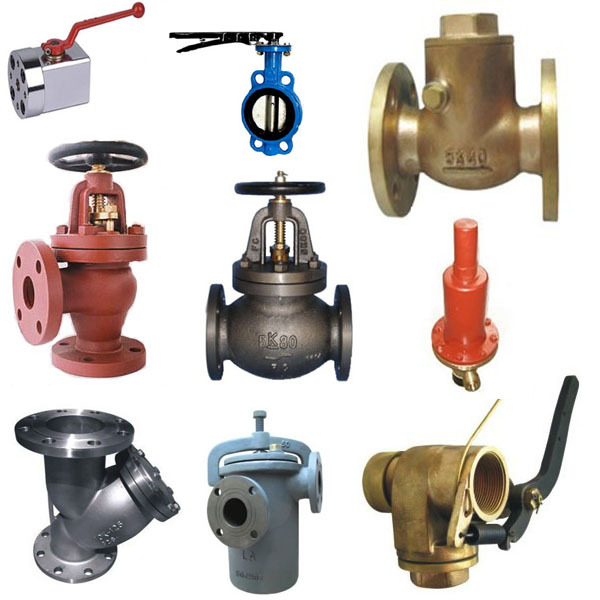 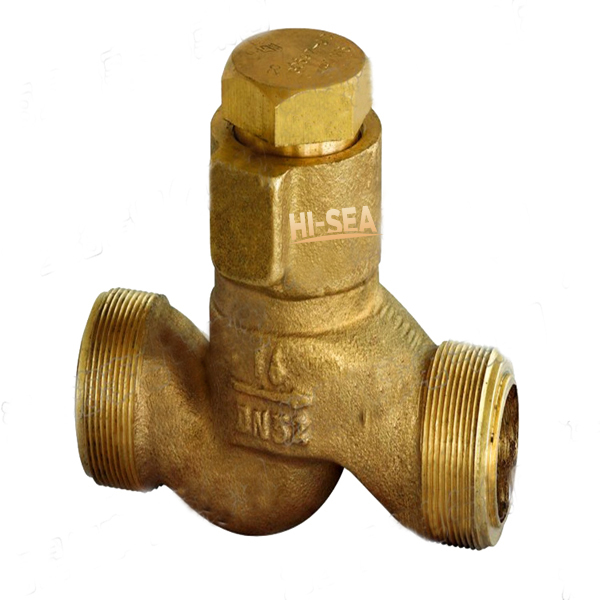 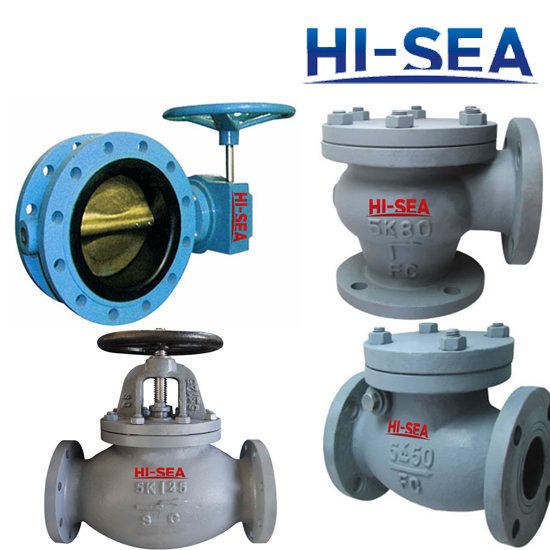 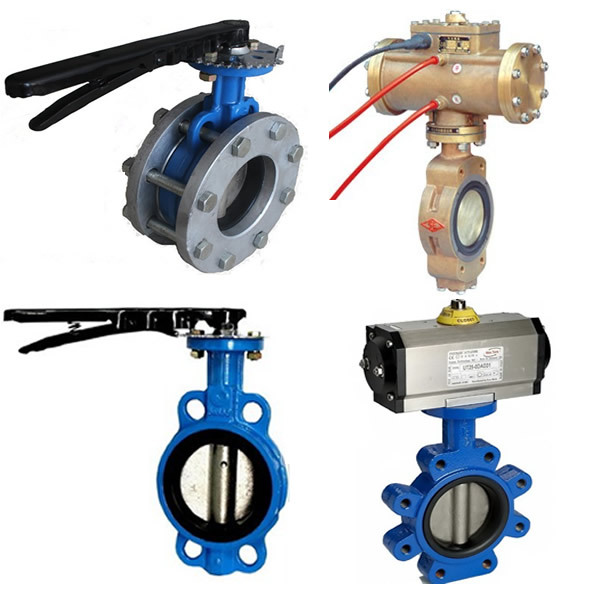 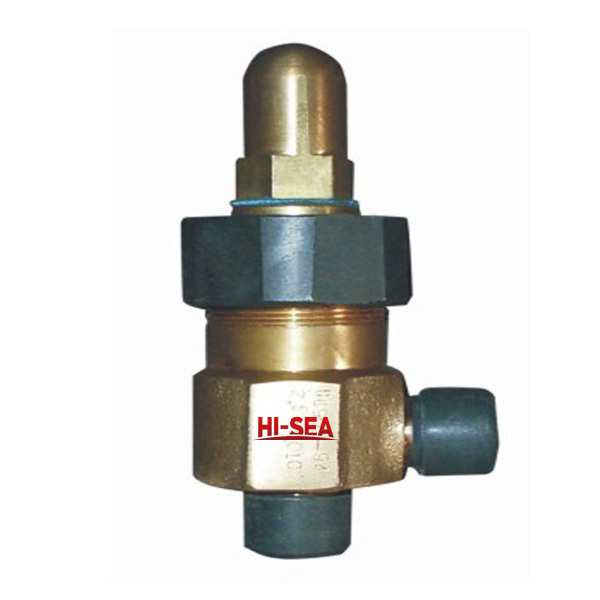 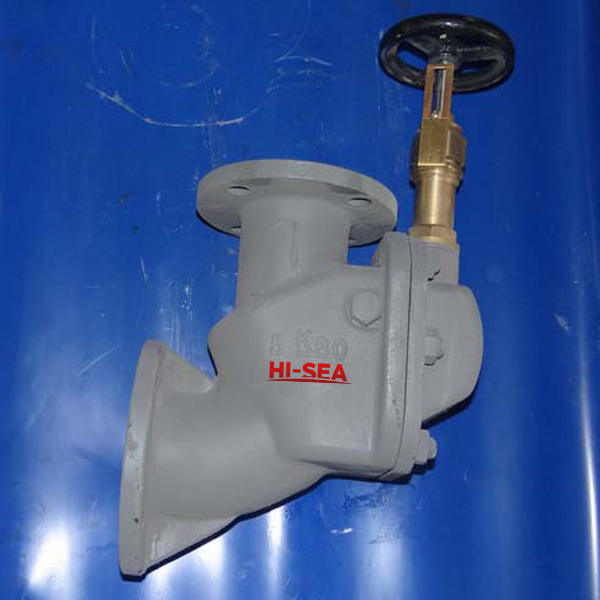 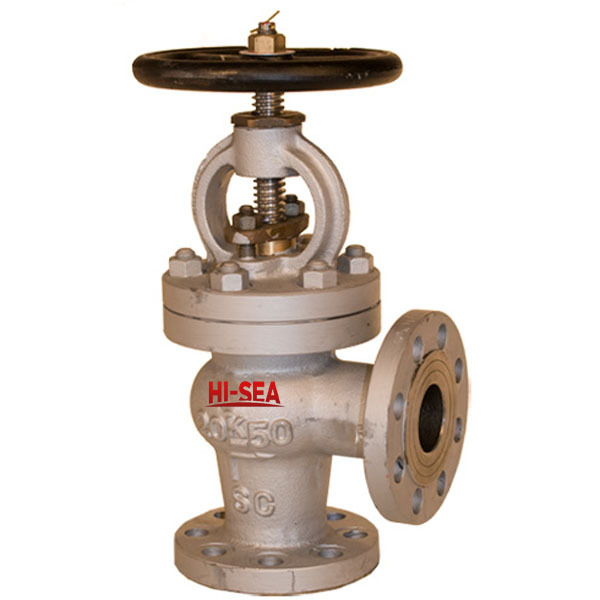 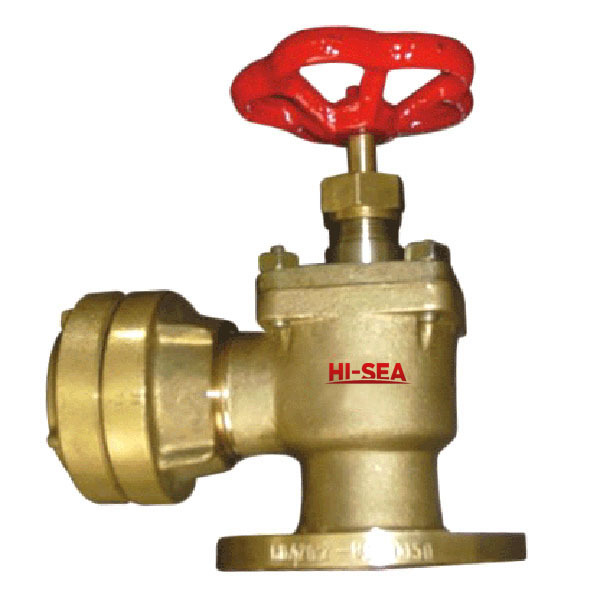 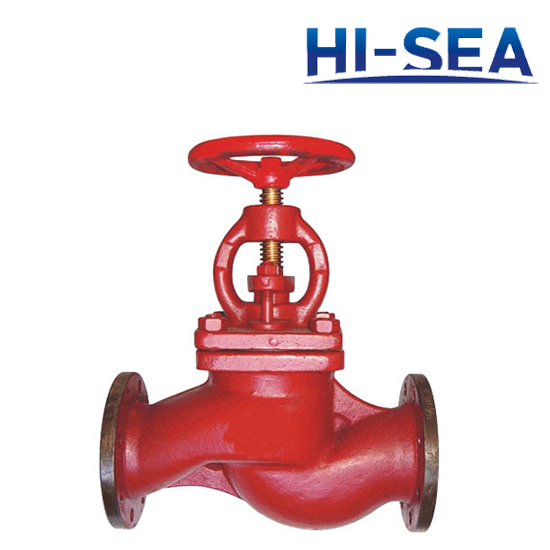 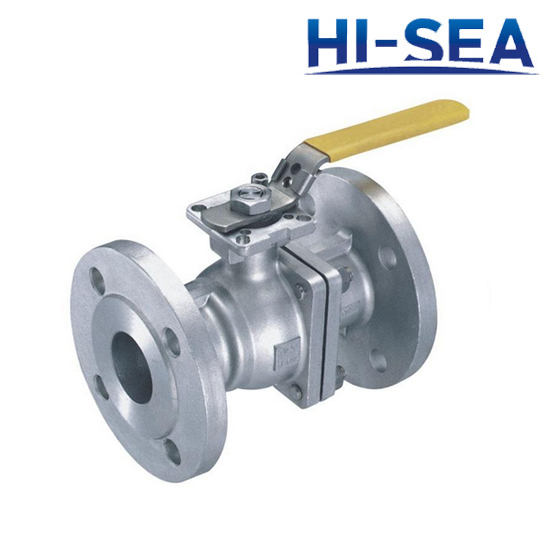 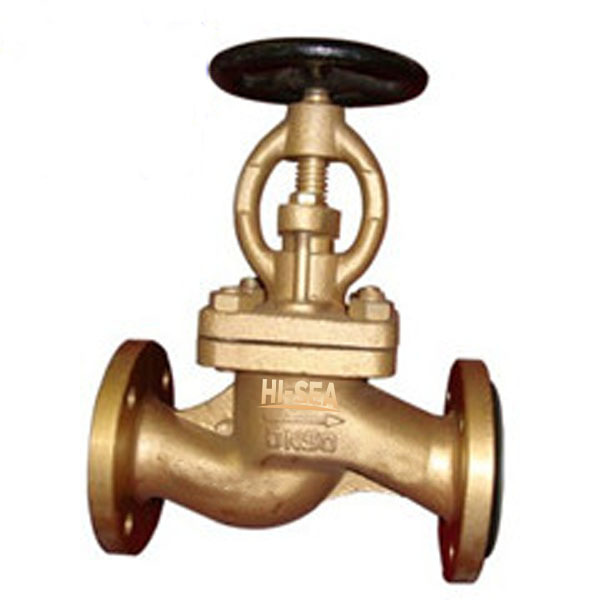 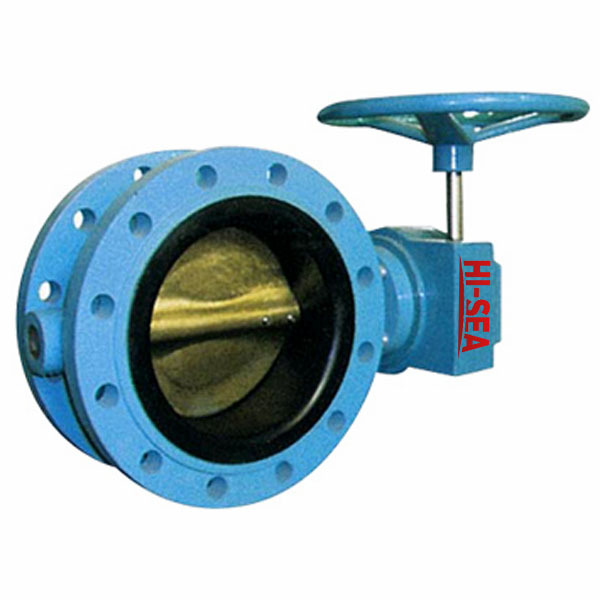 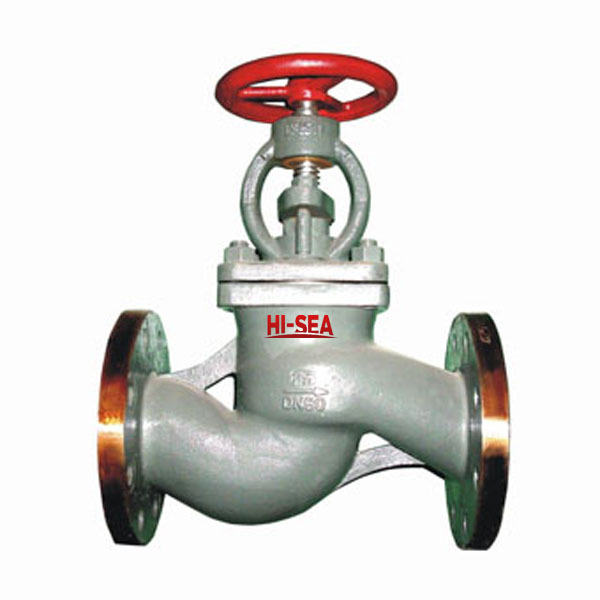 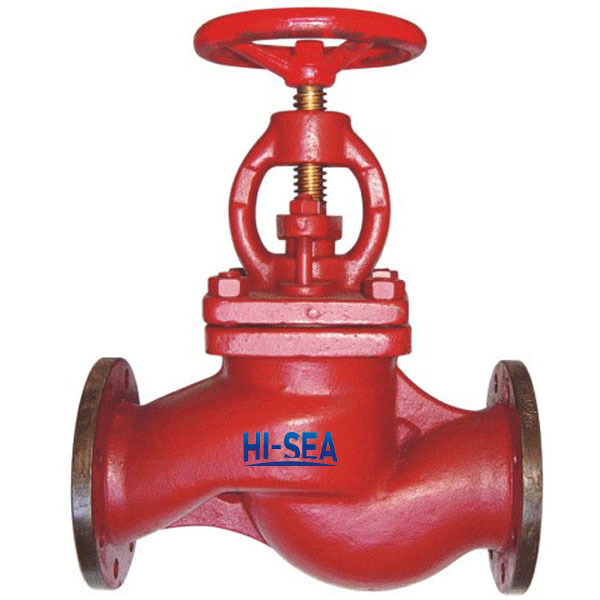 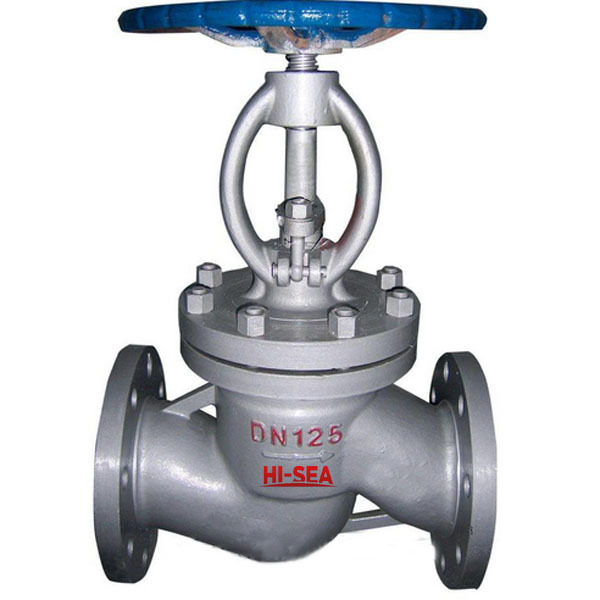 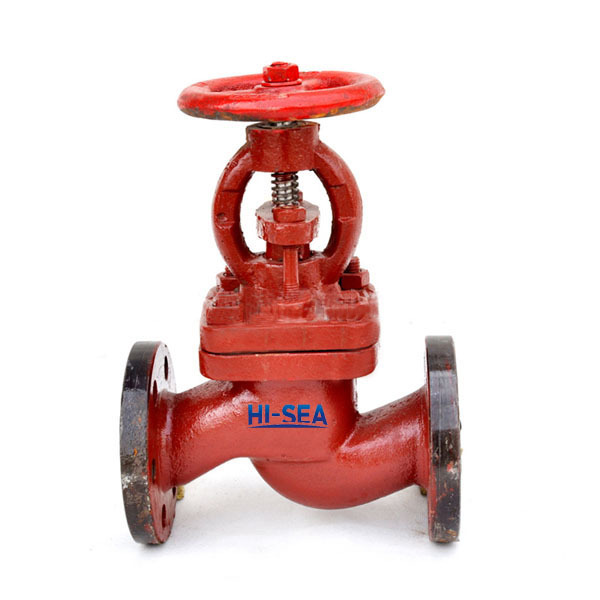 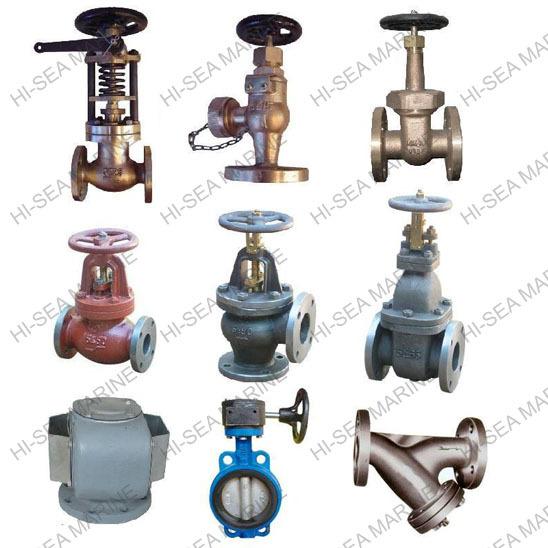 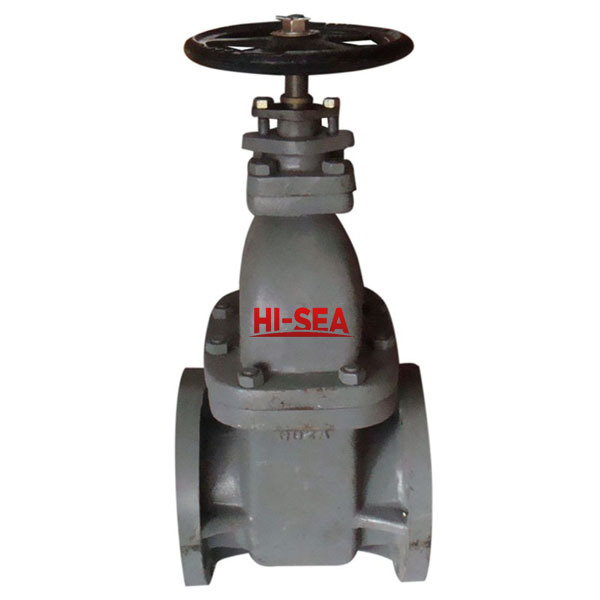 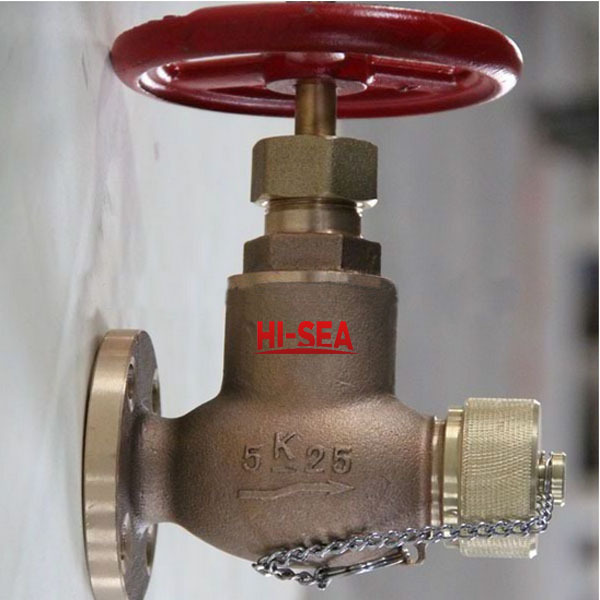 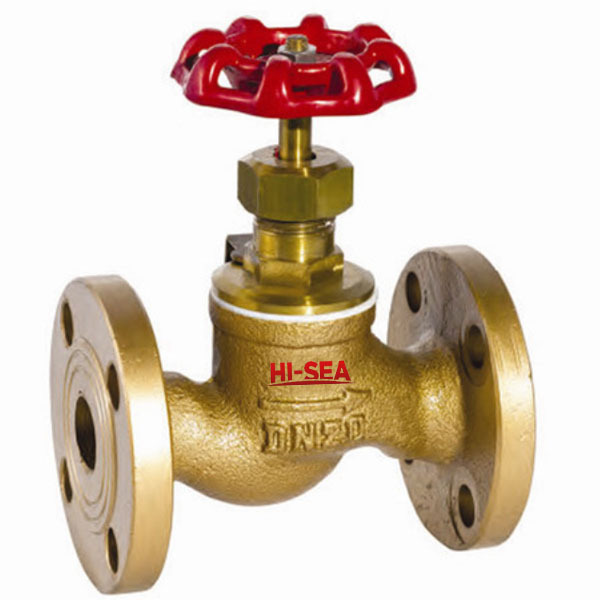 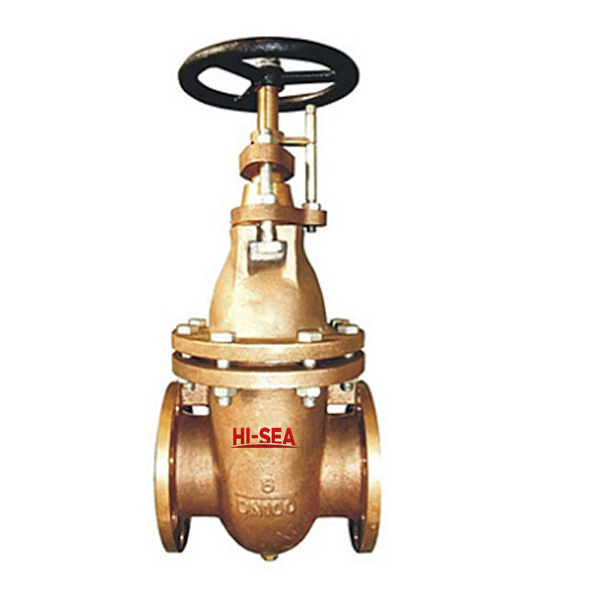 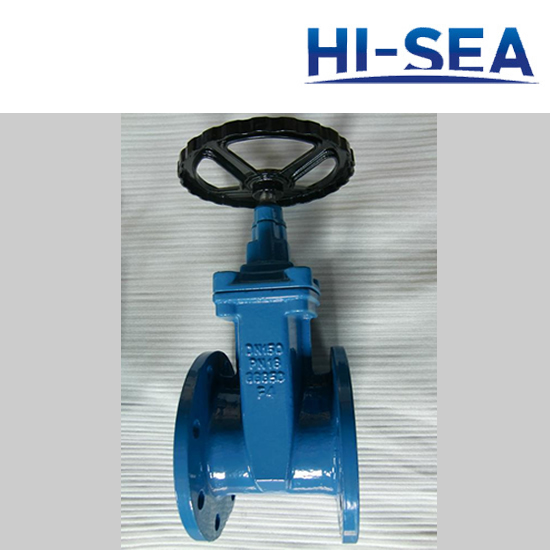 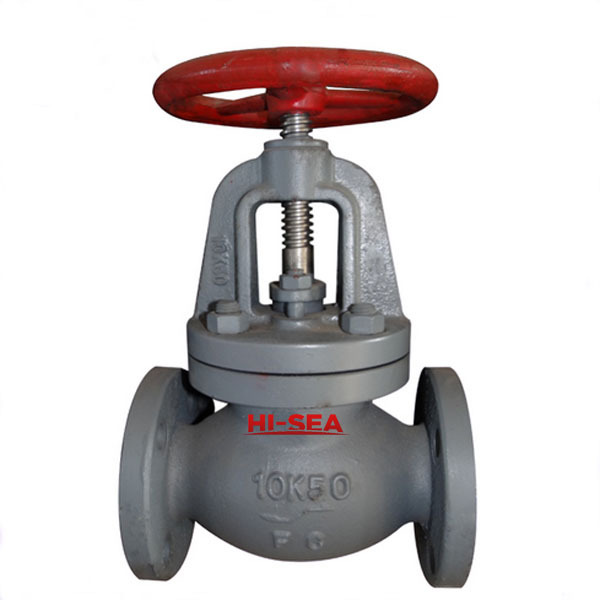 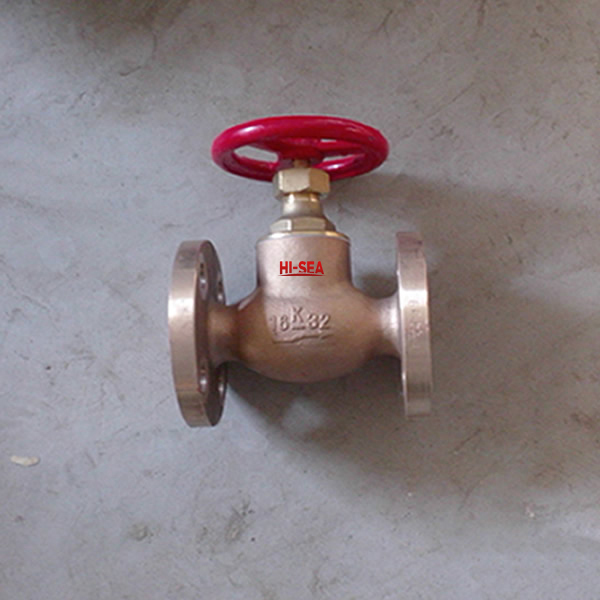 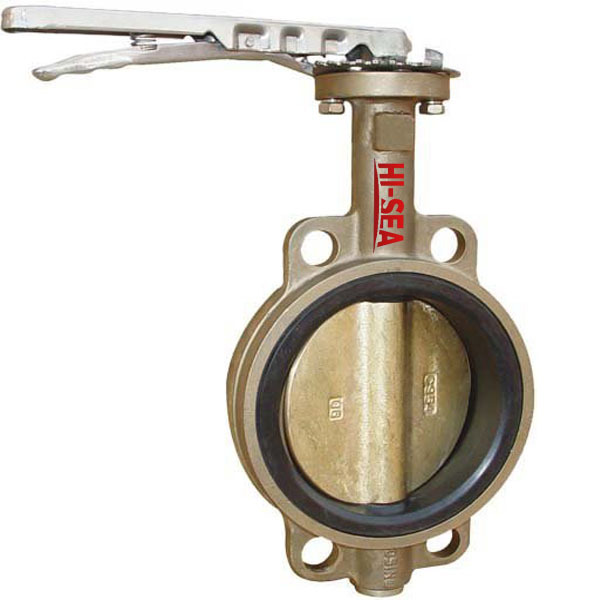 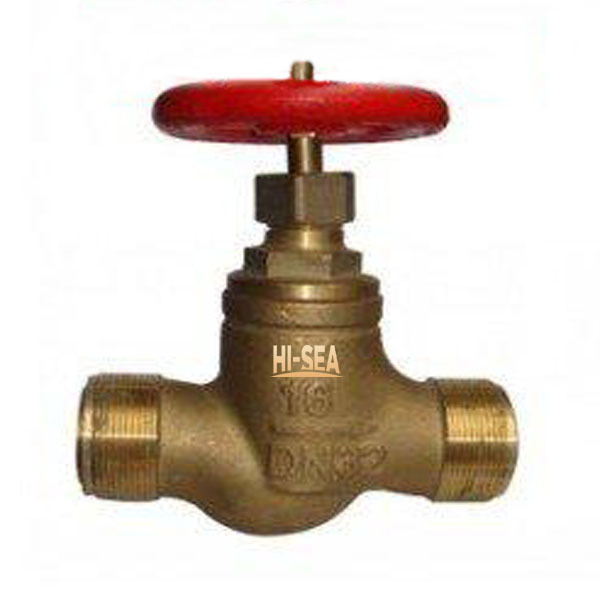 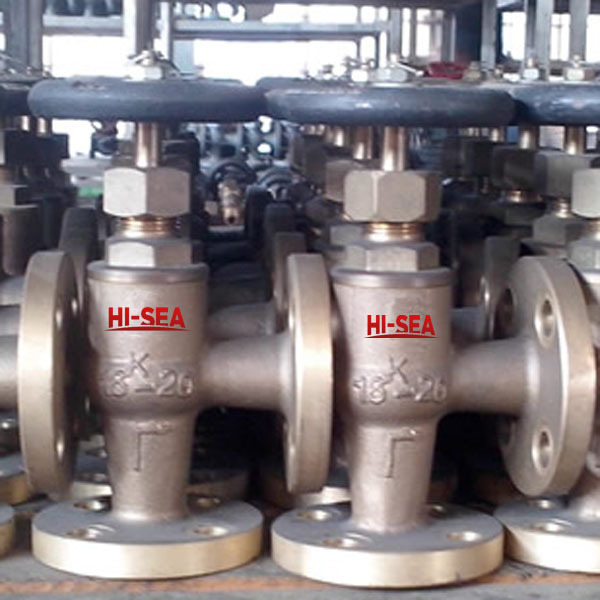 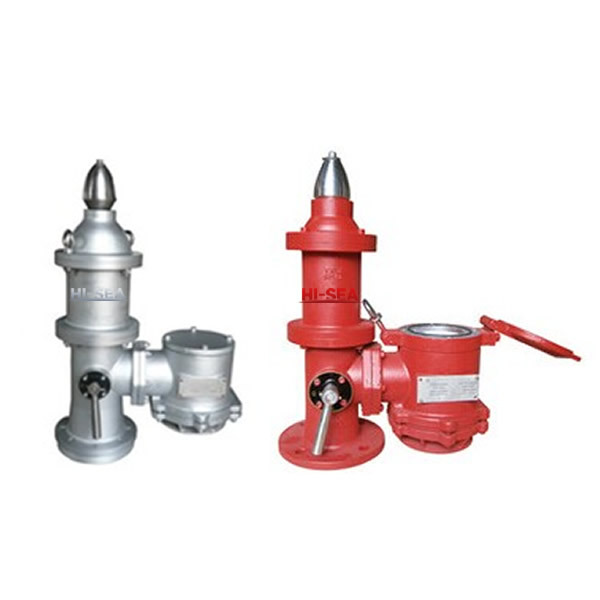 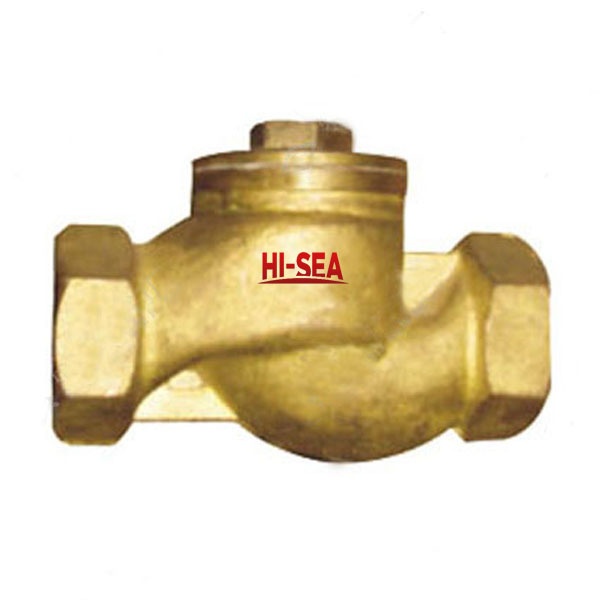 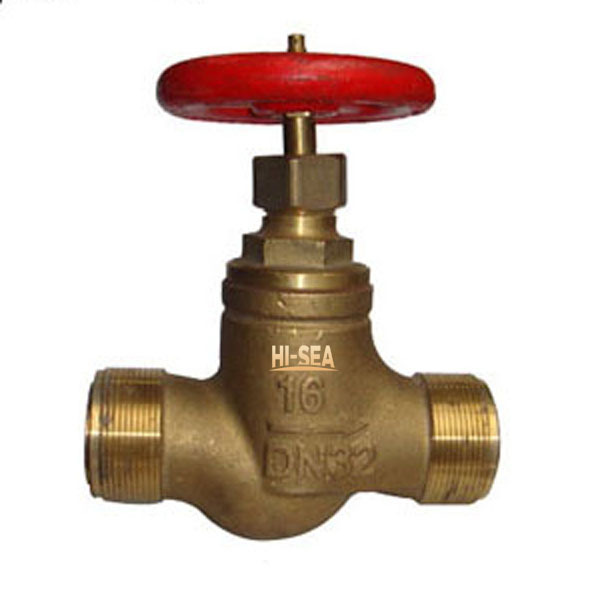 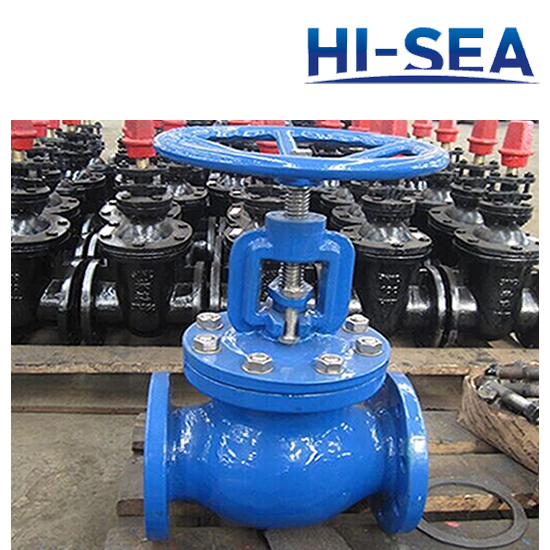 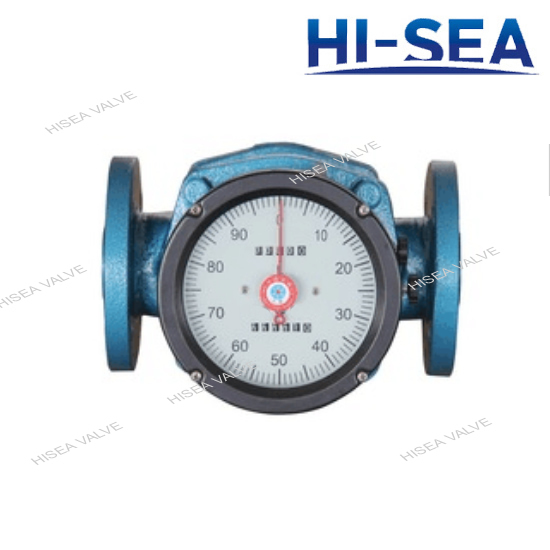 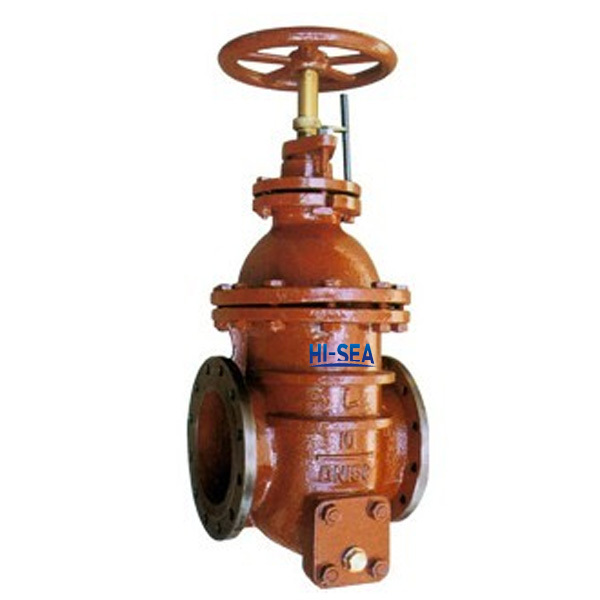 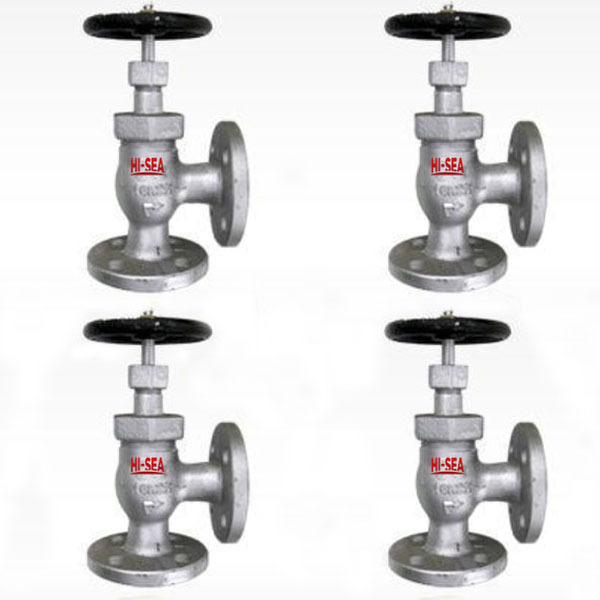 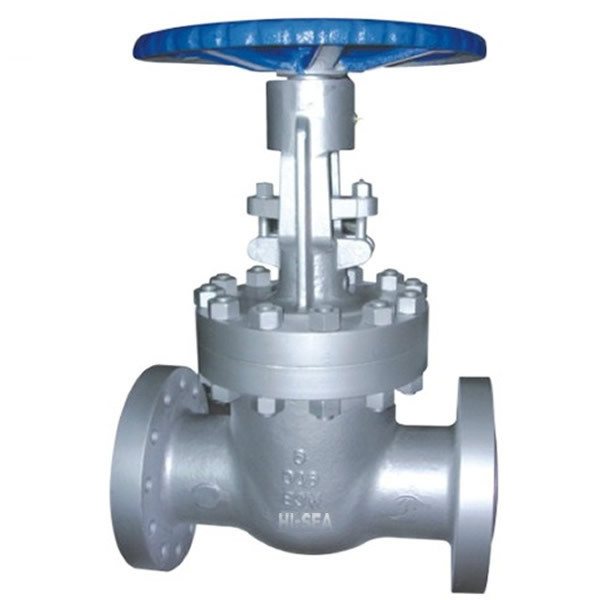 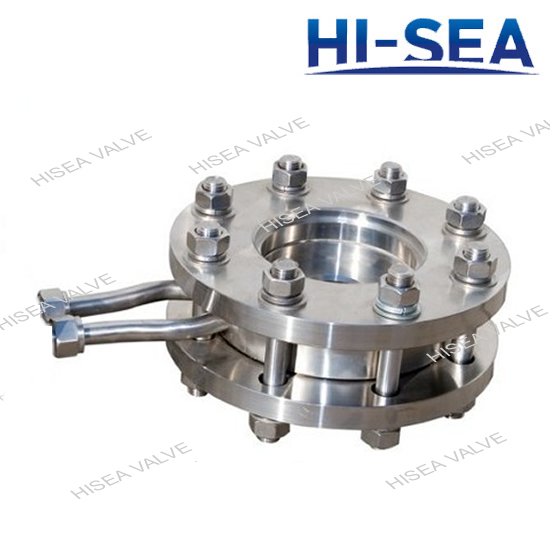 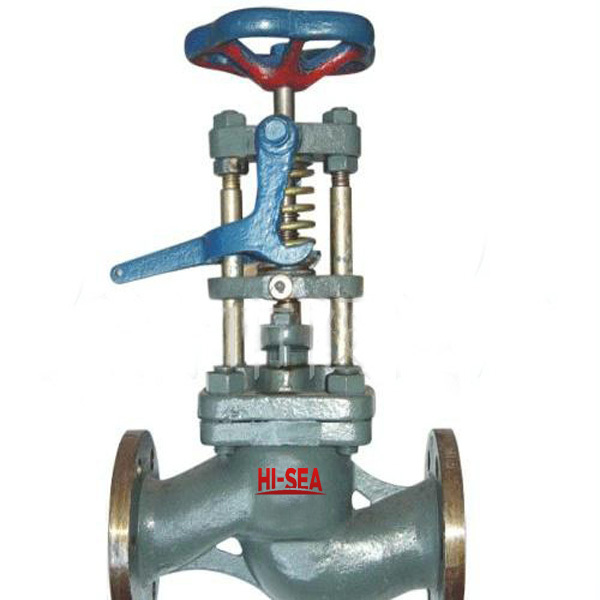 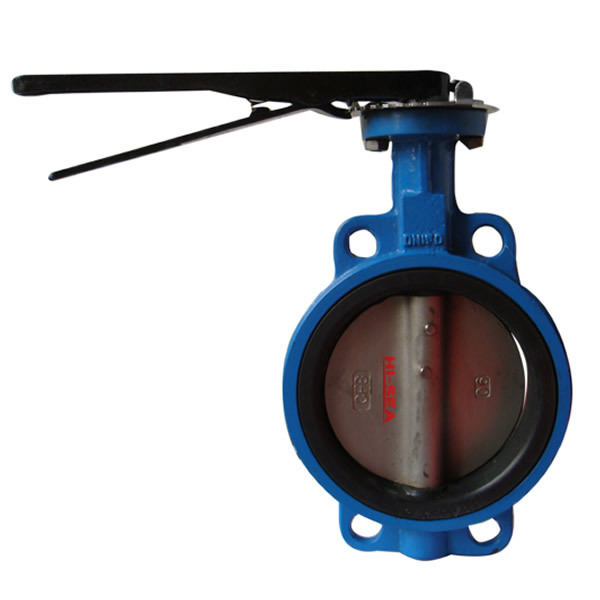 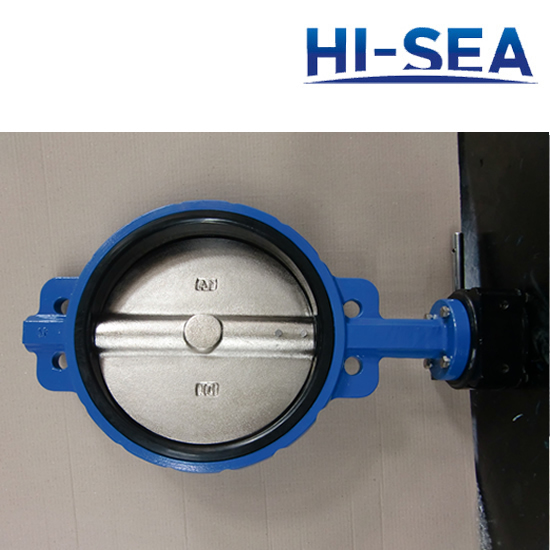 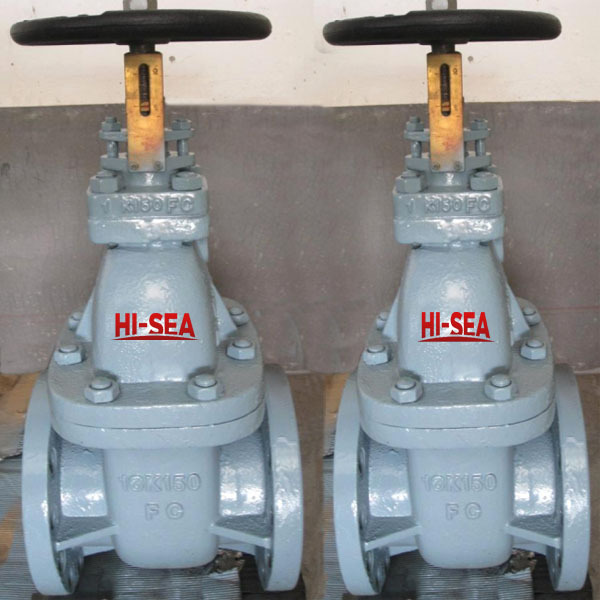 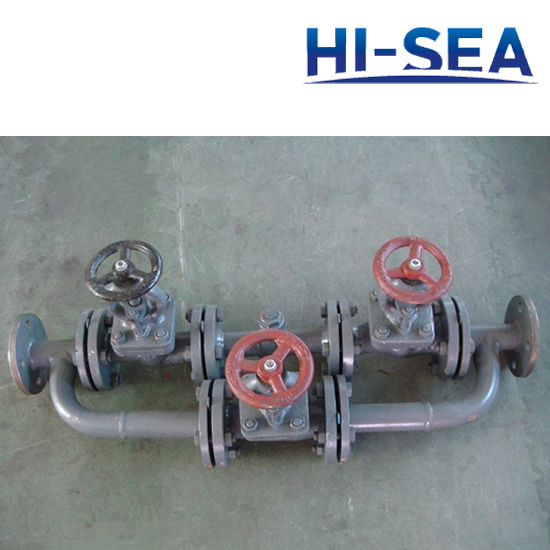 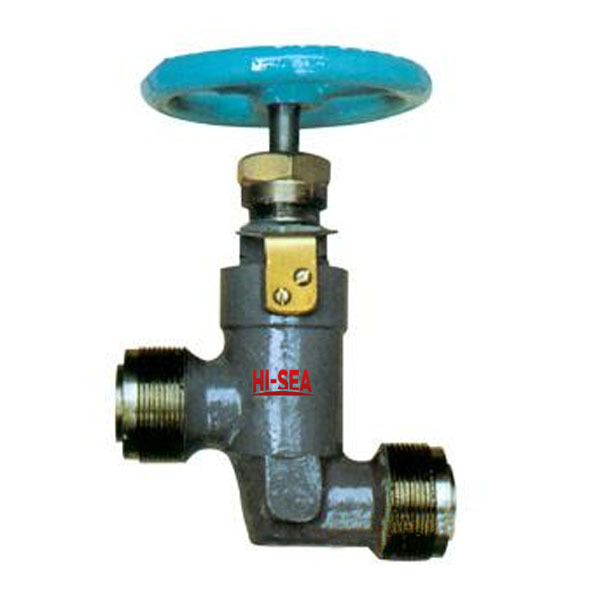 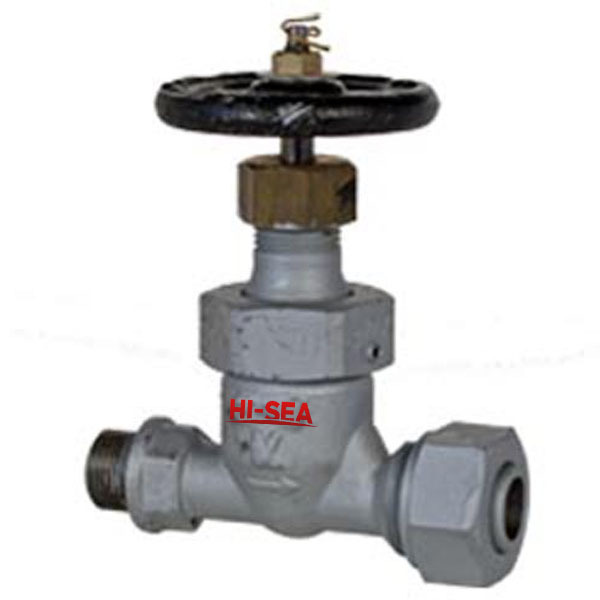 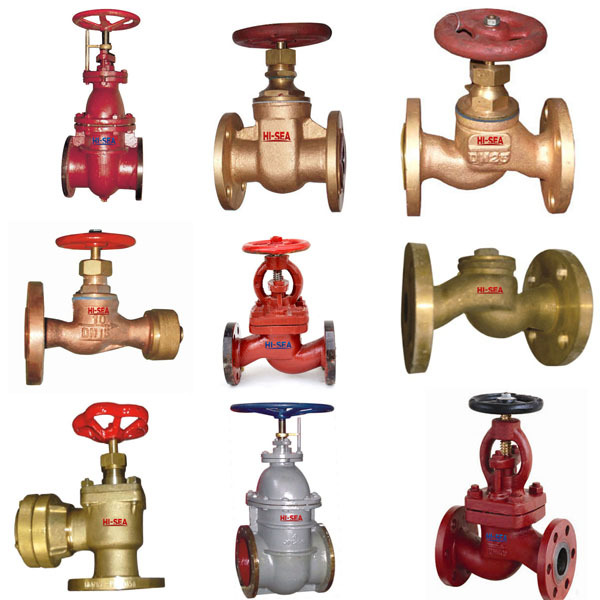 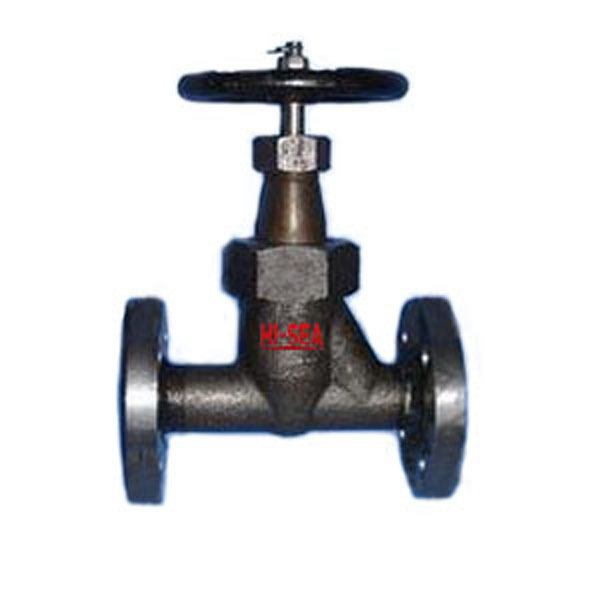 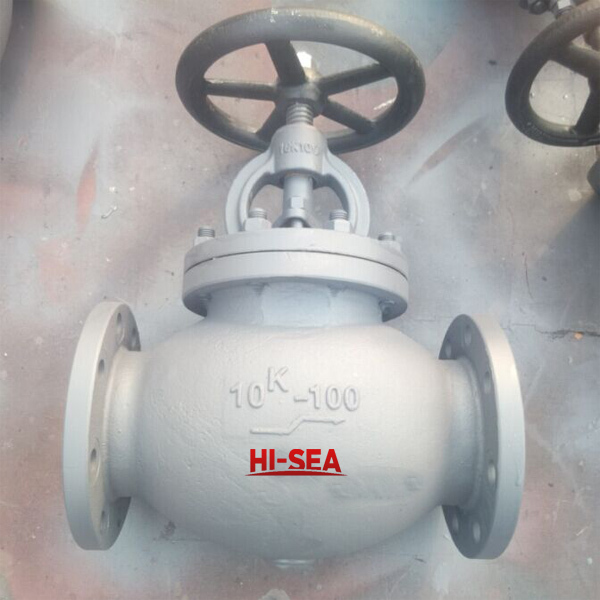 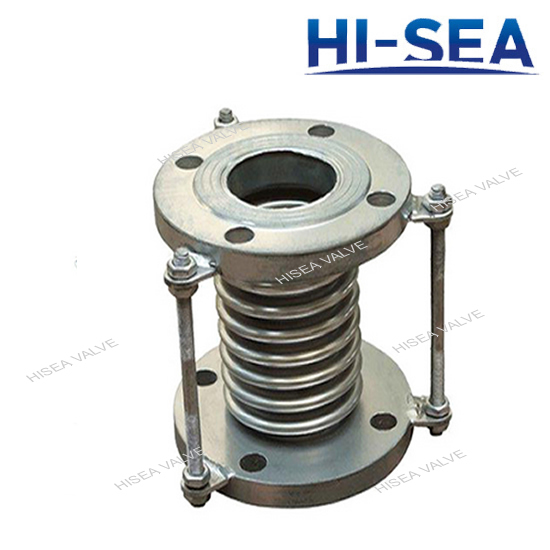 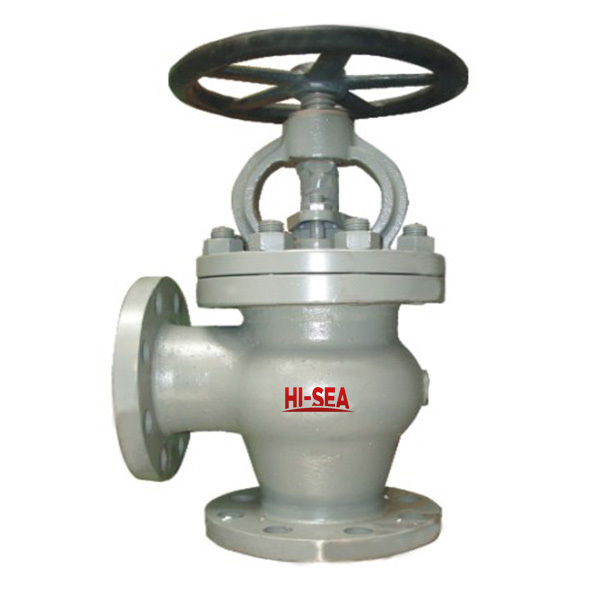 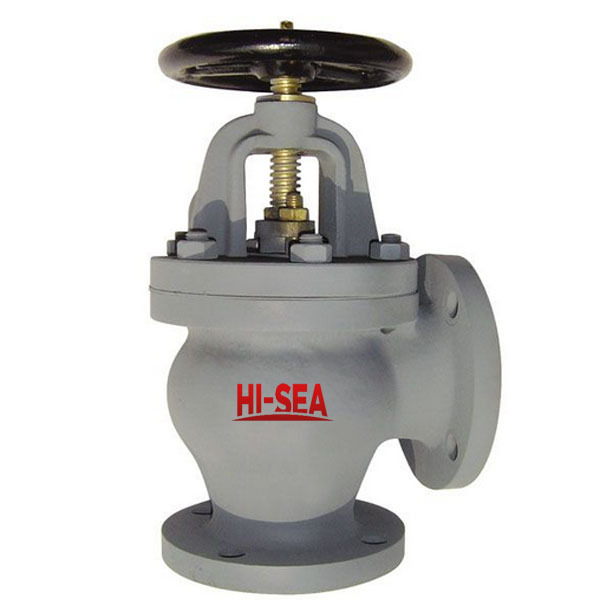 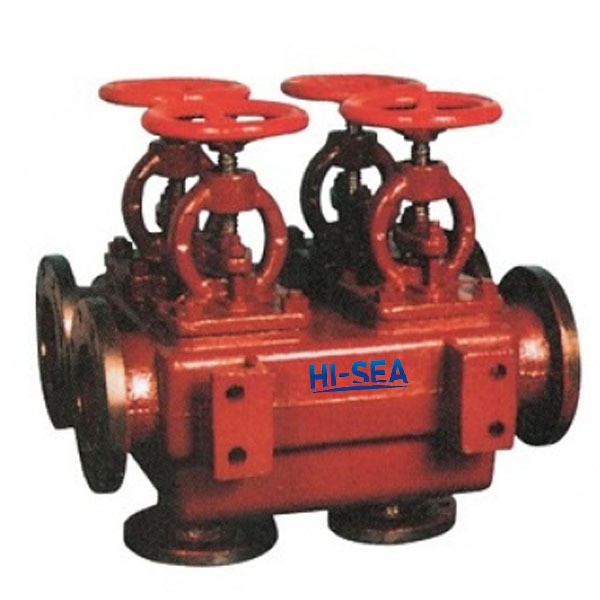 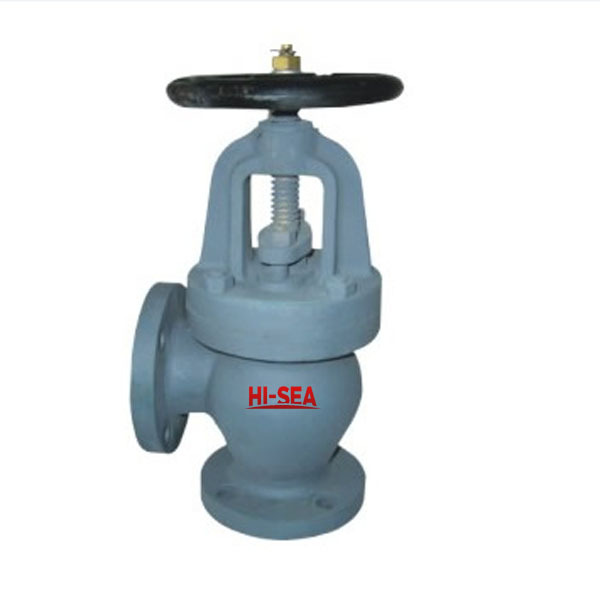 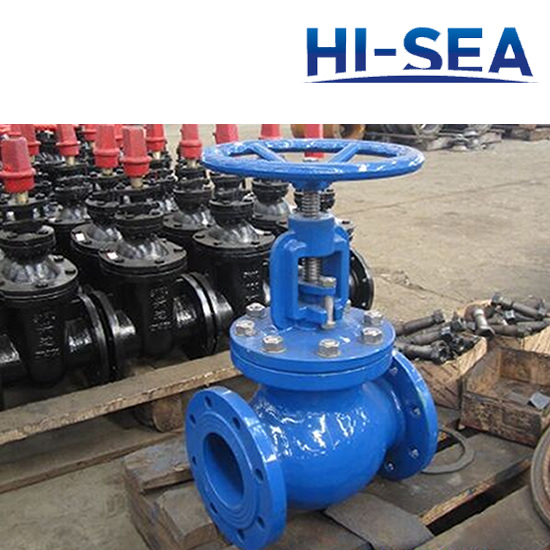 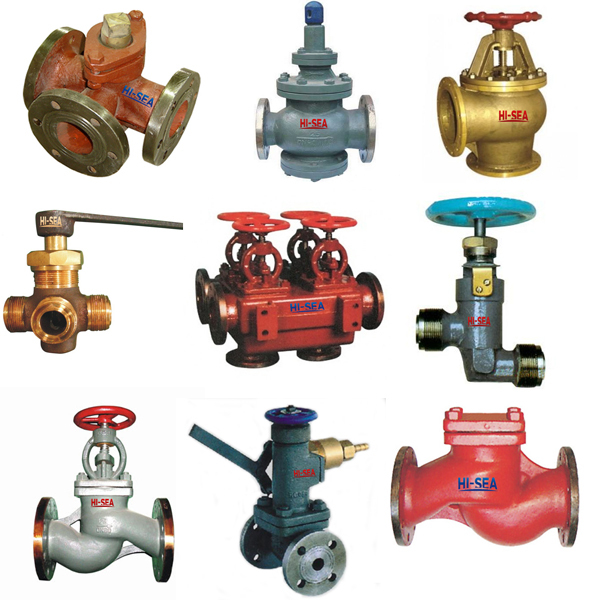 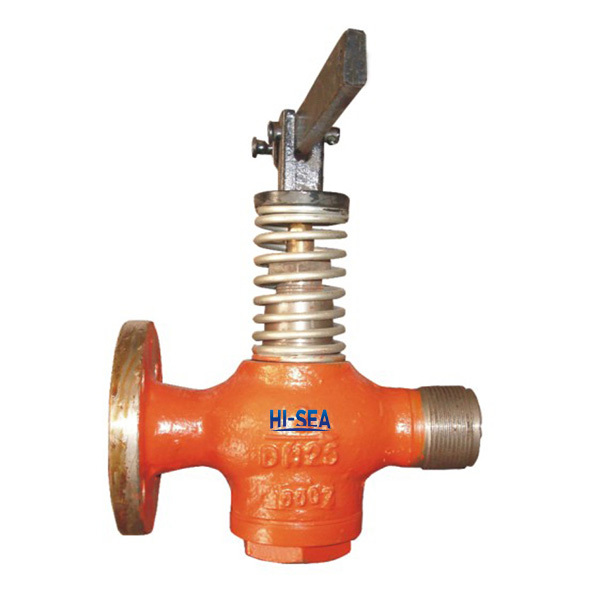 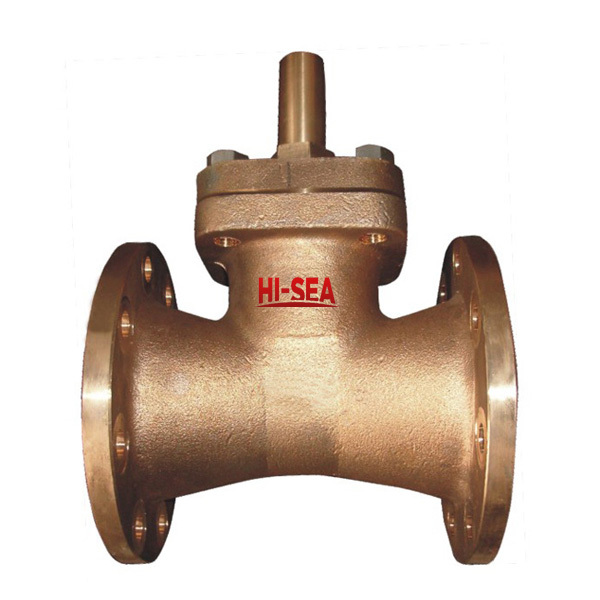 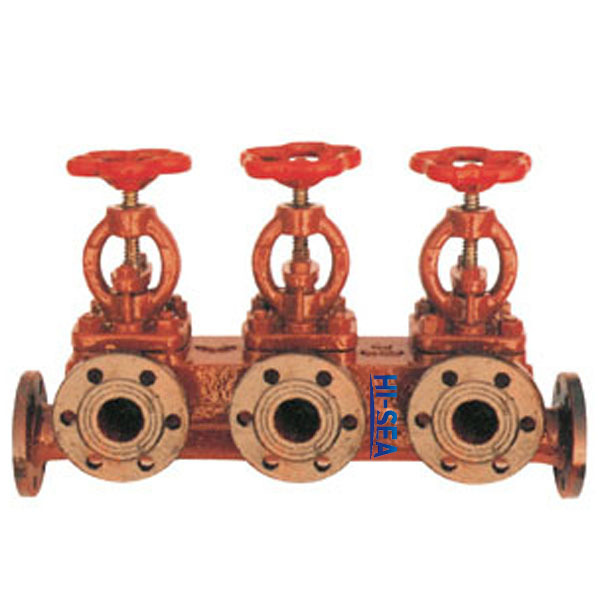 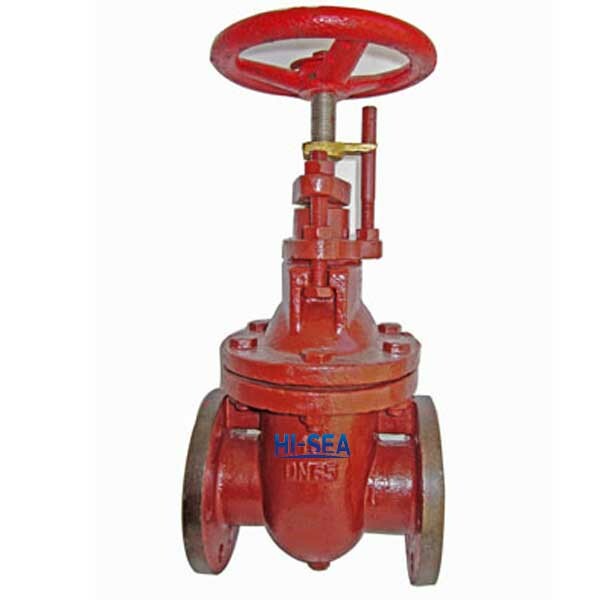 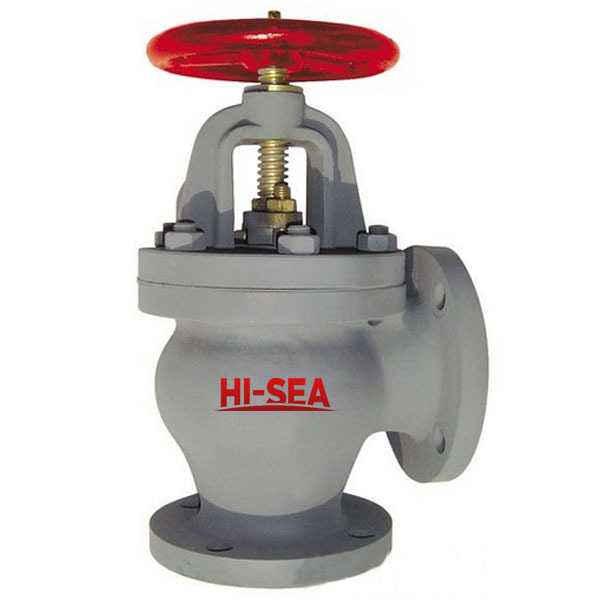 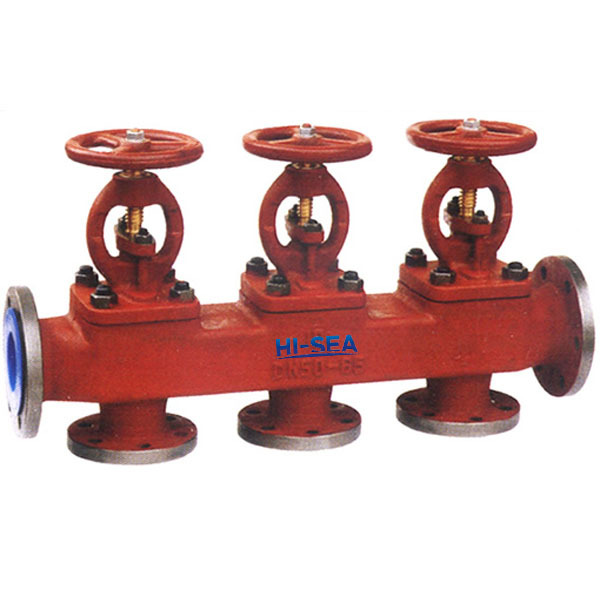 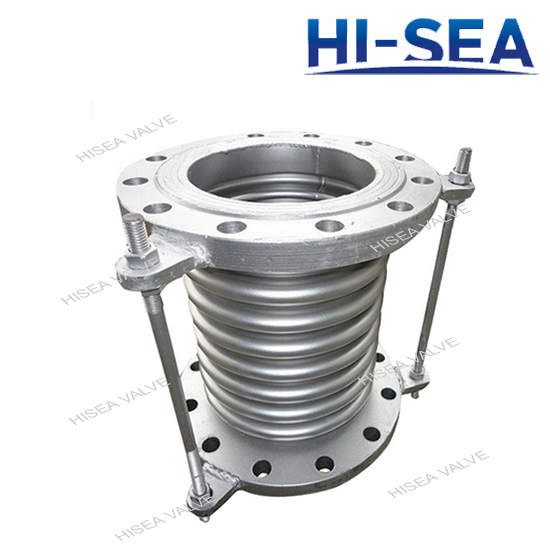 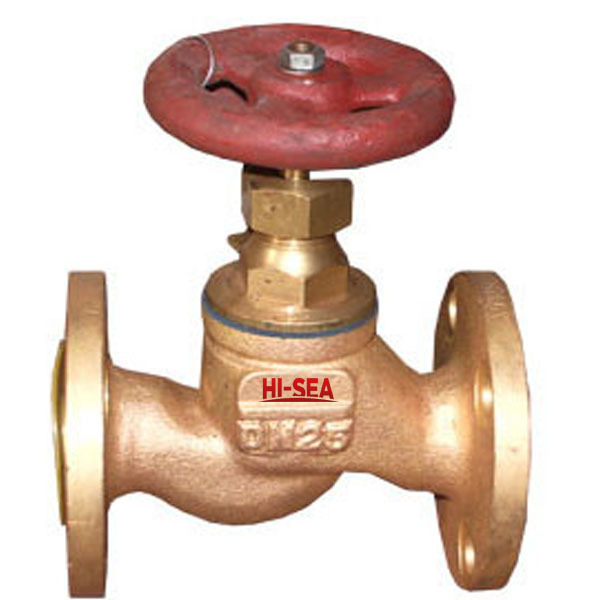 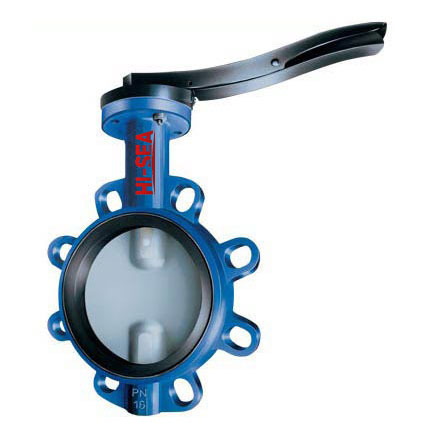 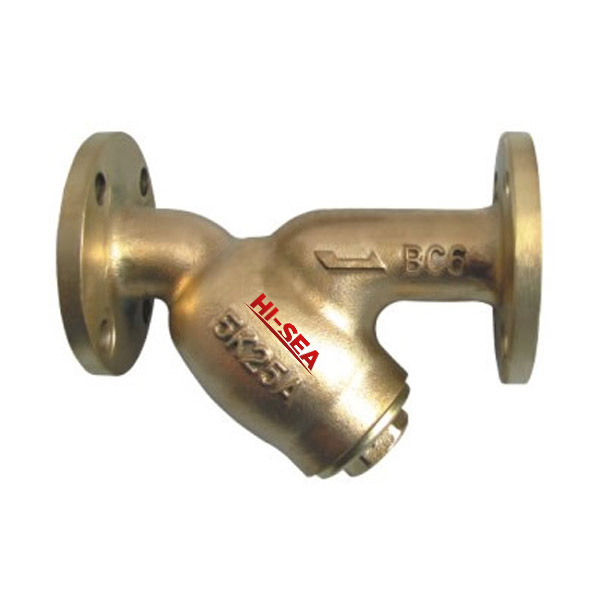 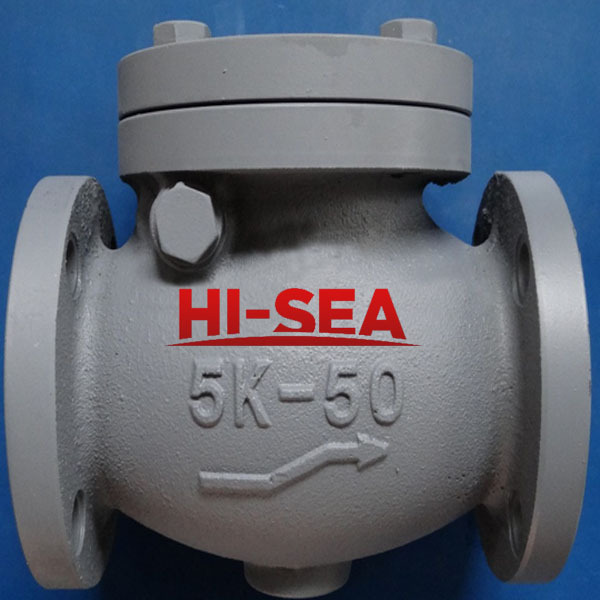 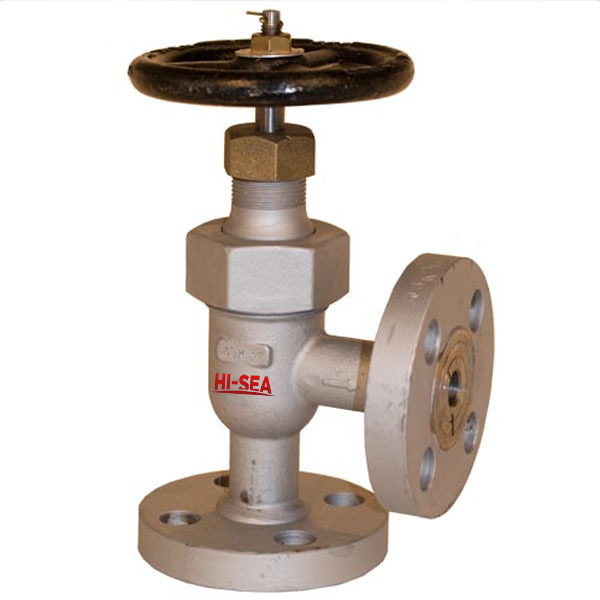 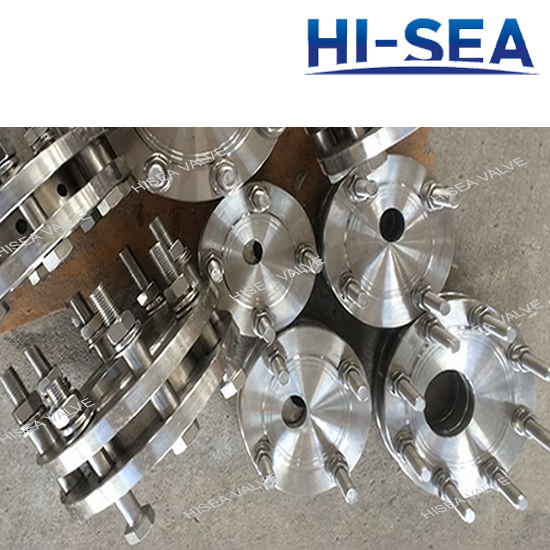 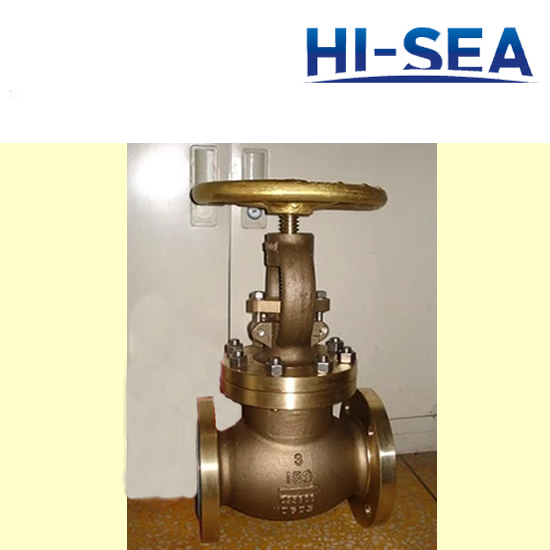 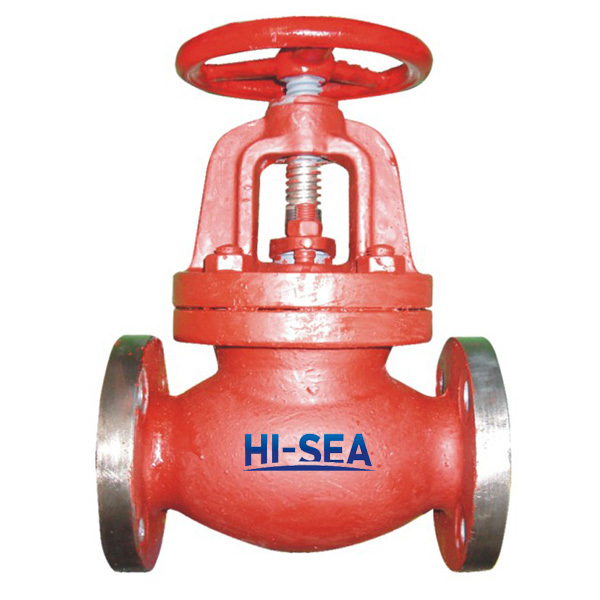 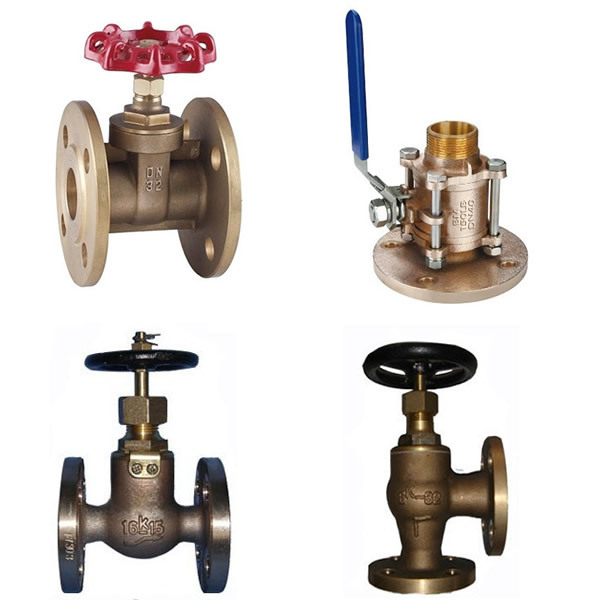 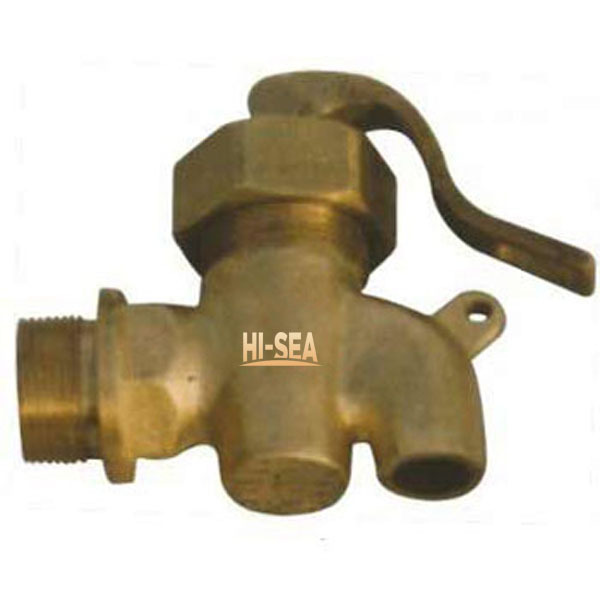 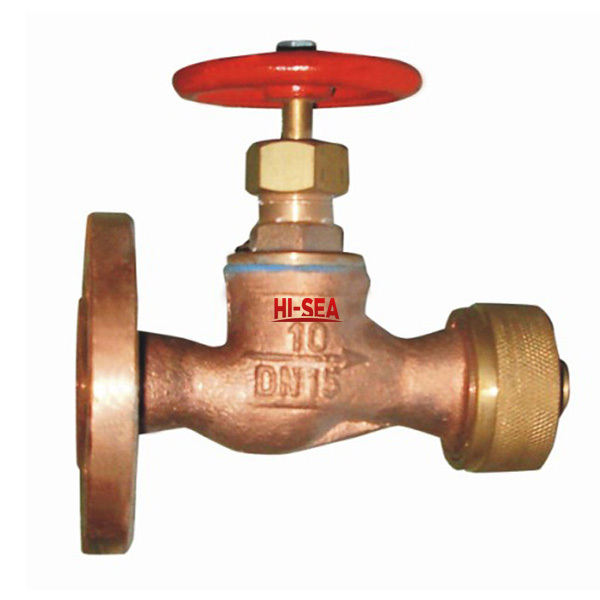 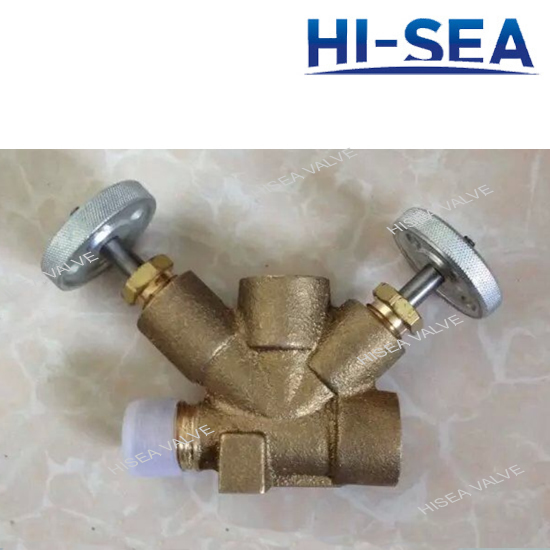 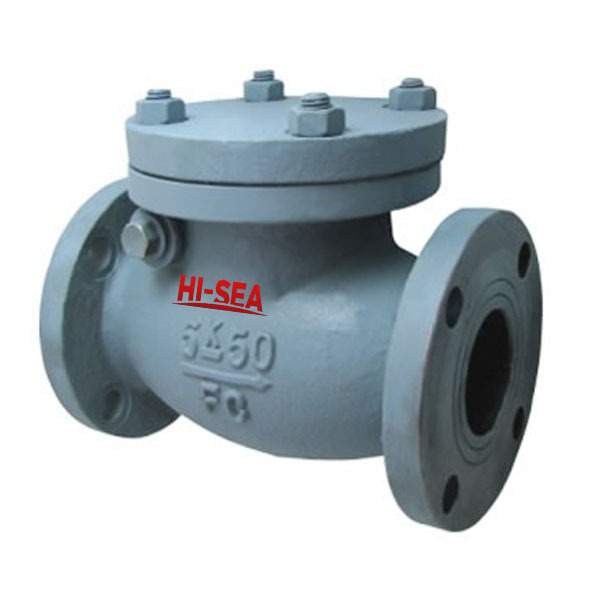 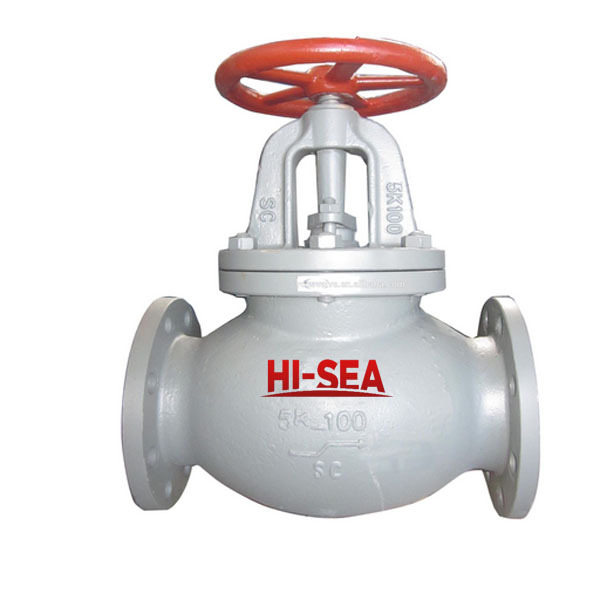 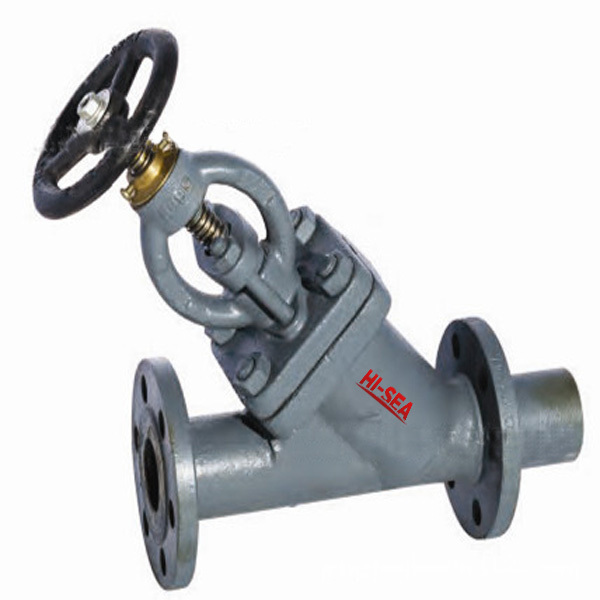 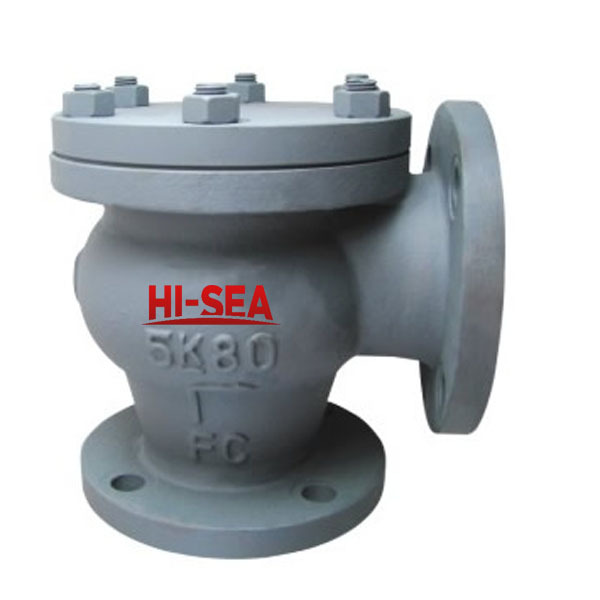 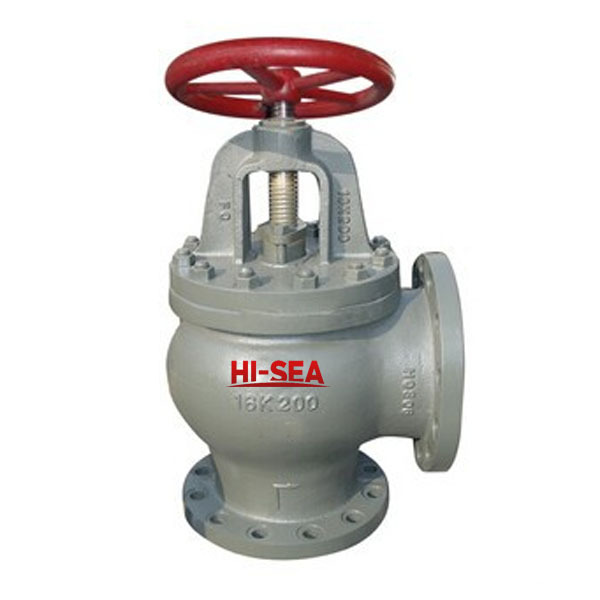 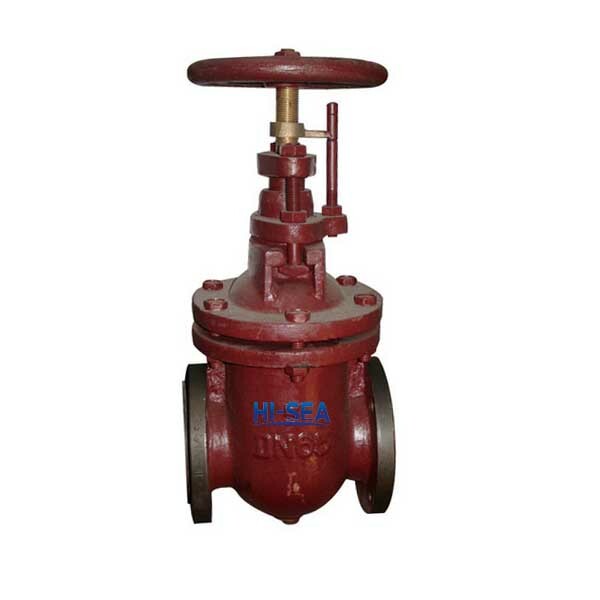 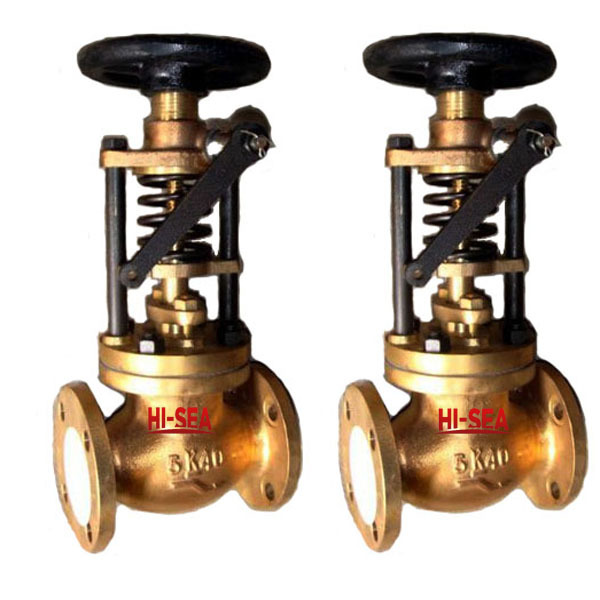 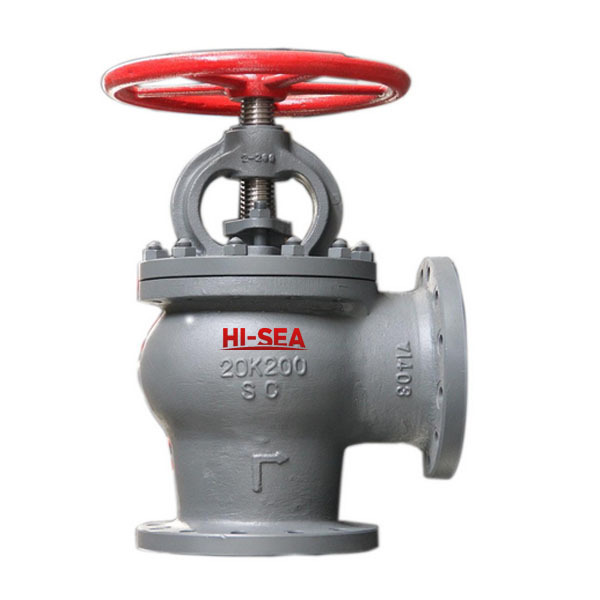 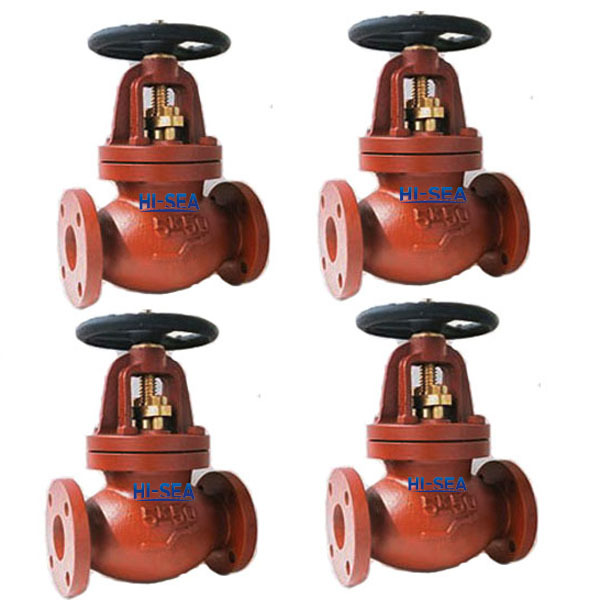 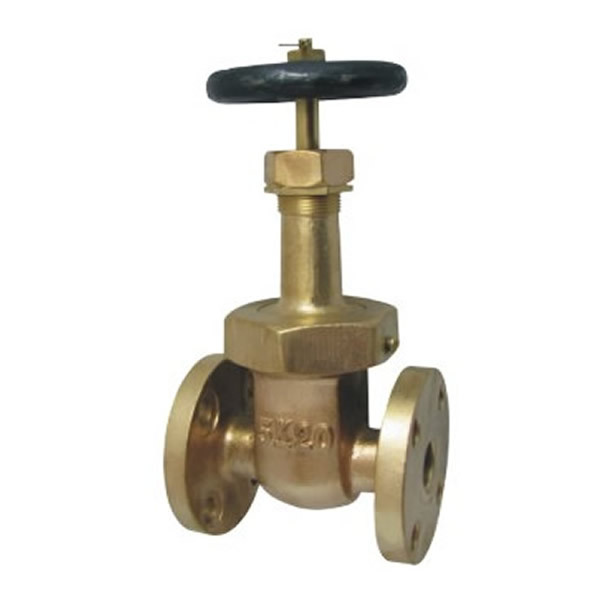 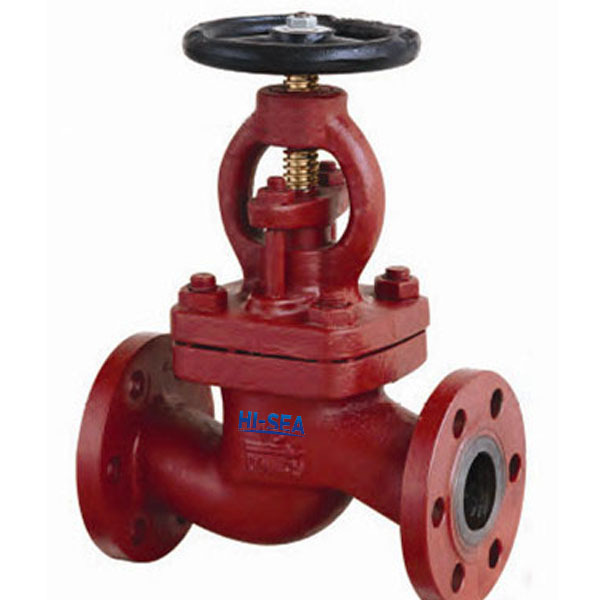 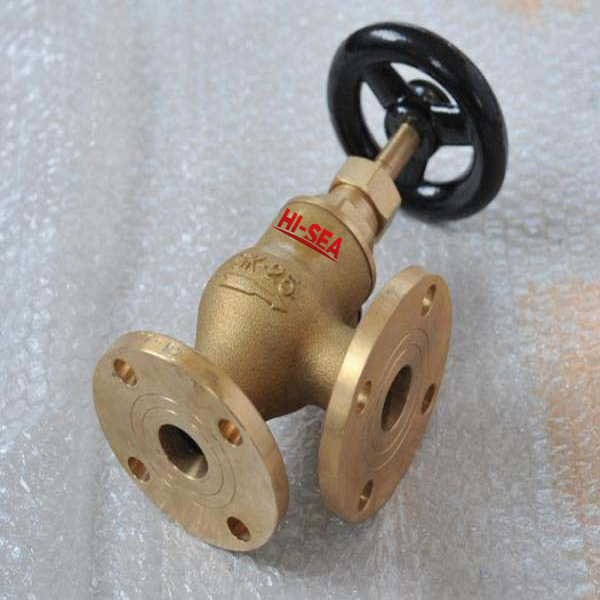 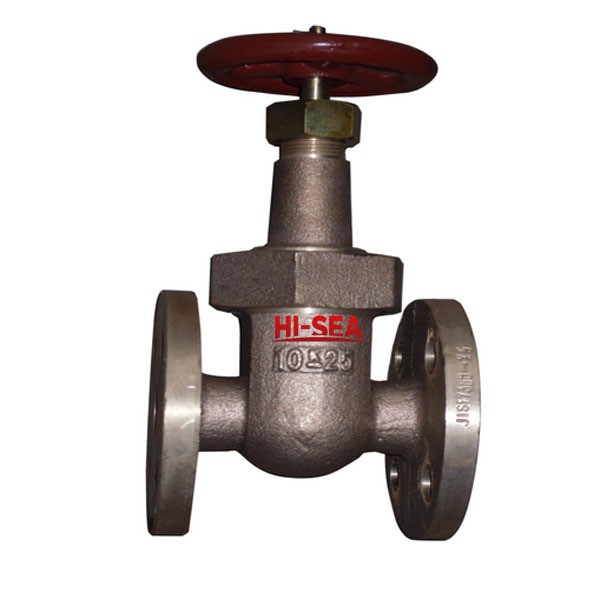 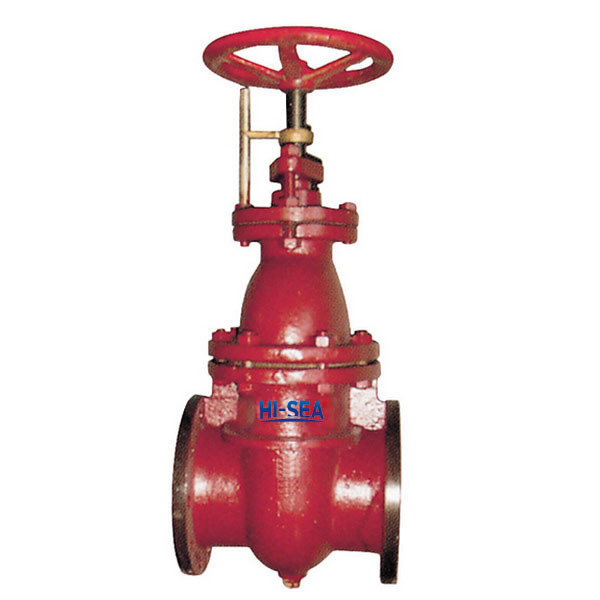 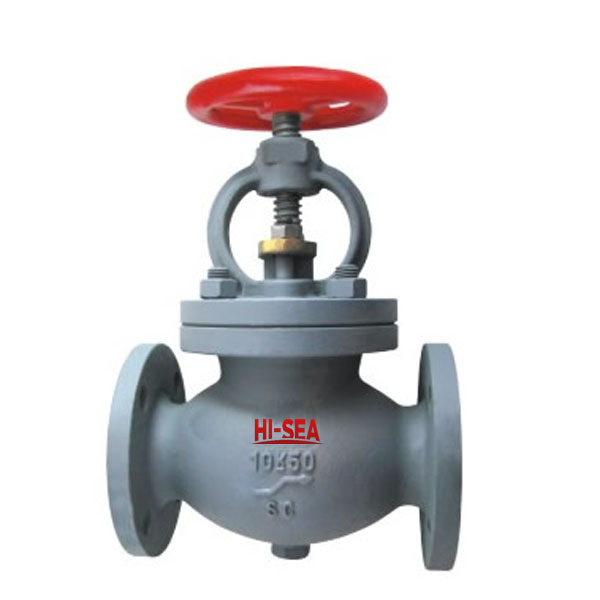 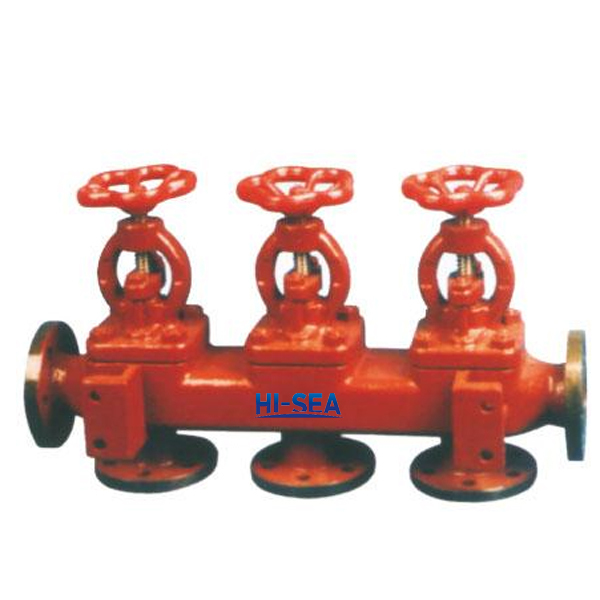 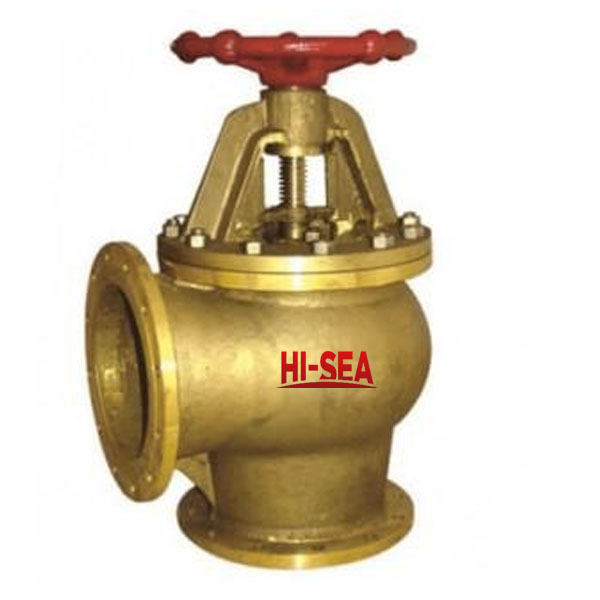 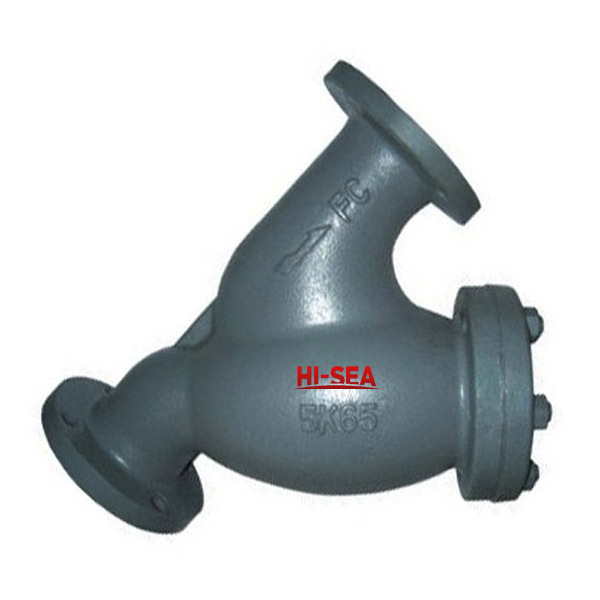 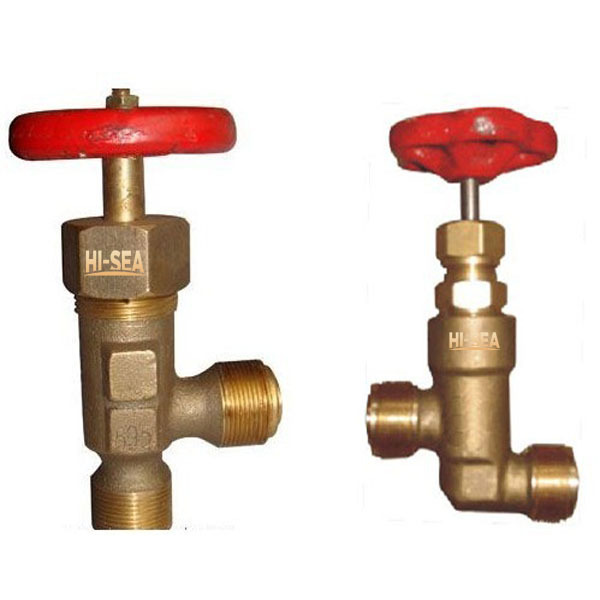 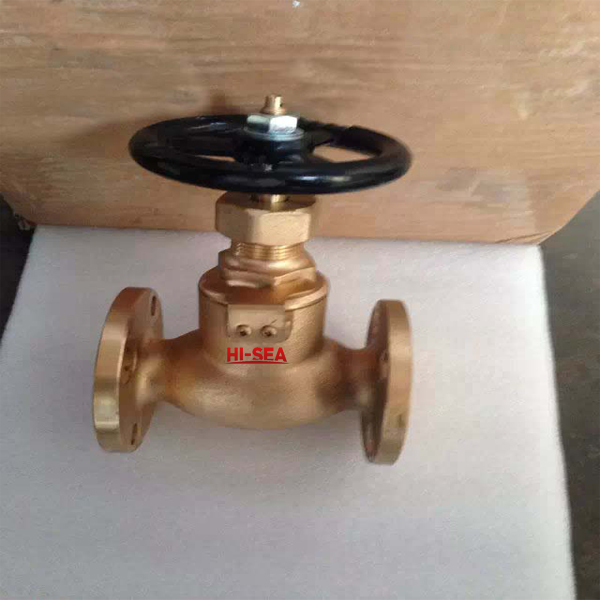 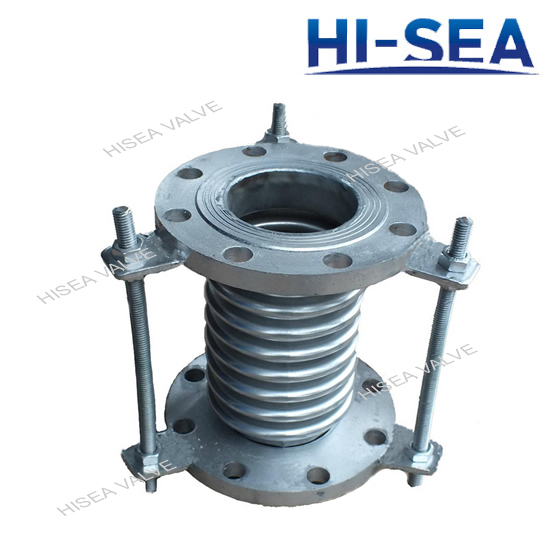 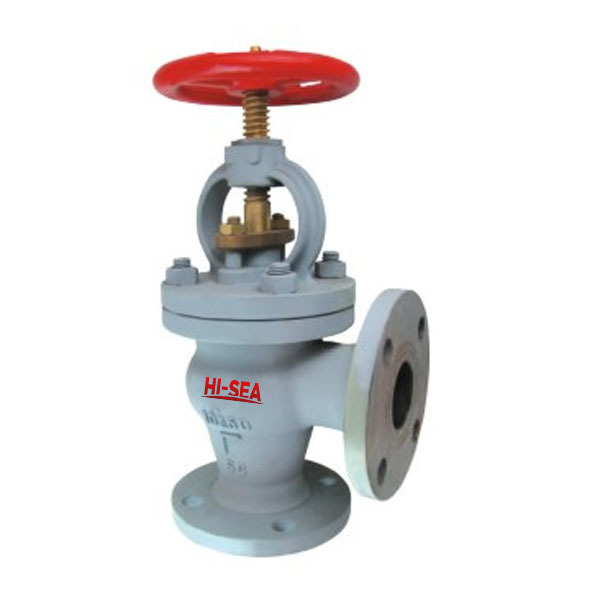 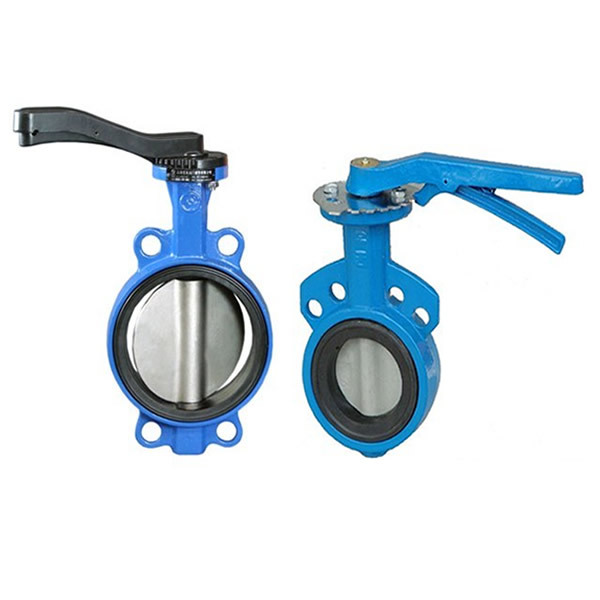 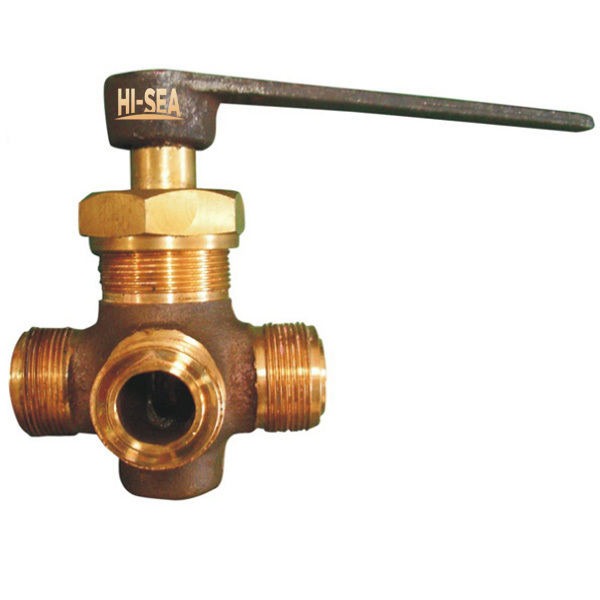 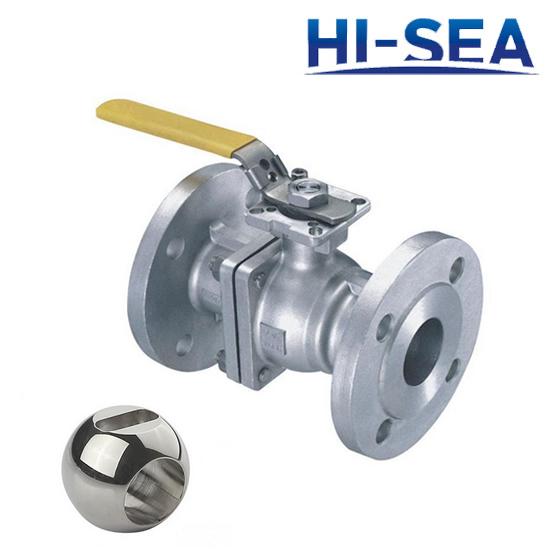 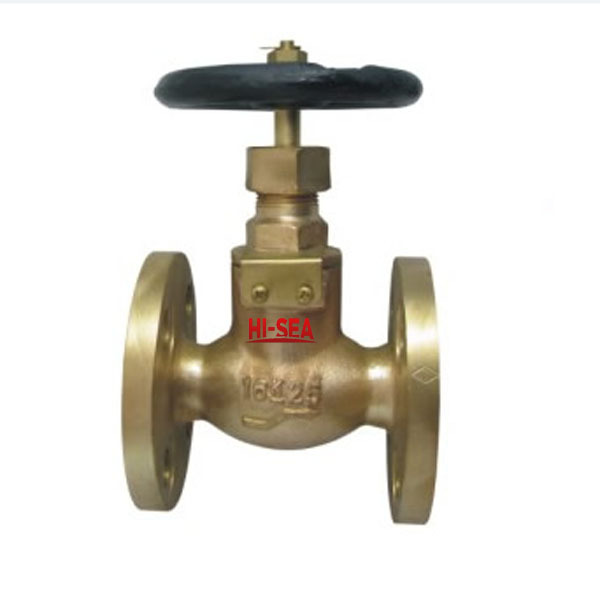 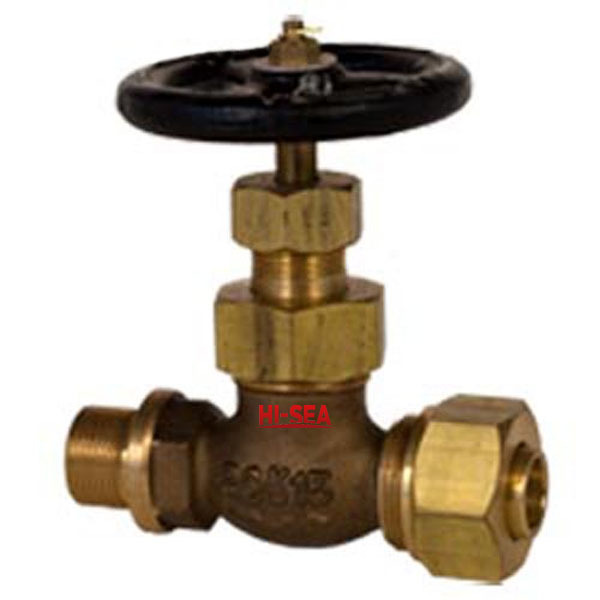 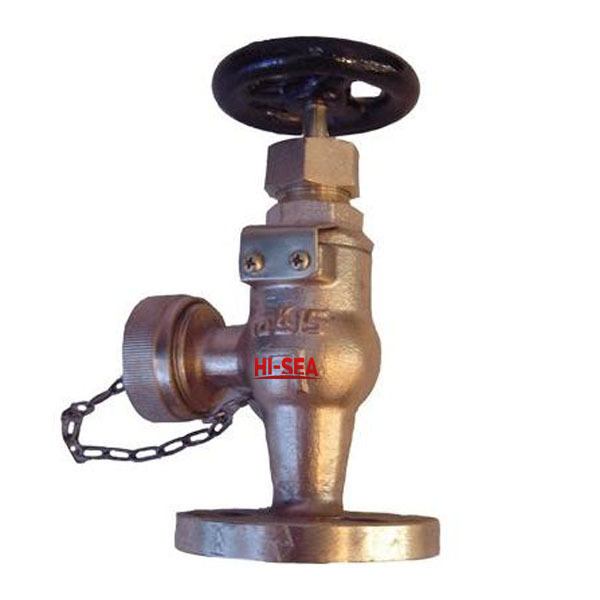 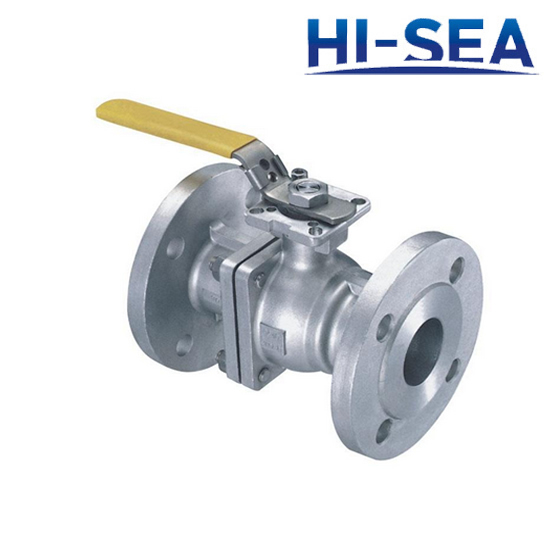 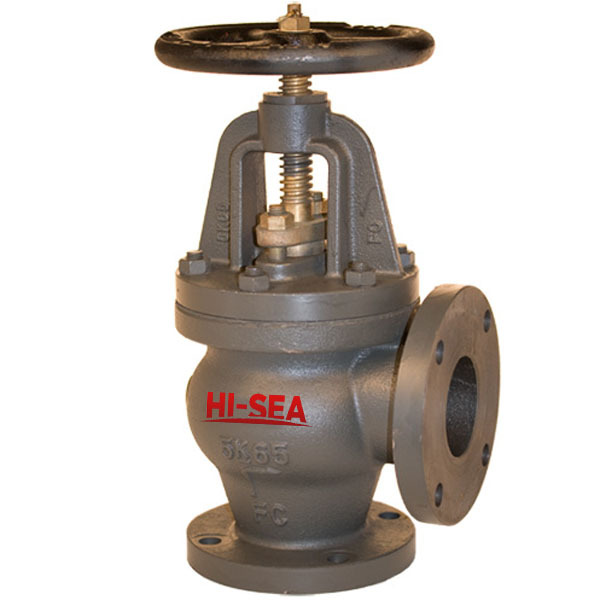 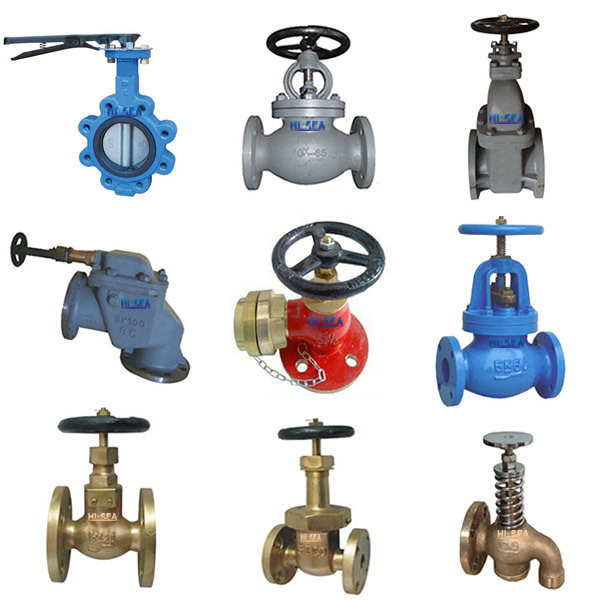 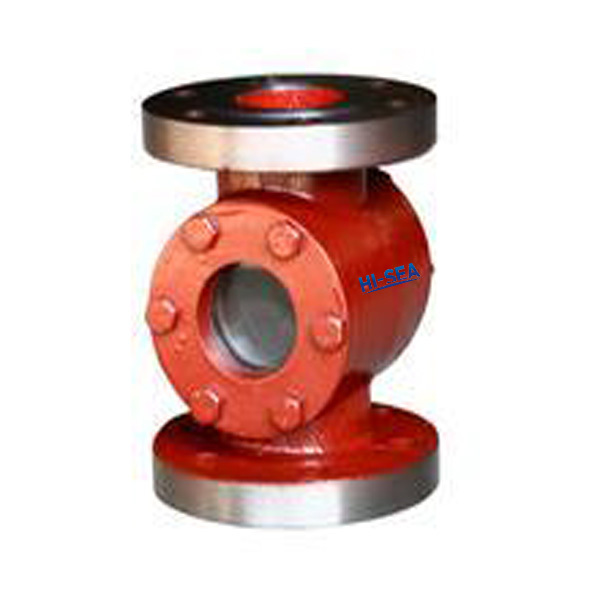 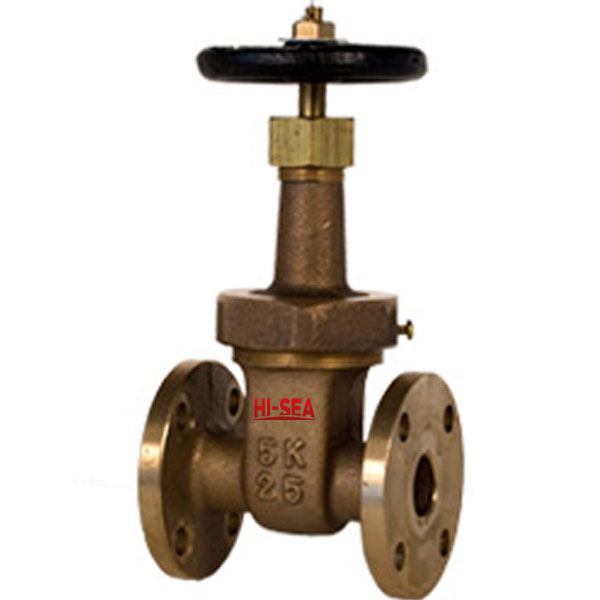 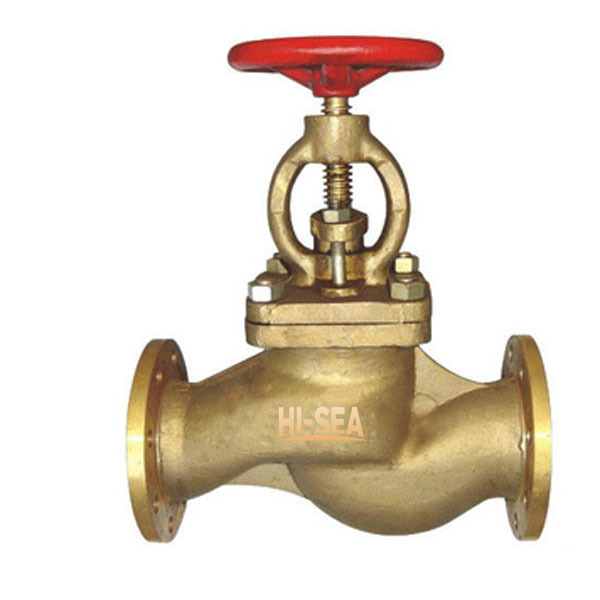 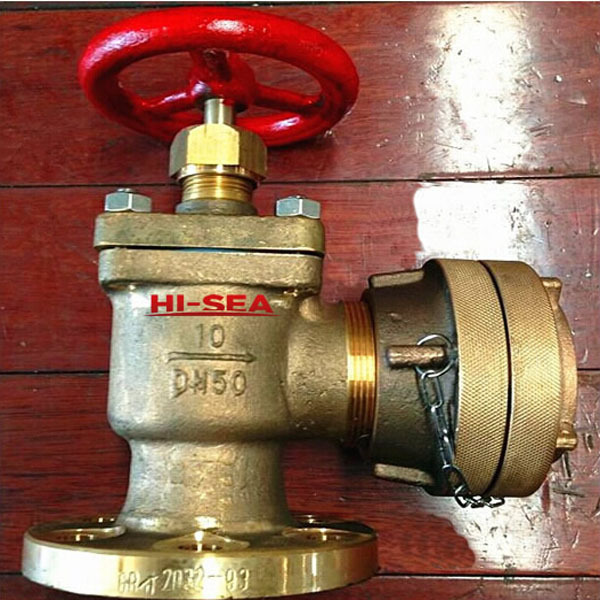 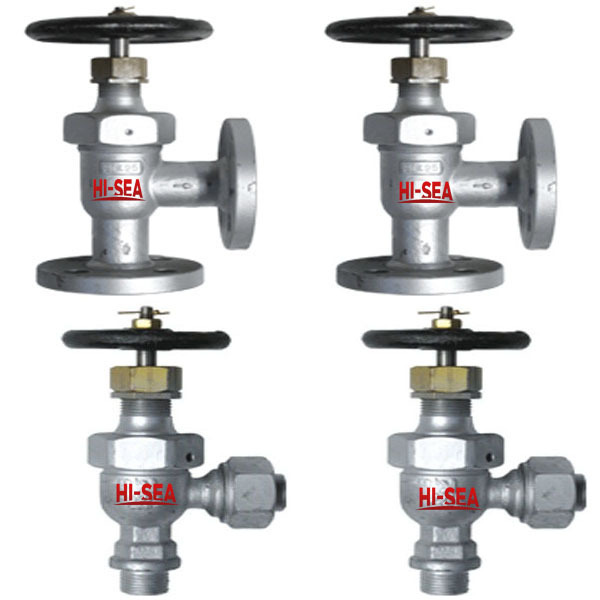 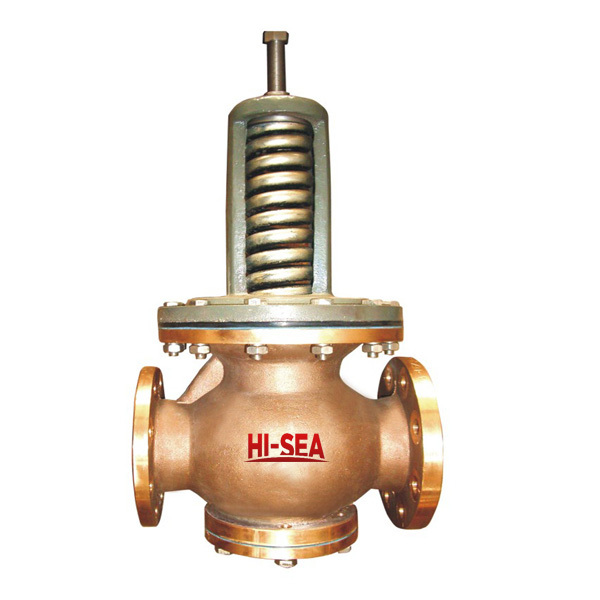 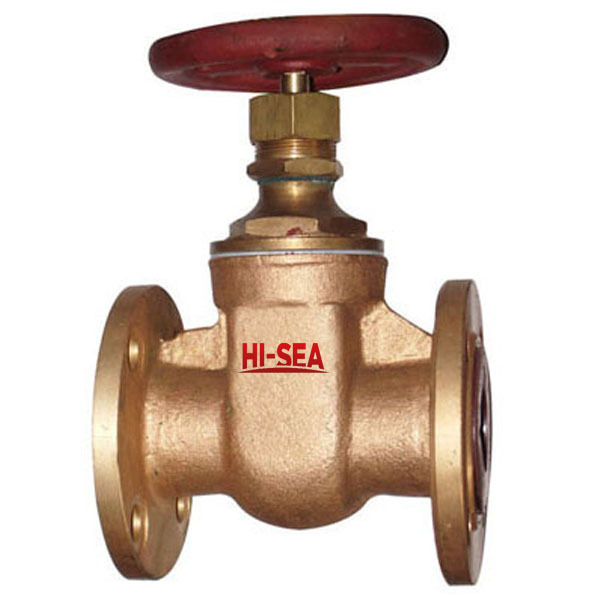 The marine valve types include globe valve, check valve,SDNR valve,hose valve,gate valve, down storm valve,butterfly valve,quick-closing valve,air vent head, marine strainer and other marine accessories. 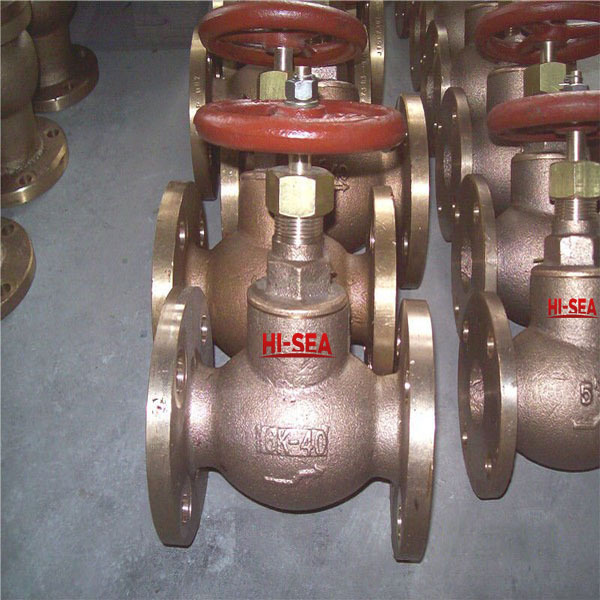 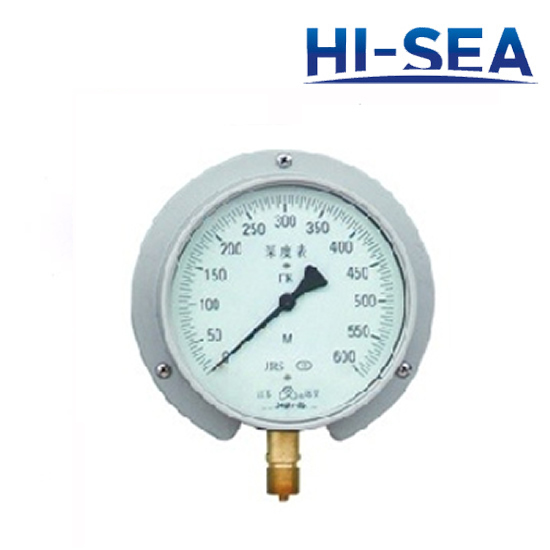 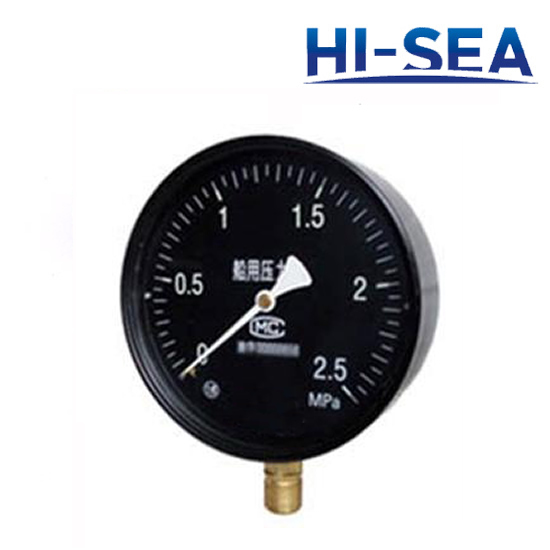 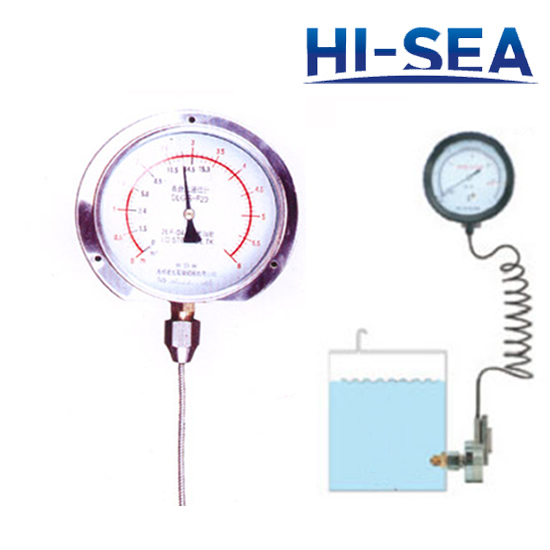 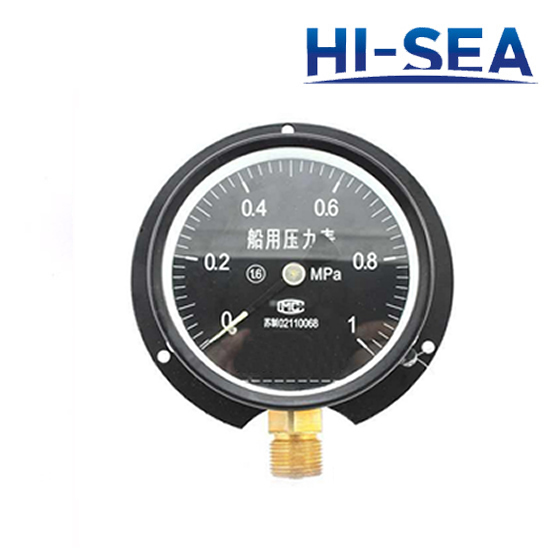 Pressure can be from 0.5Mpa to 6.0Mpa.DN size is from 15mm to 1200mm.CCS, BV,ABS, DNV, NR, GL,LR certirficate is available.